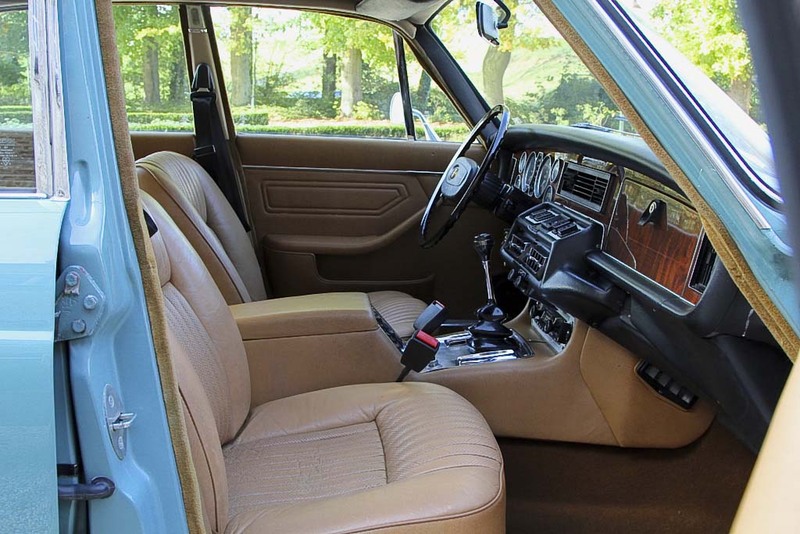 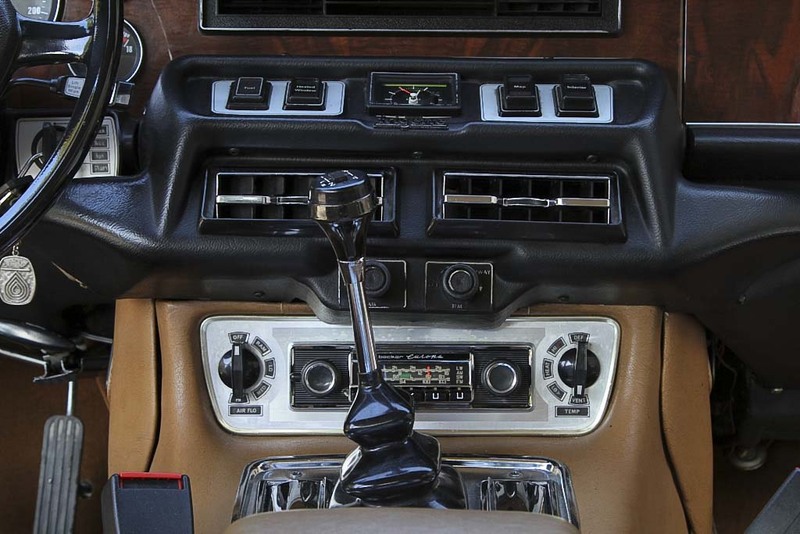 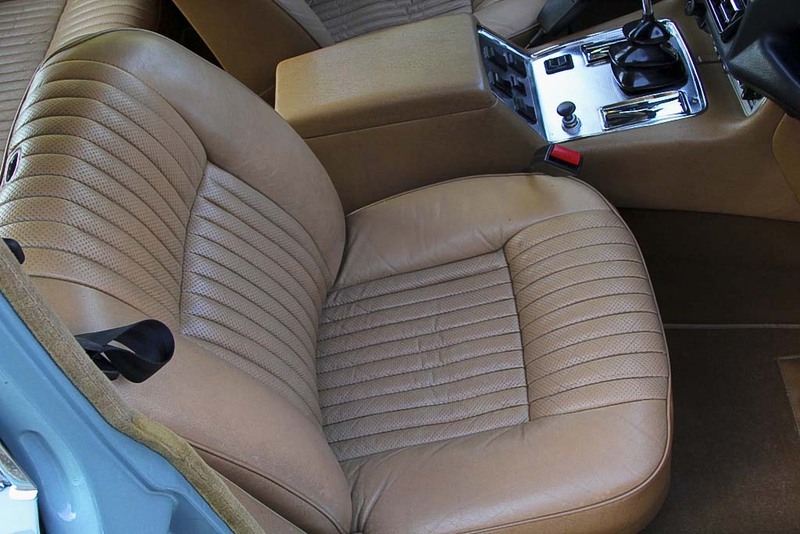 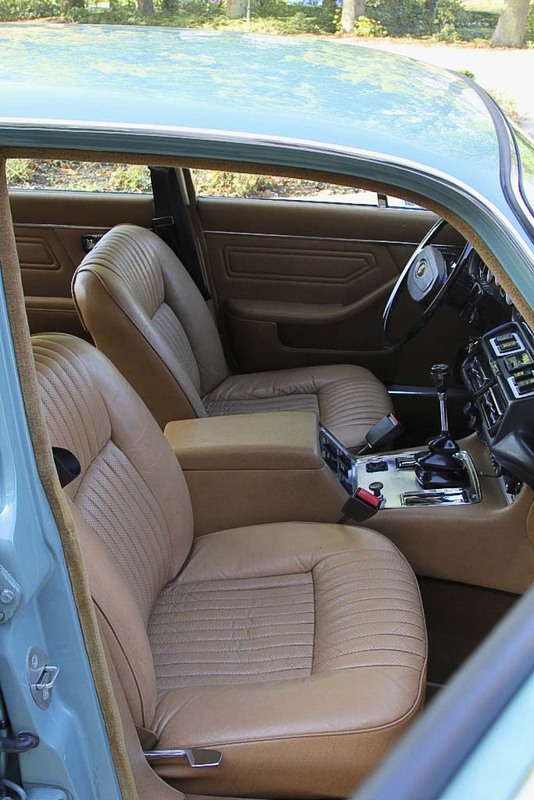 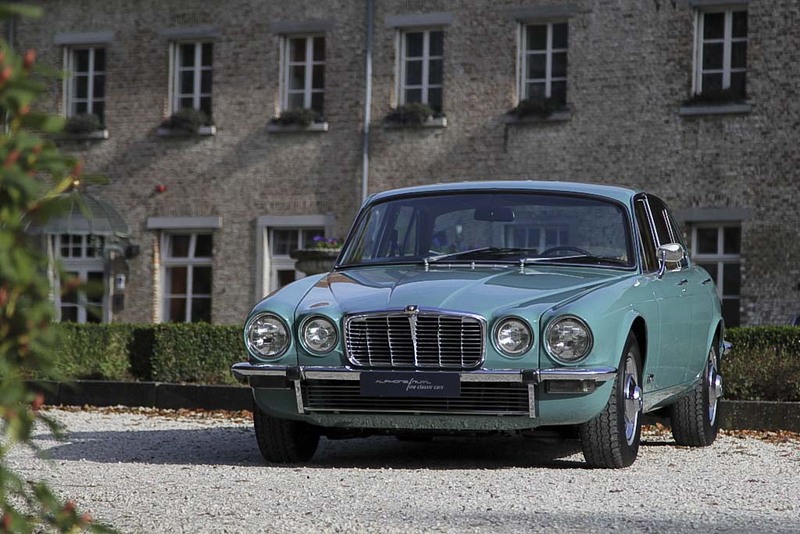 A very early Jaguar XJ6 4.2 Series II in a unique color combination Turquoise with Cinnamon leather interior. 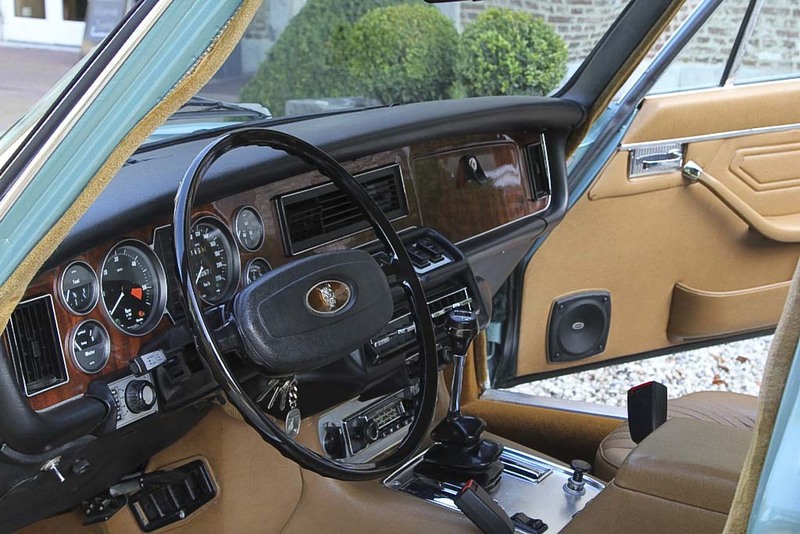 In the early eighties perfectly parked in a climatized garage by the heir of the original owner. 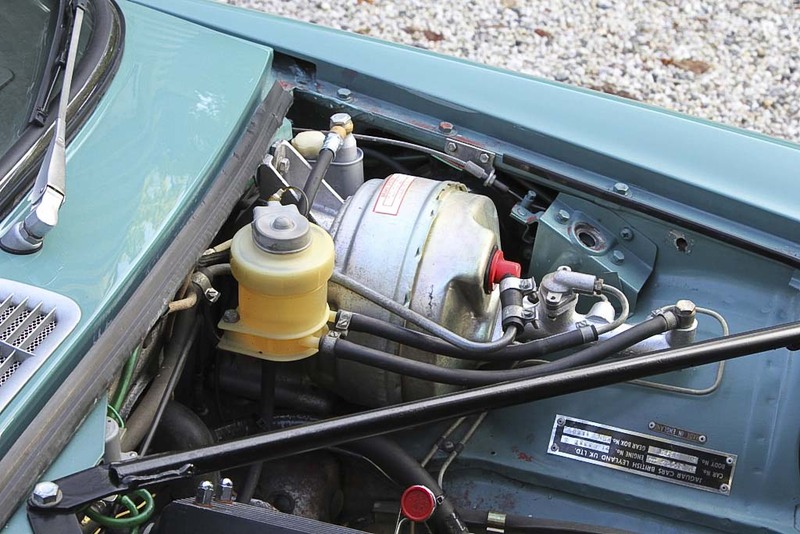 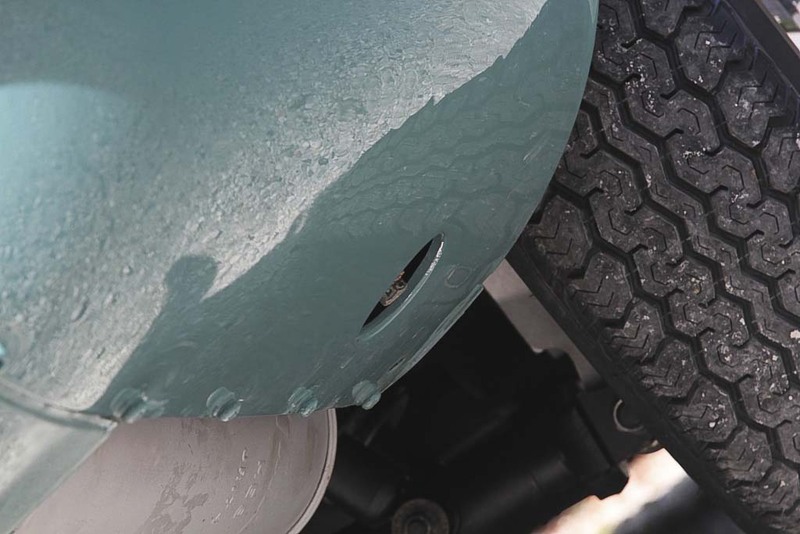 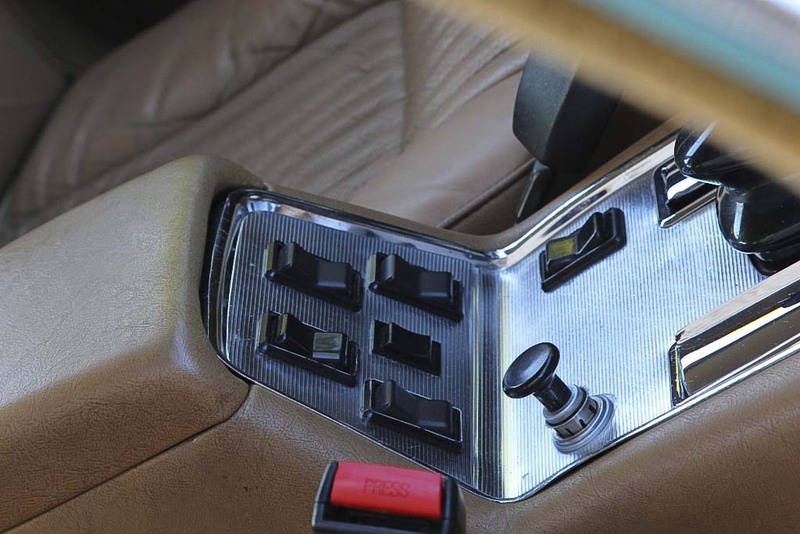 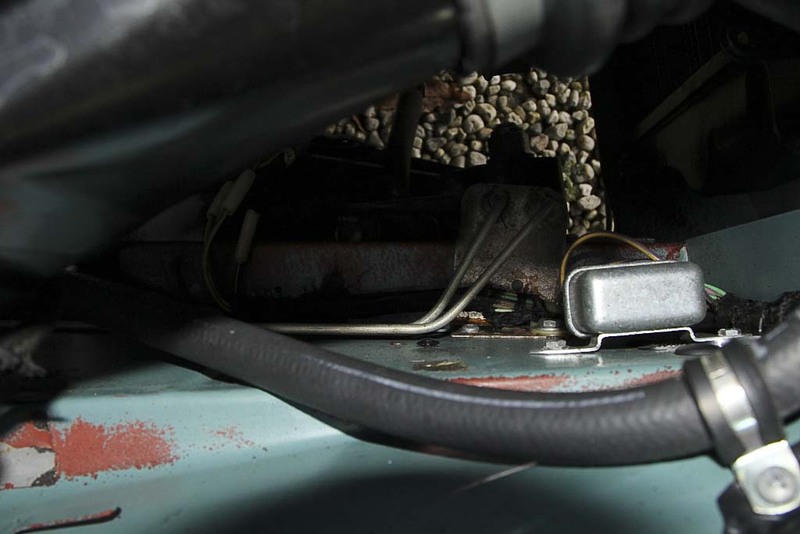 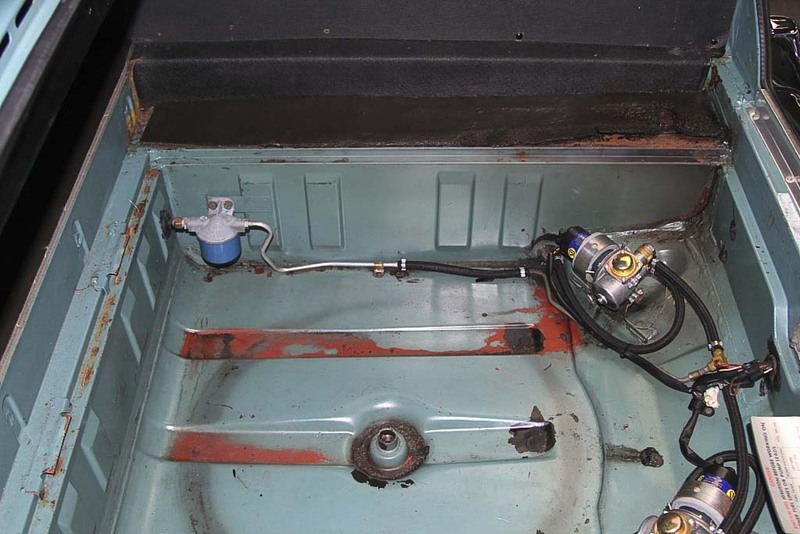 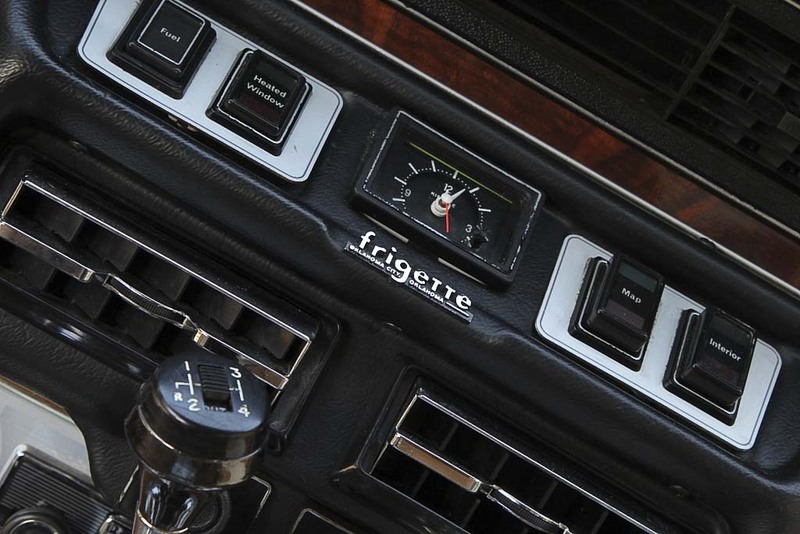 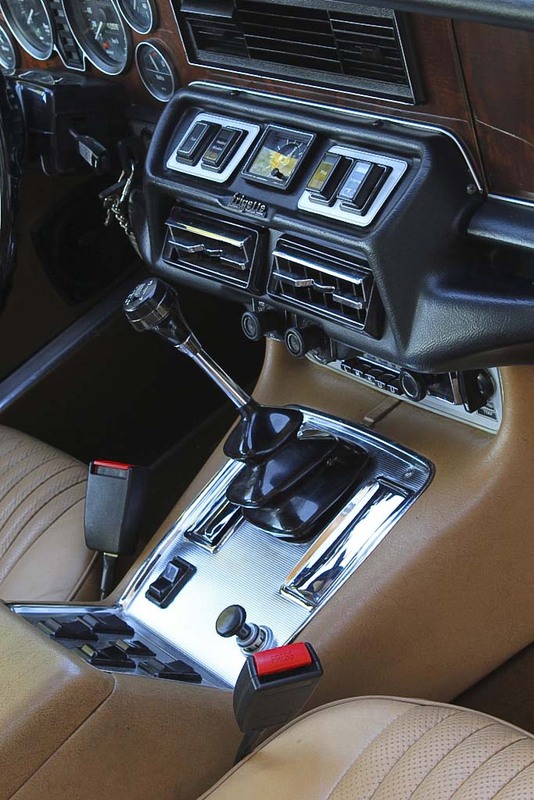 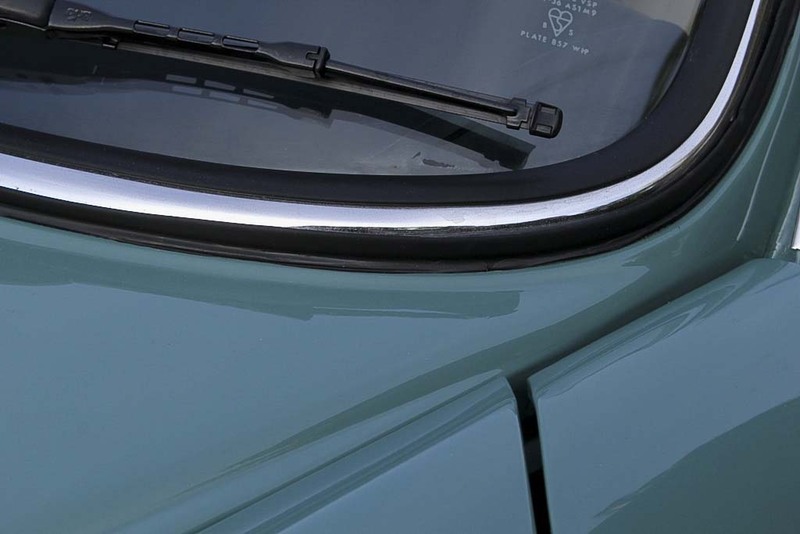 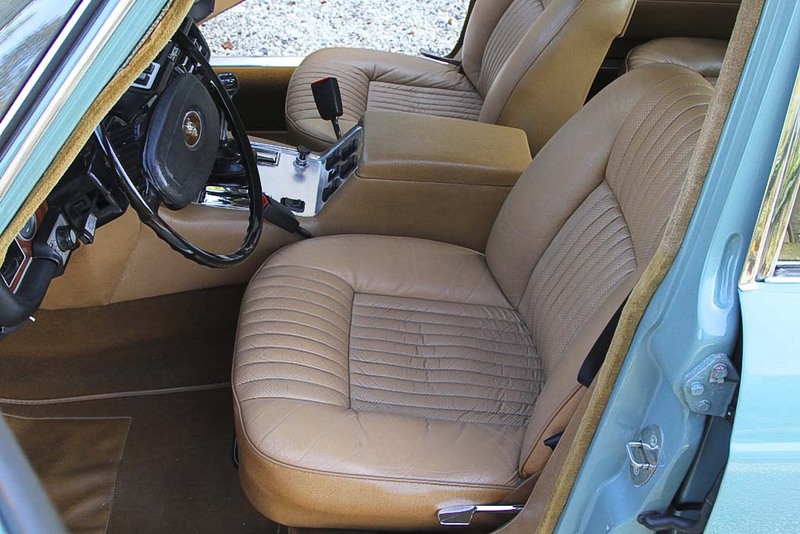 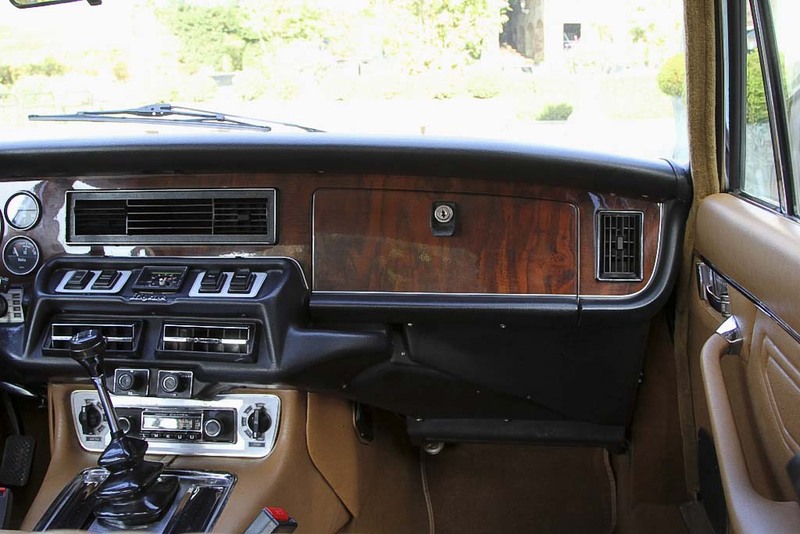 Equipped with a manual gearbox with overdrive and a typical Italian Frigette air conditioning. 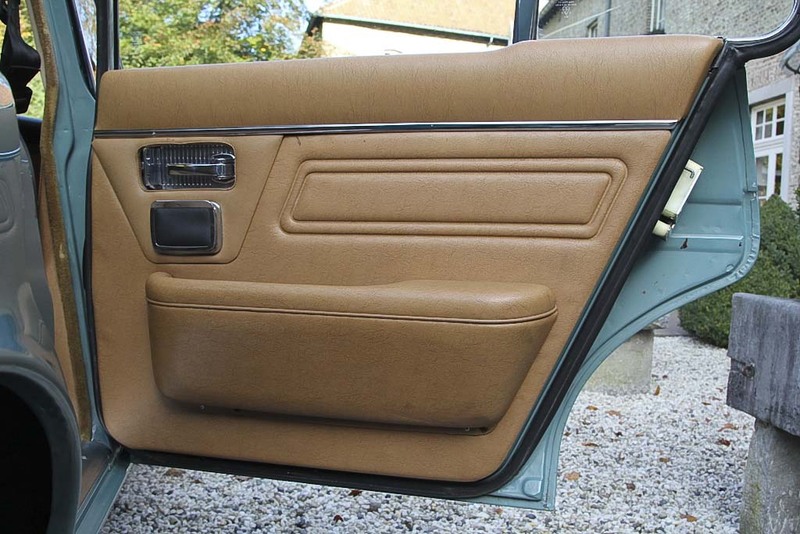 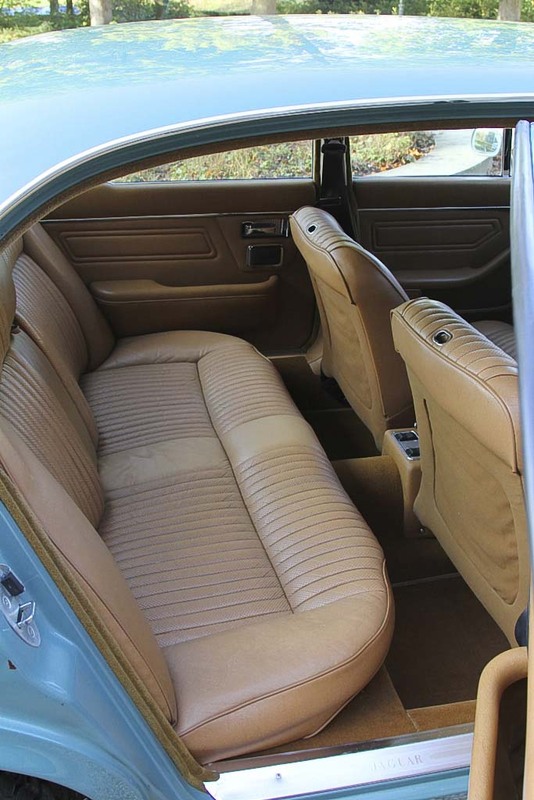 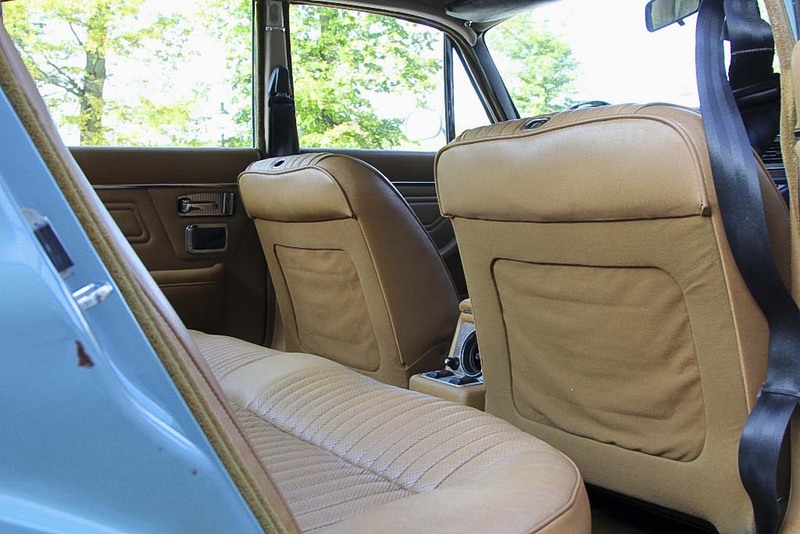 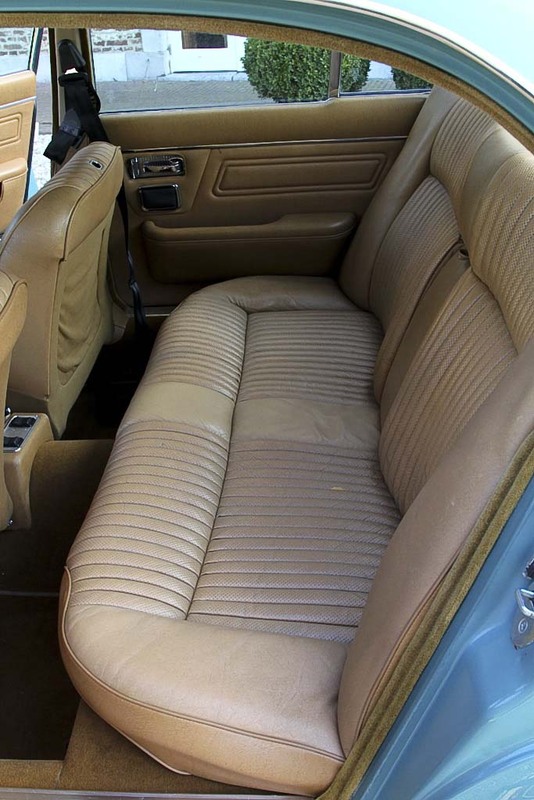 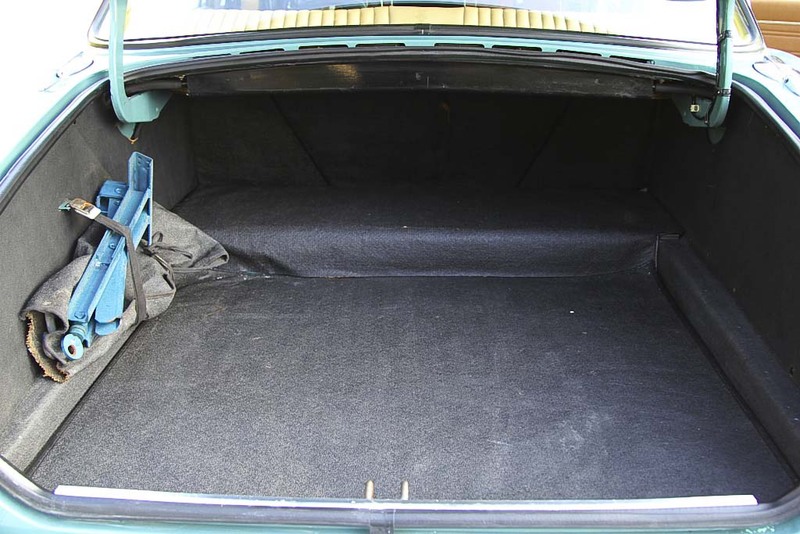 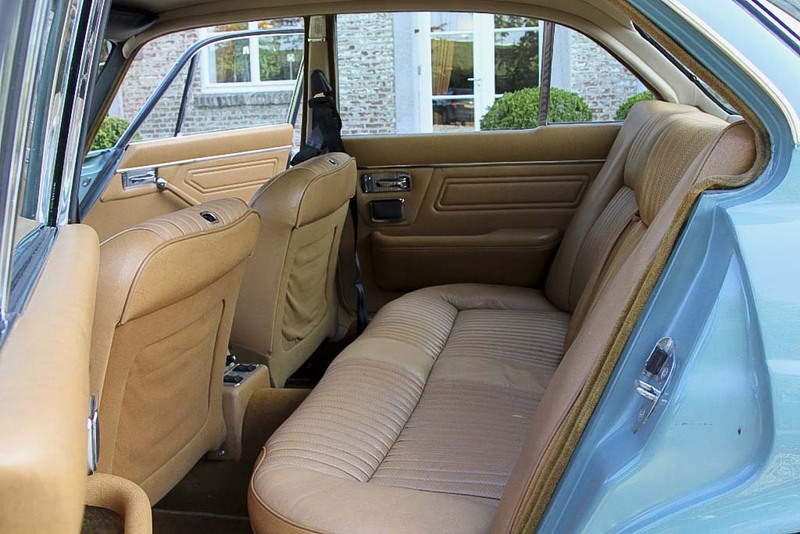 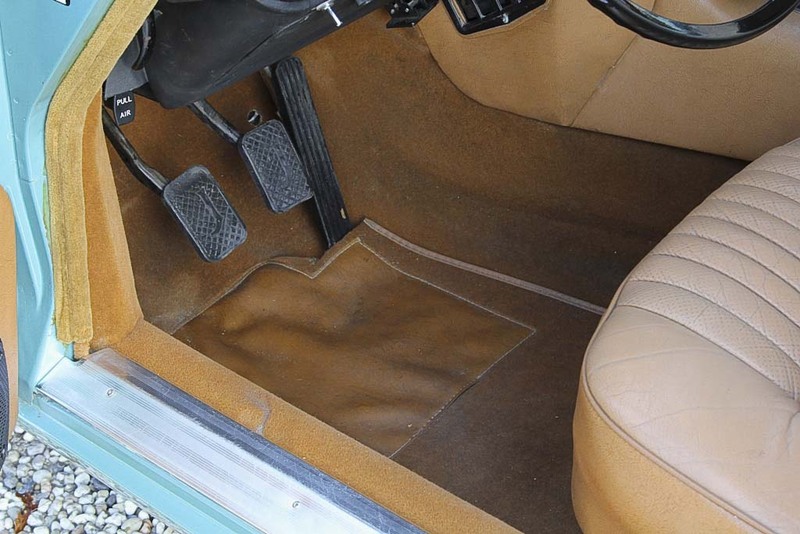 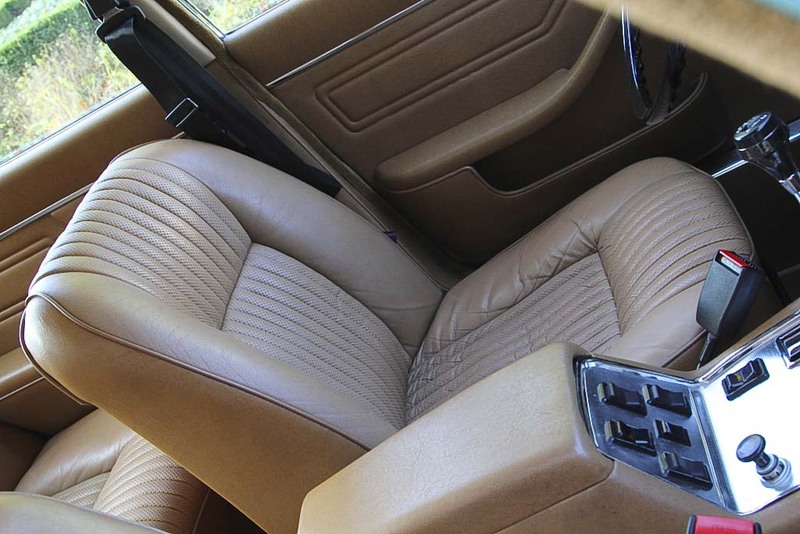 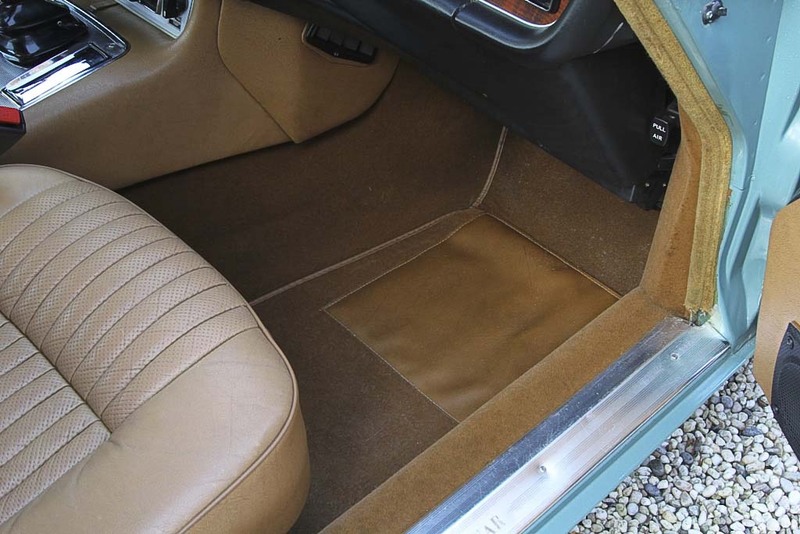 Beautiful state of the leather interior, the carpets and headlining, perfectly renewed paintwork on the outside because of various parking damage. 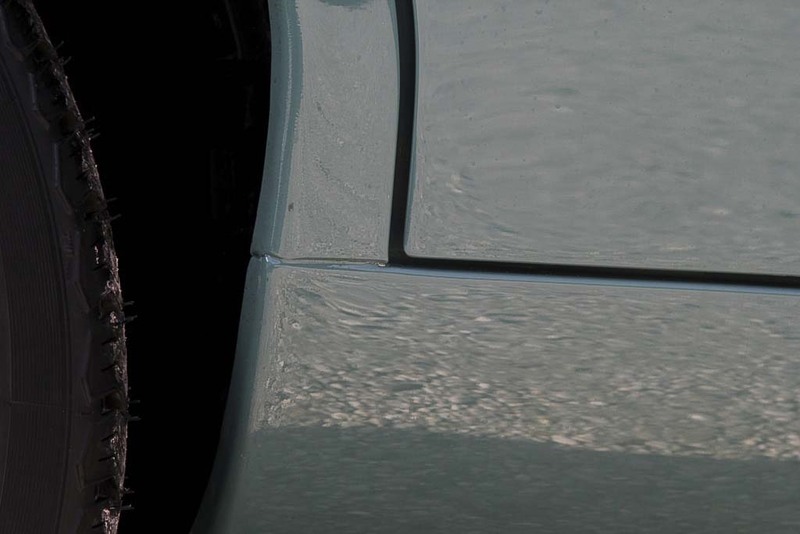 Obviously completely photo documented. 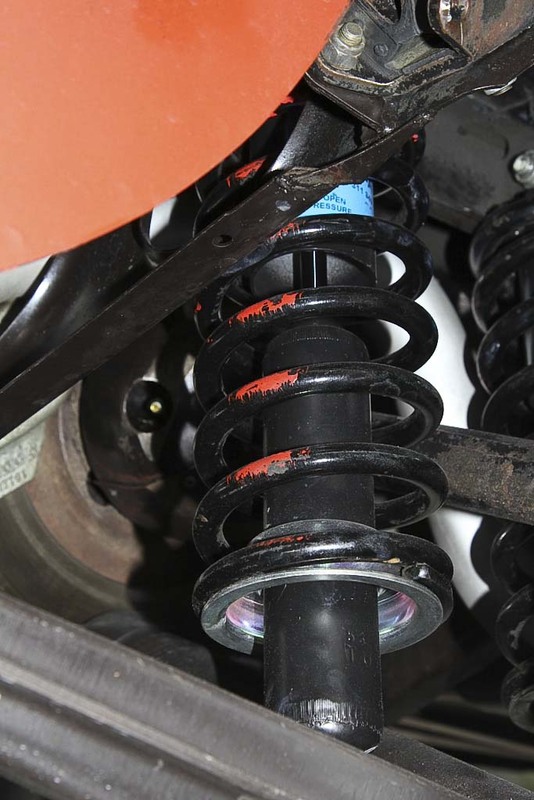 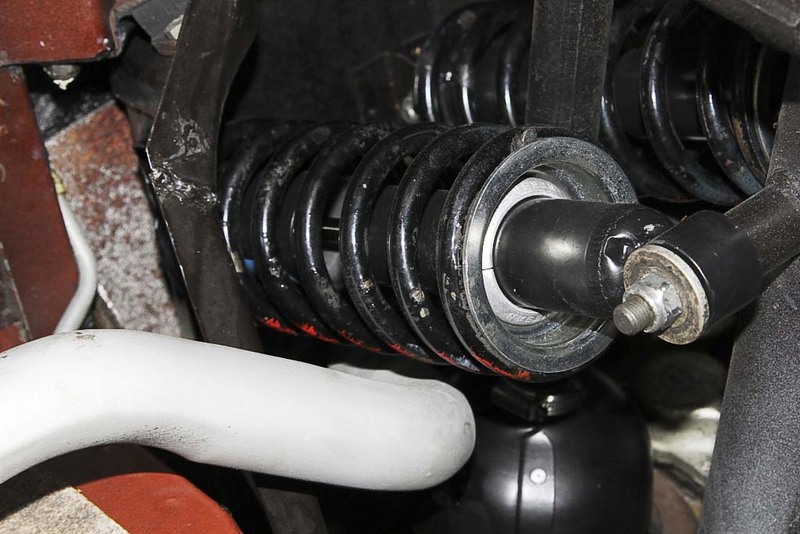 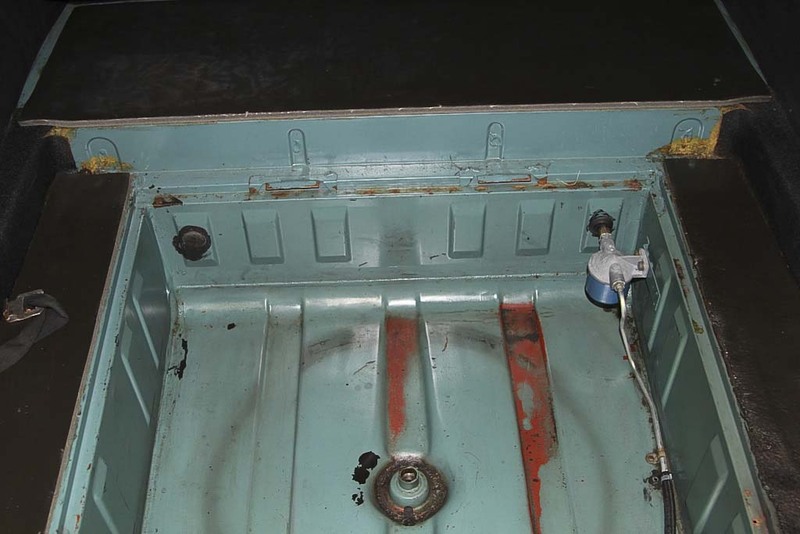 Excellent rust free chassis, body and attachments, all professionally cleaned and stripped down to the factory primer coating. 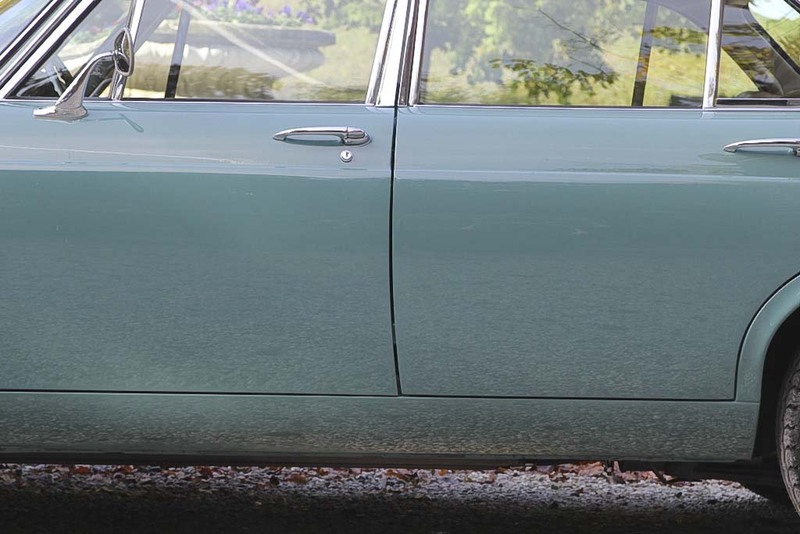 A DVD and our extensive photo report shows the stunning result. 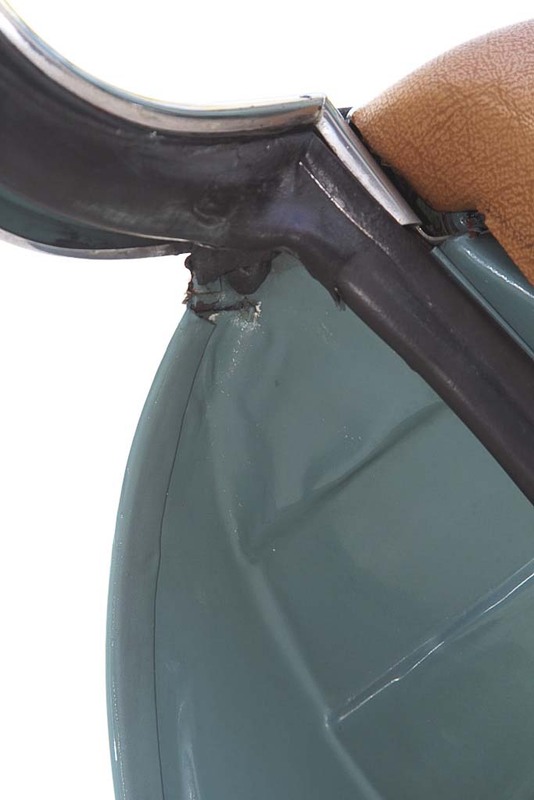 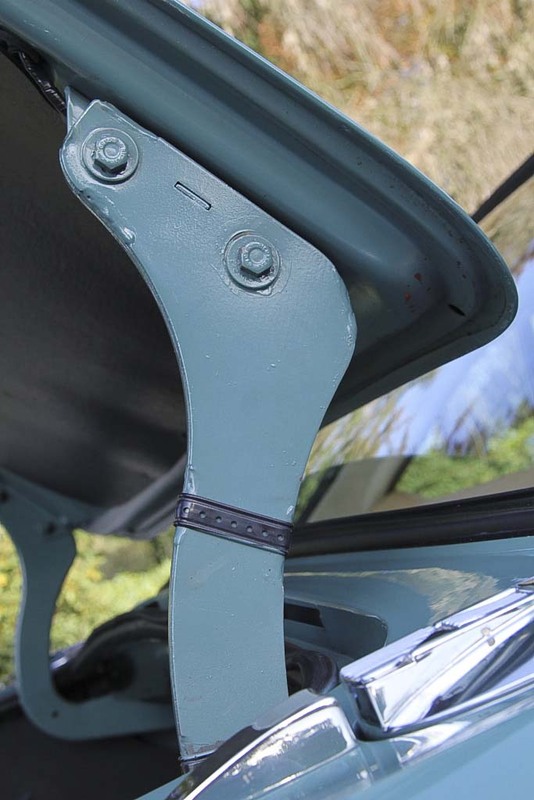 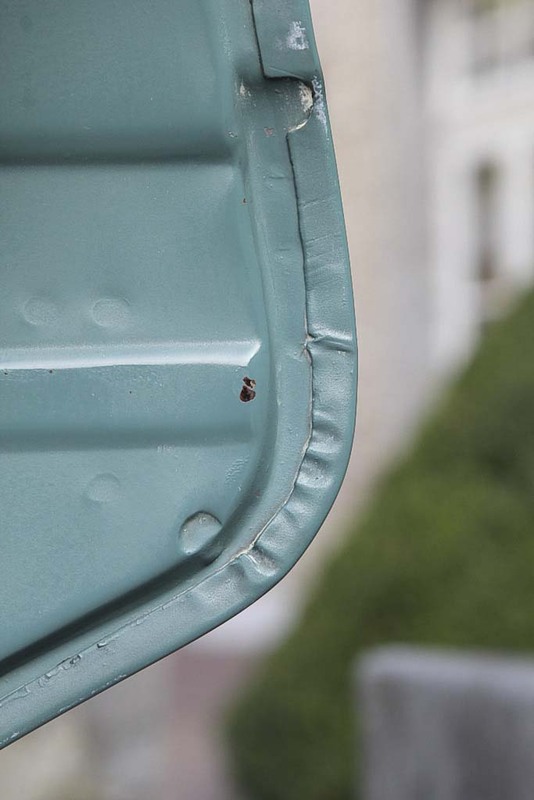 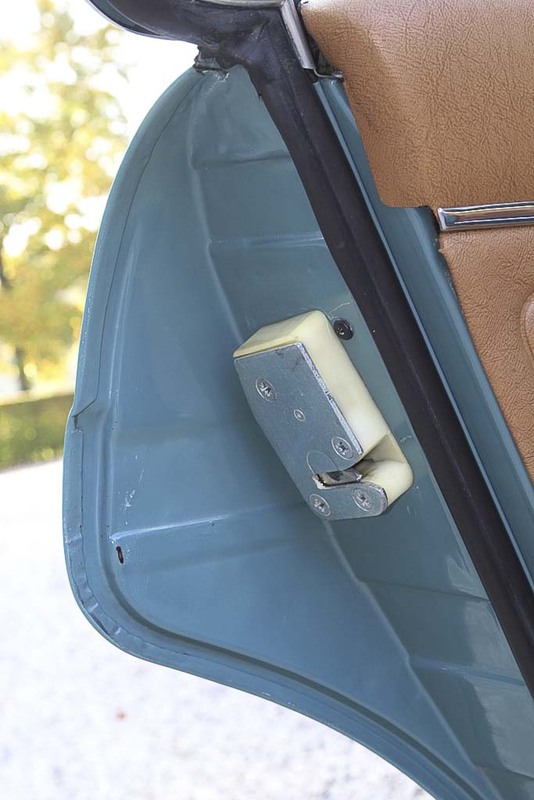 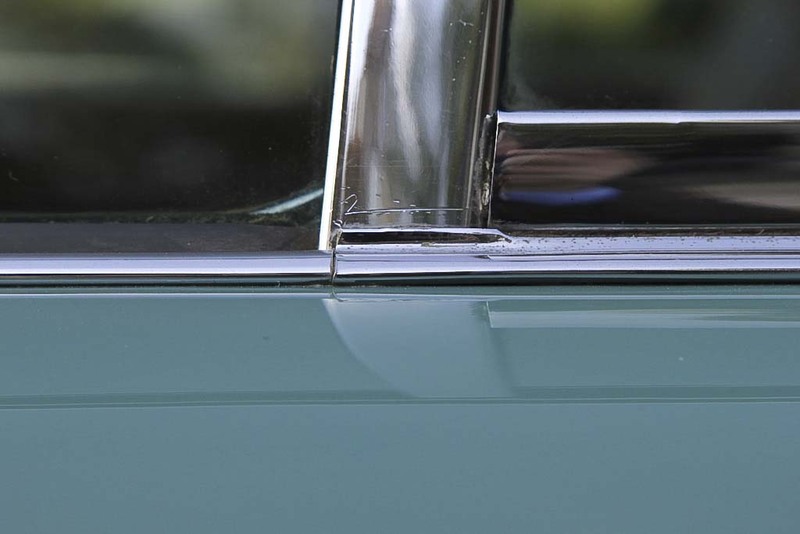 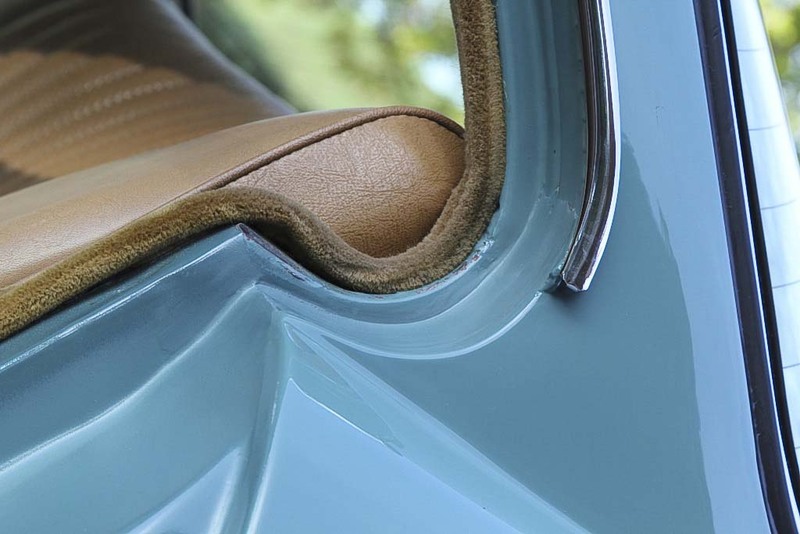 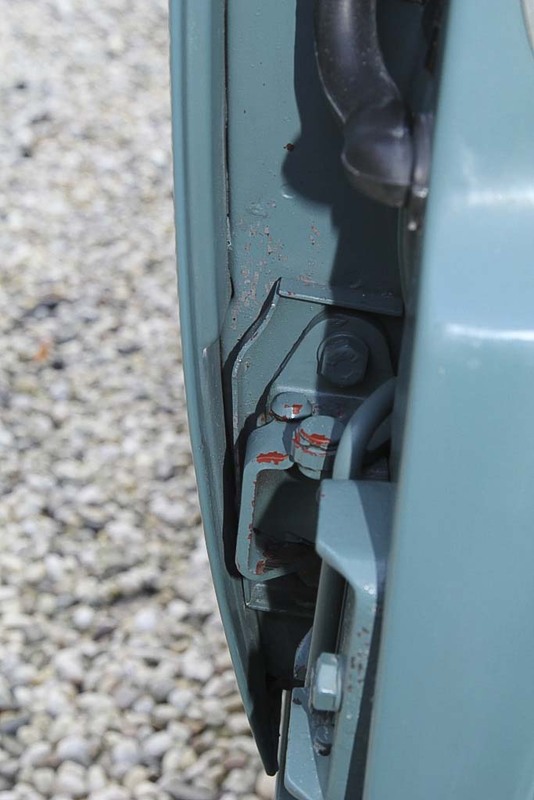 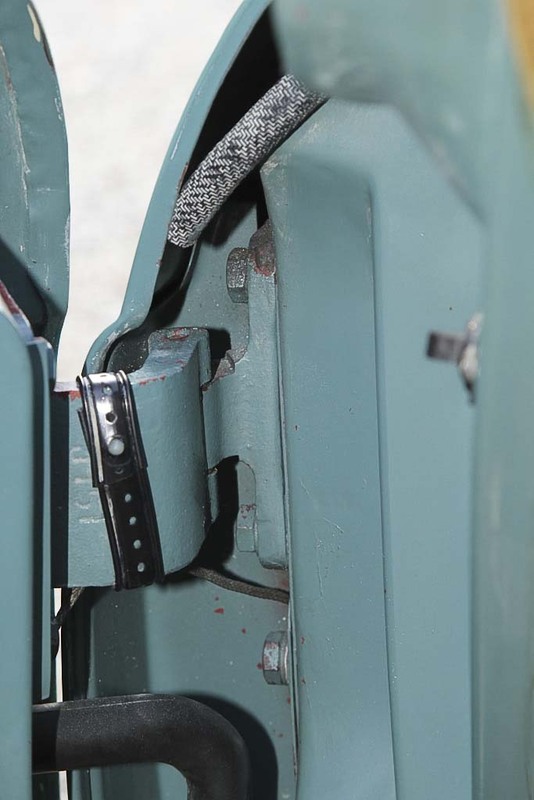 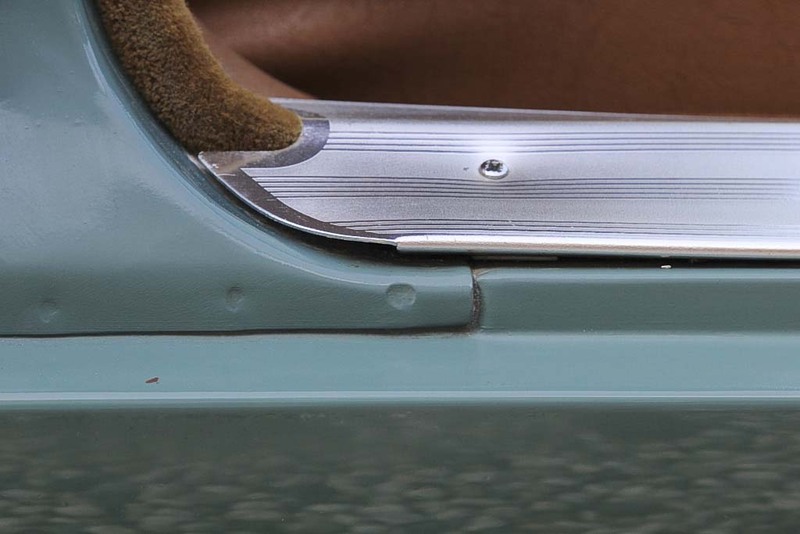 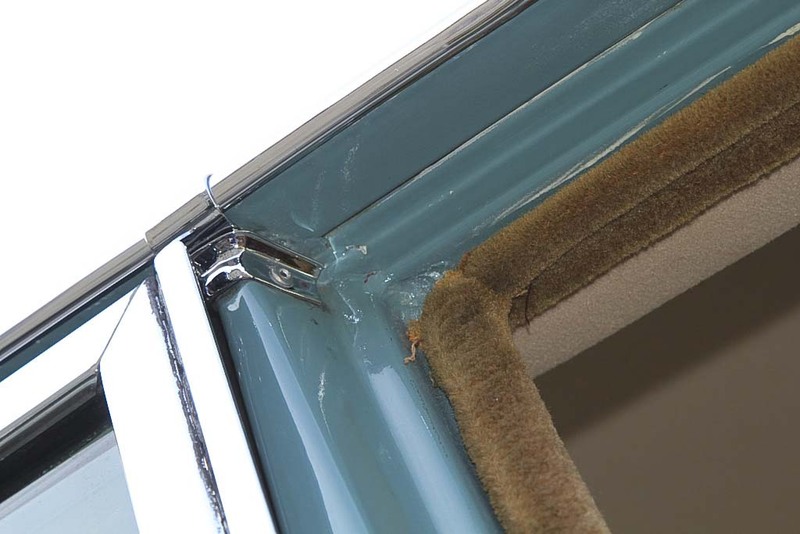 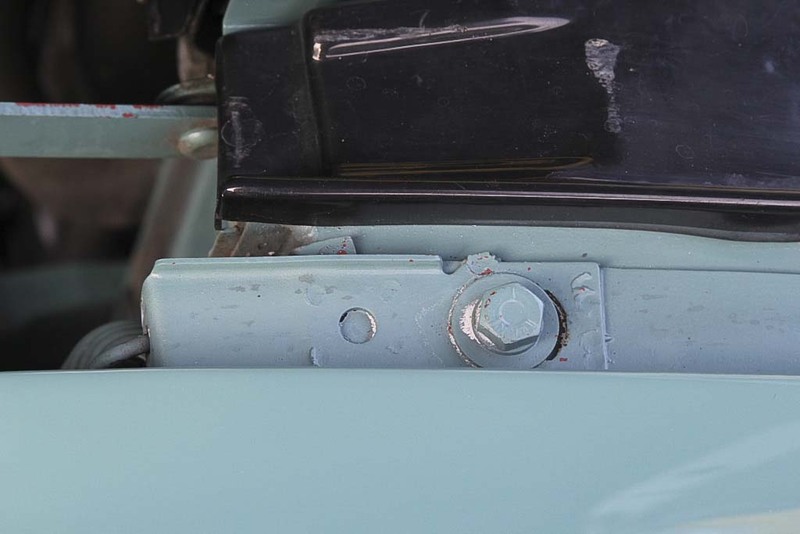 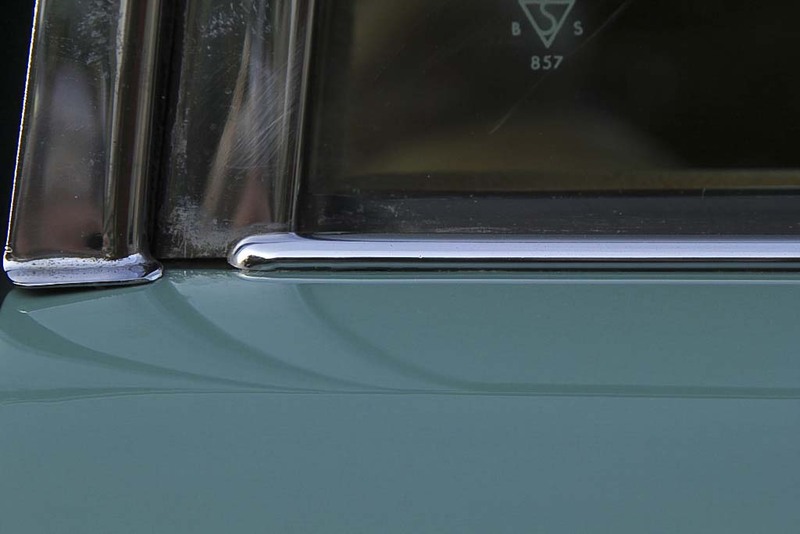 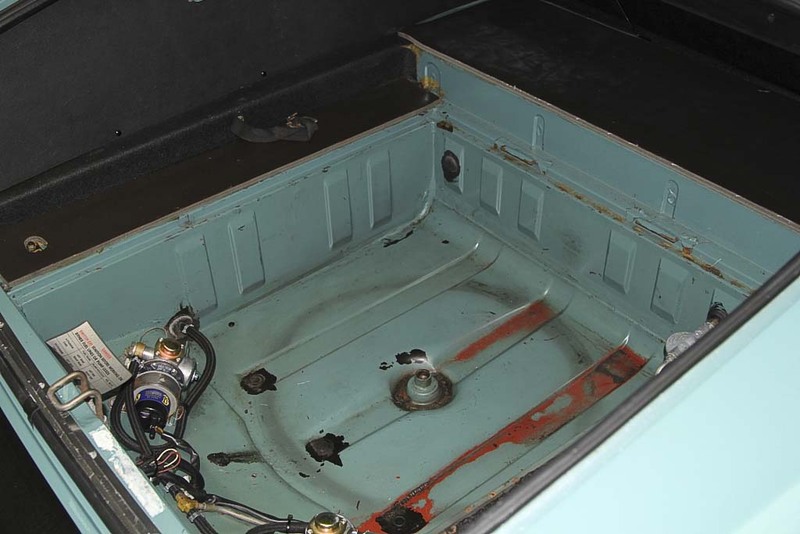 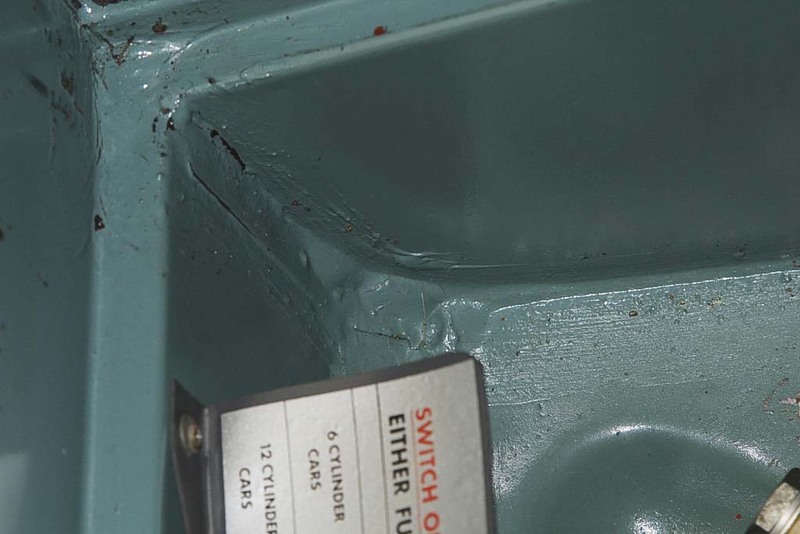 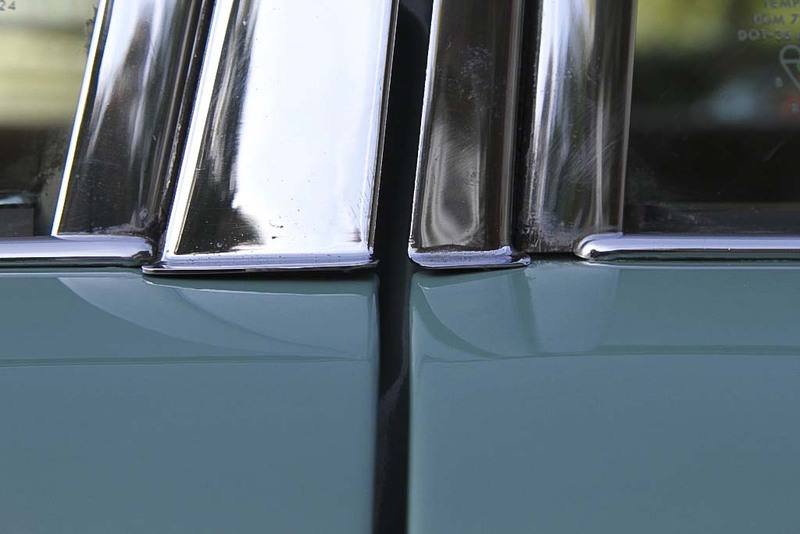 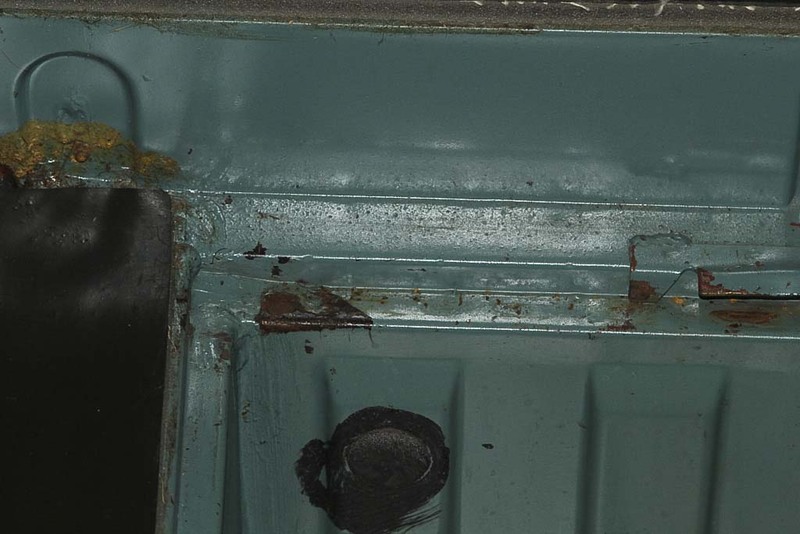 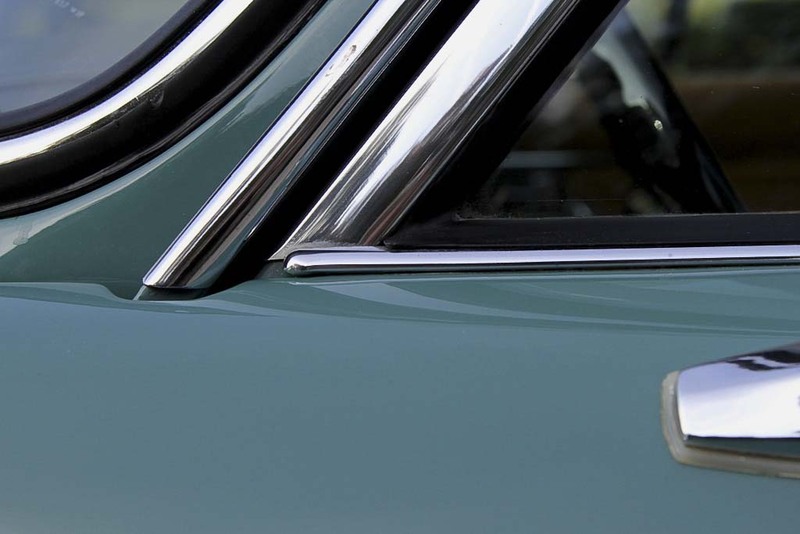 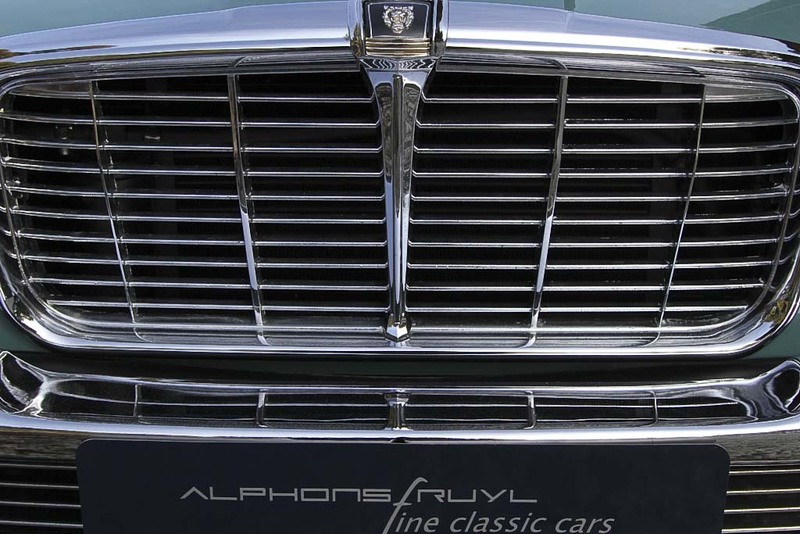 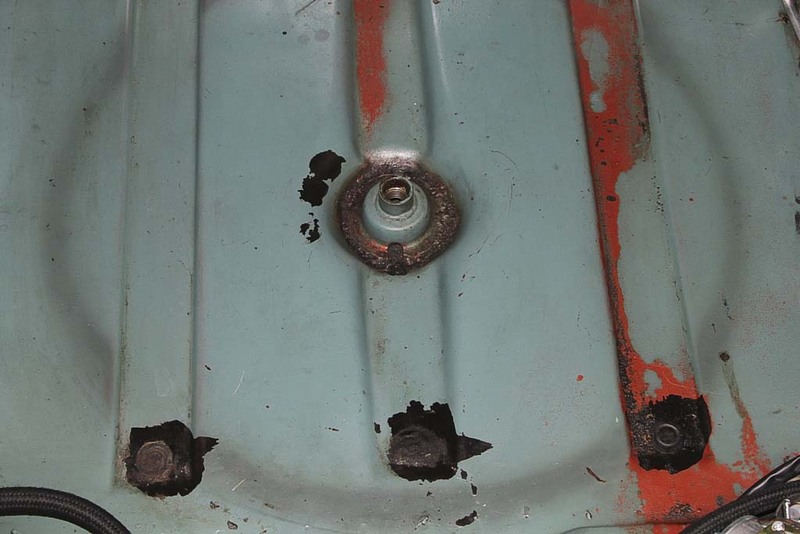 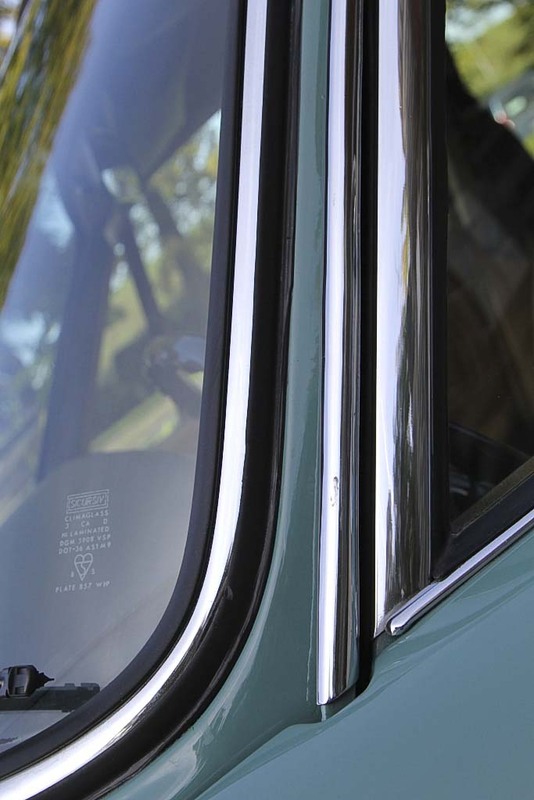 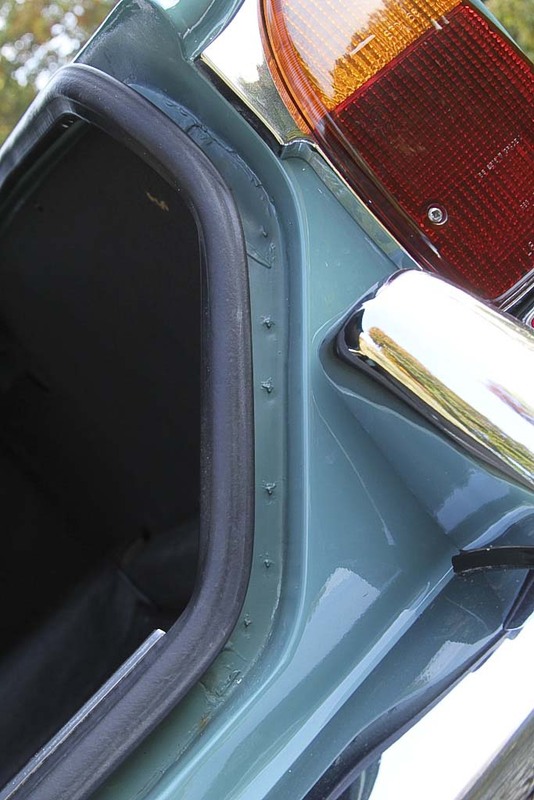 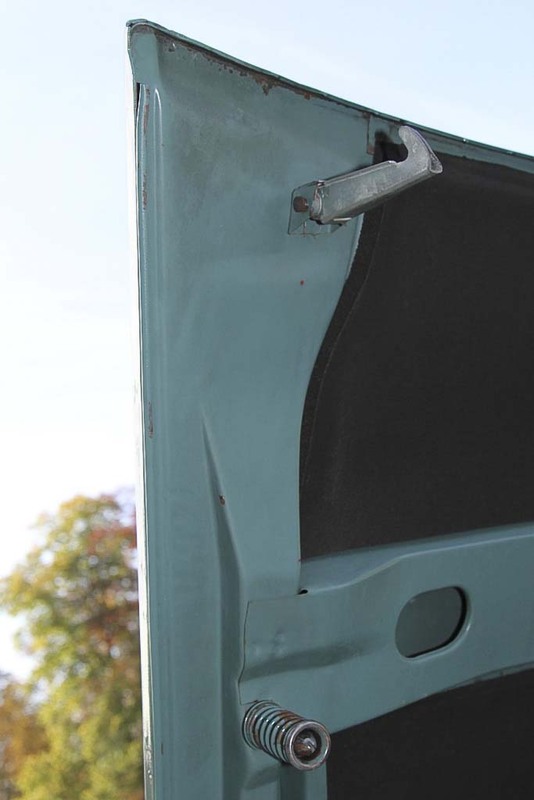 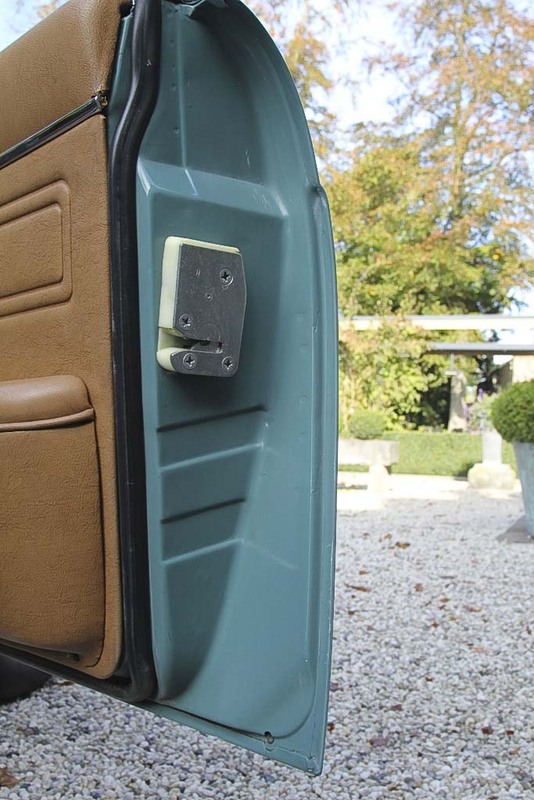 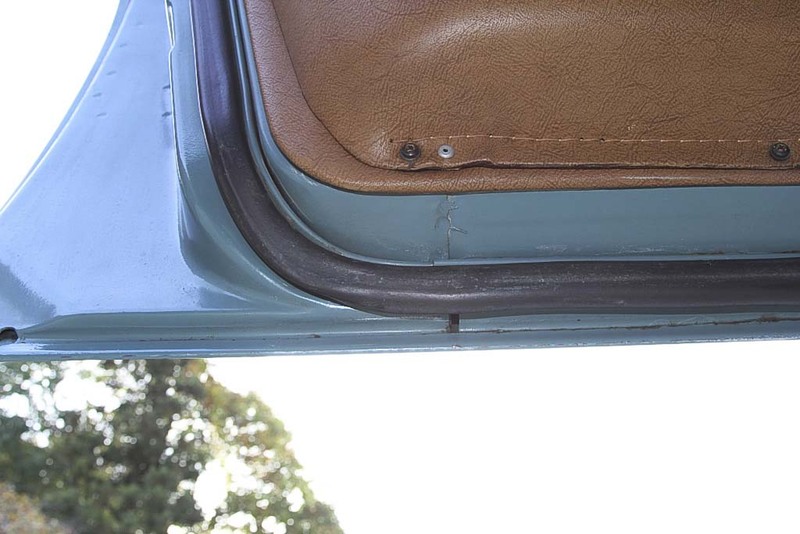 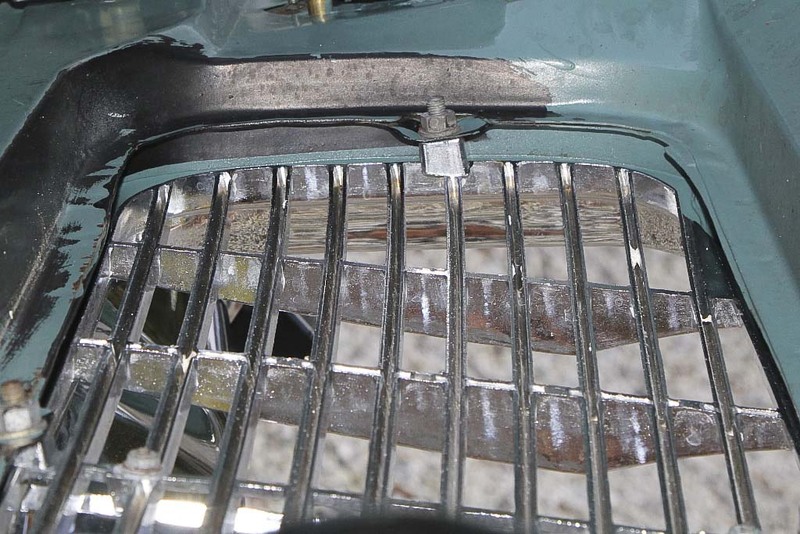 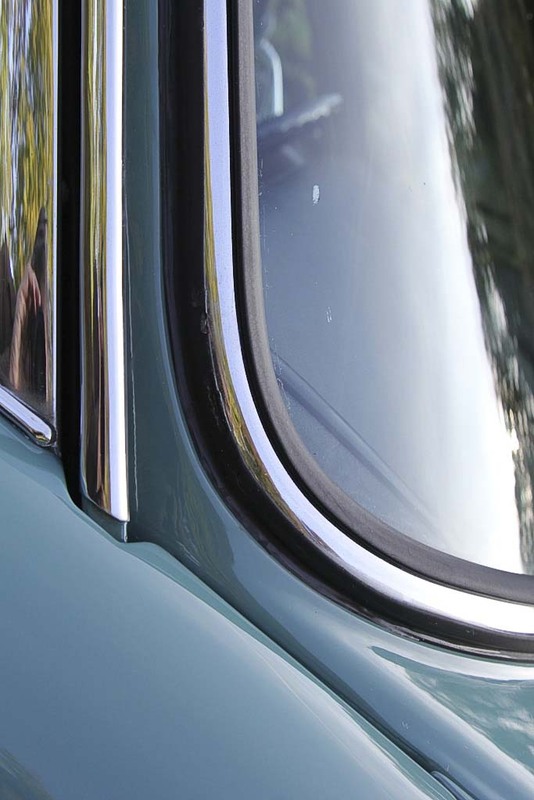 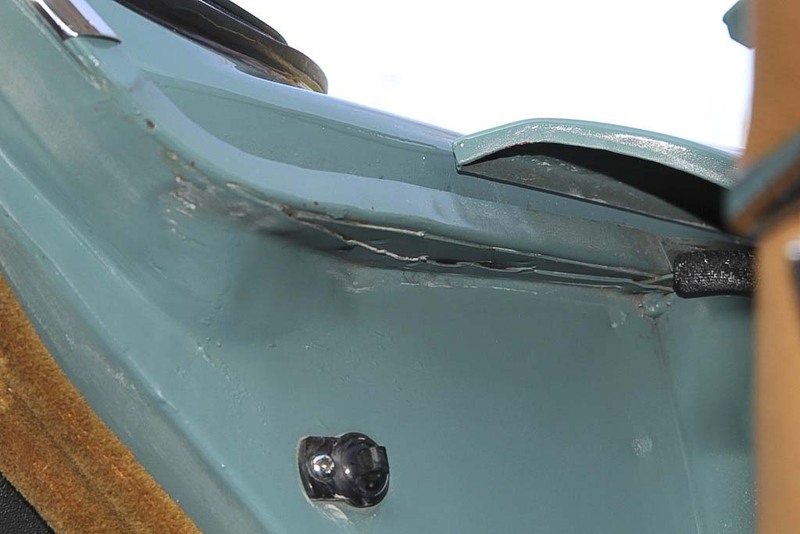 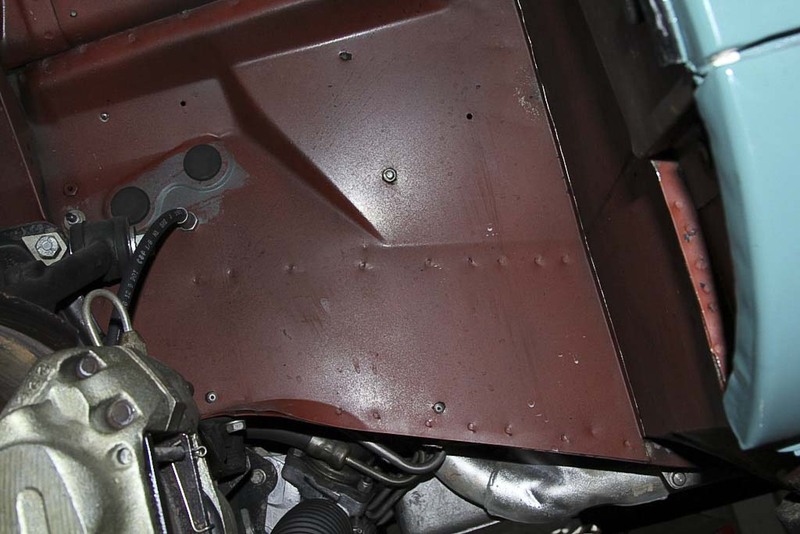 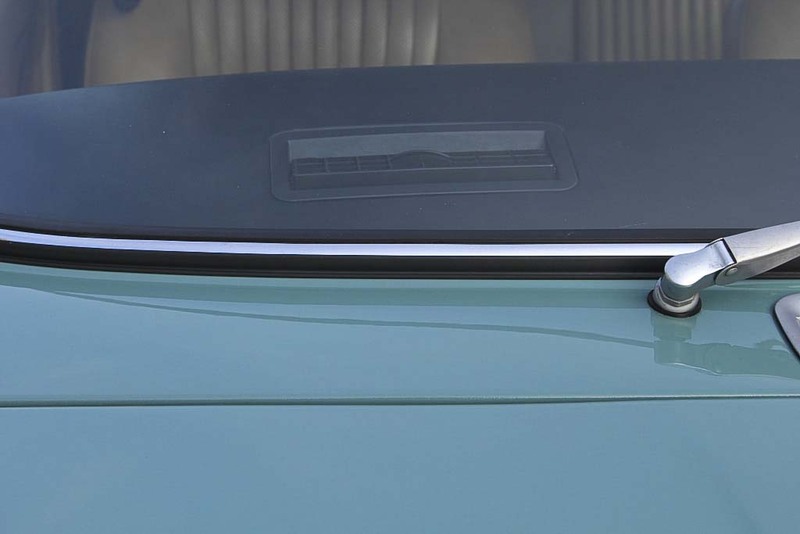 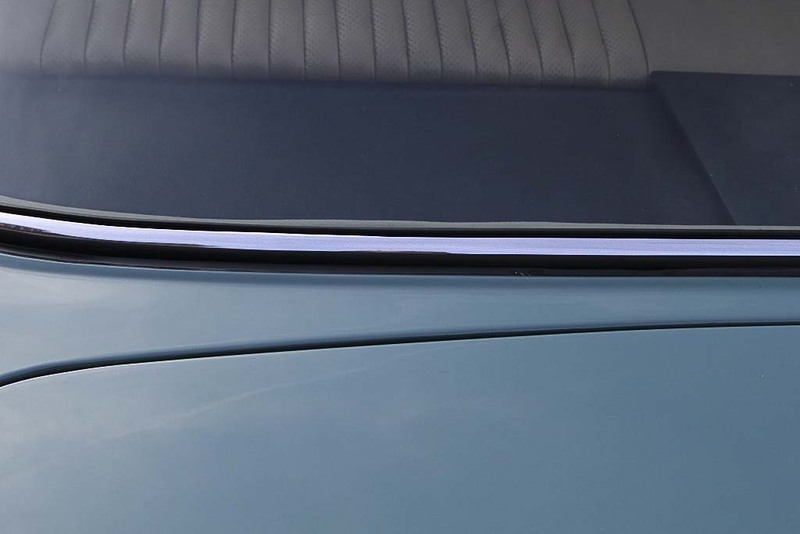 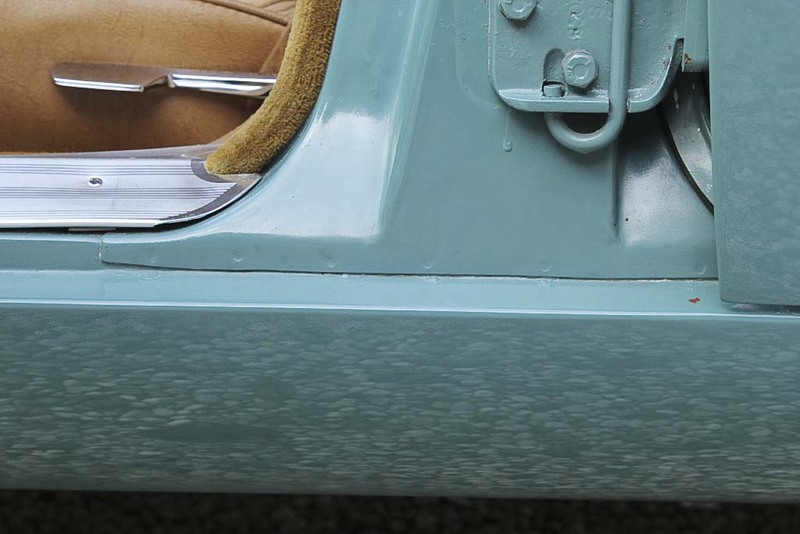 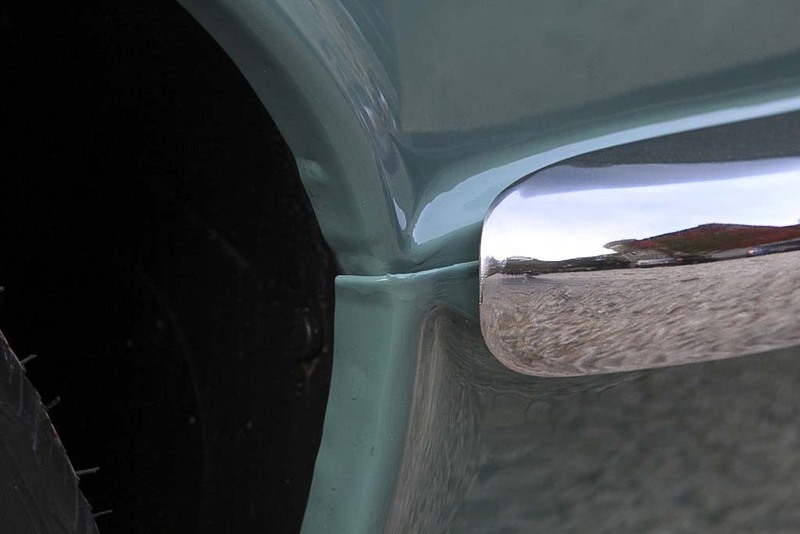 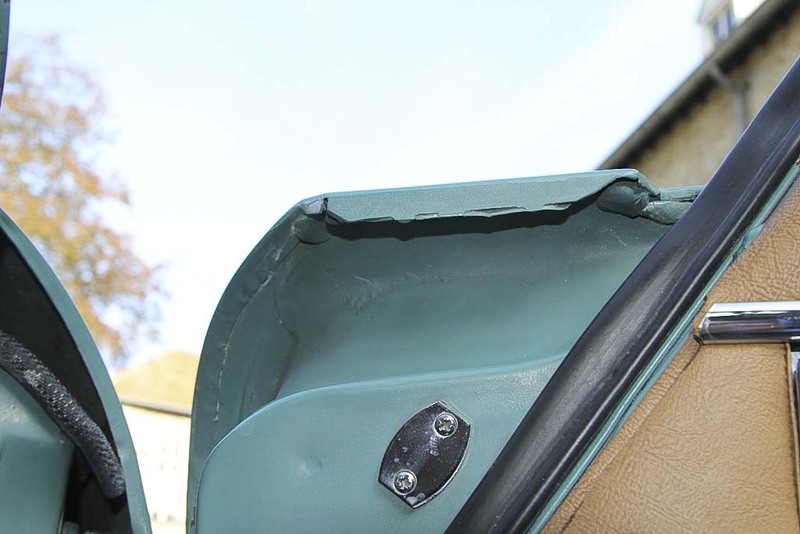 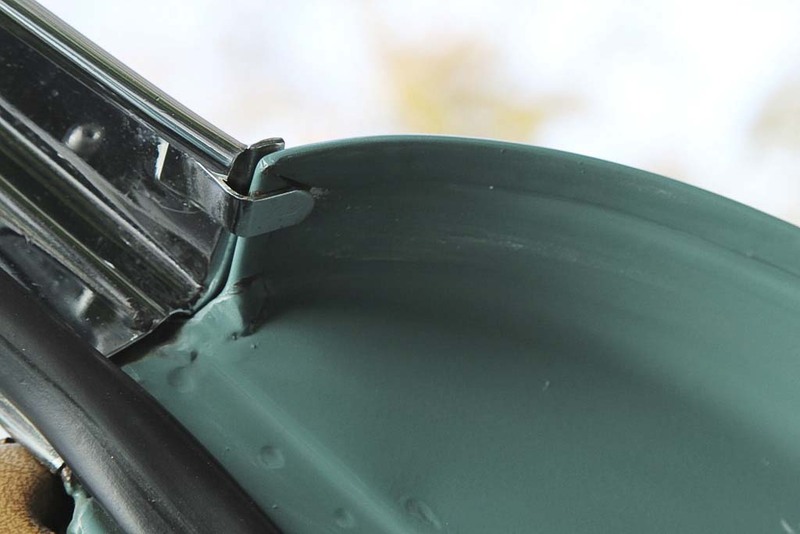 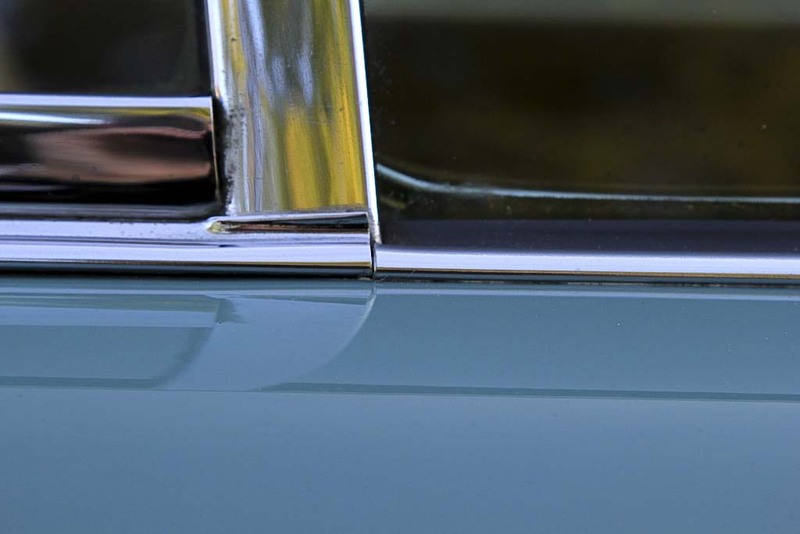 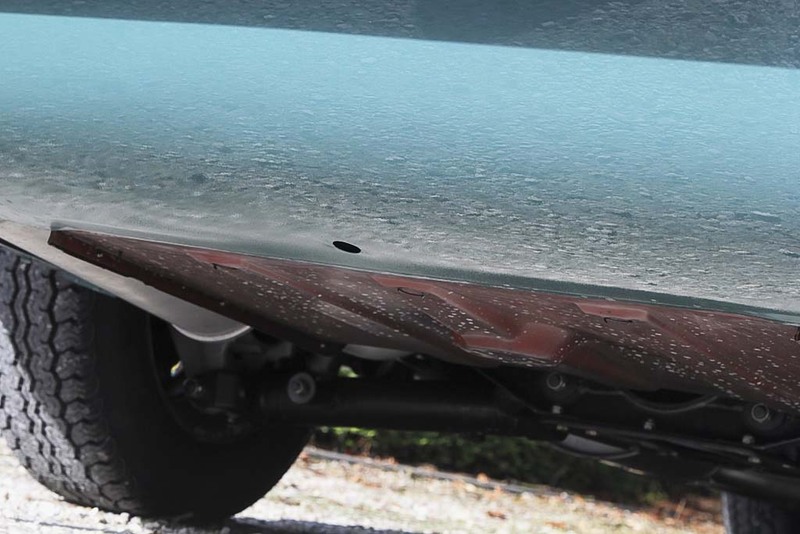 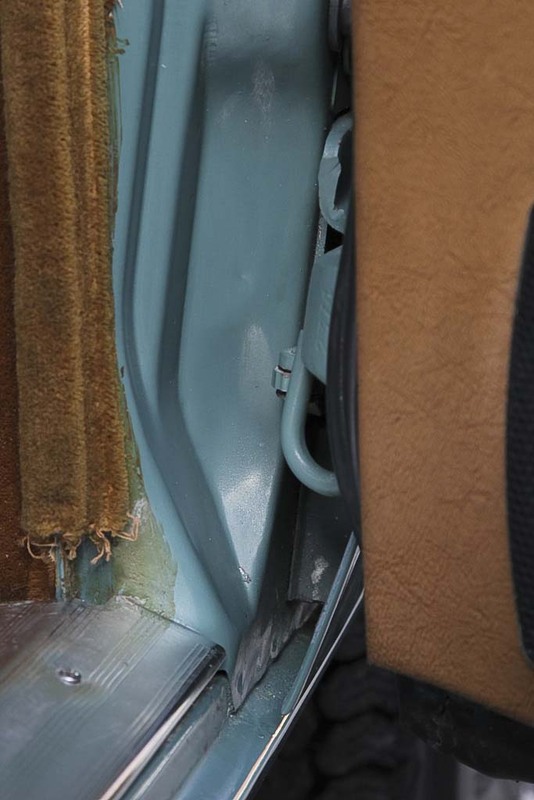 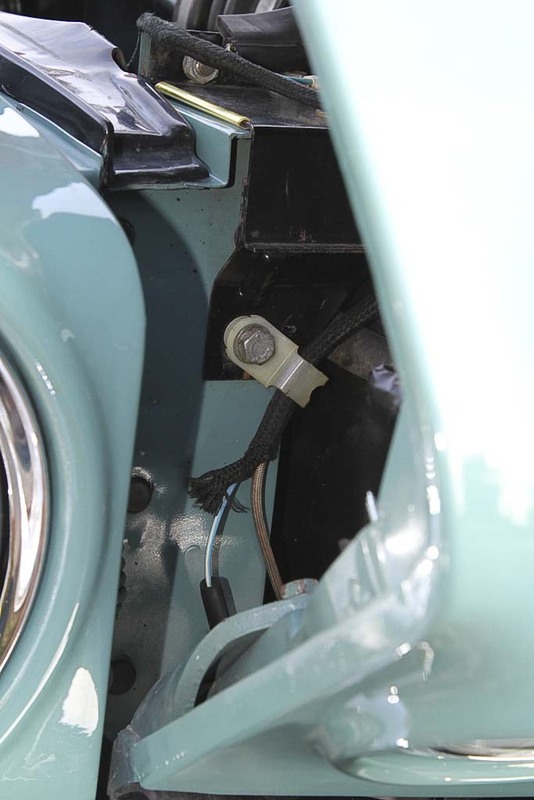 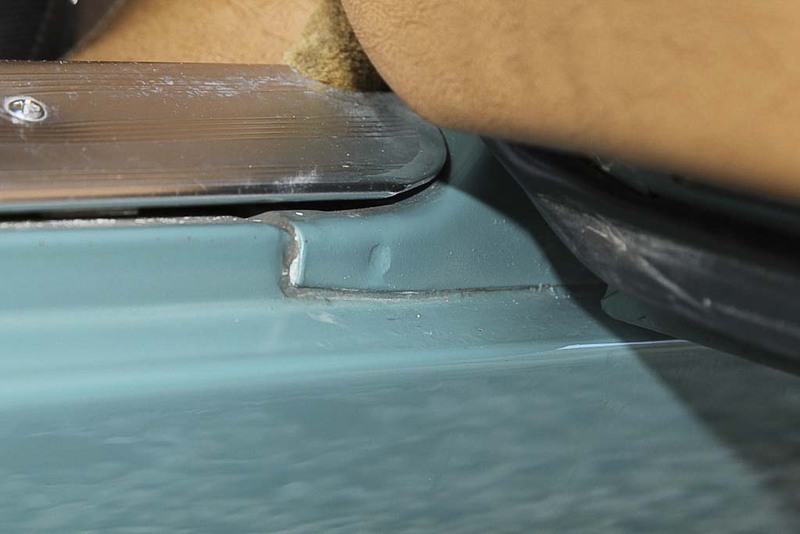 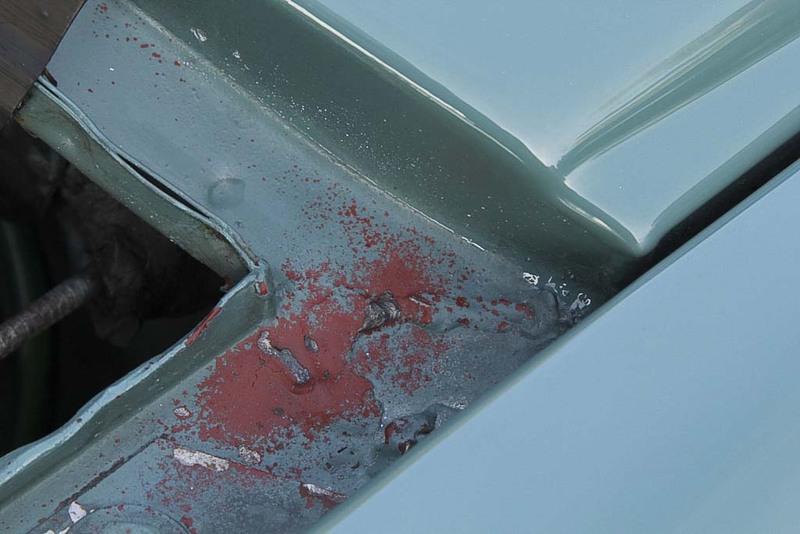 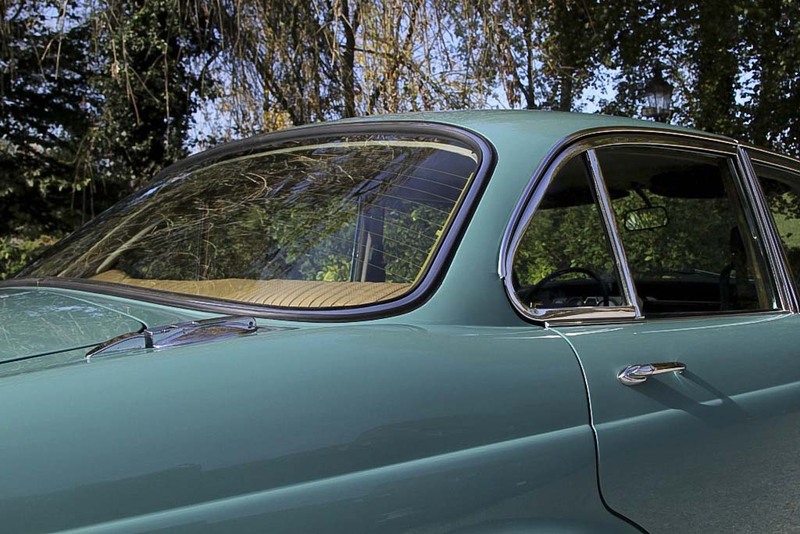 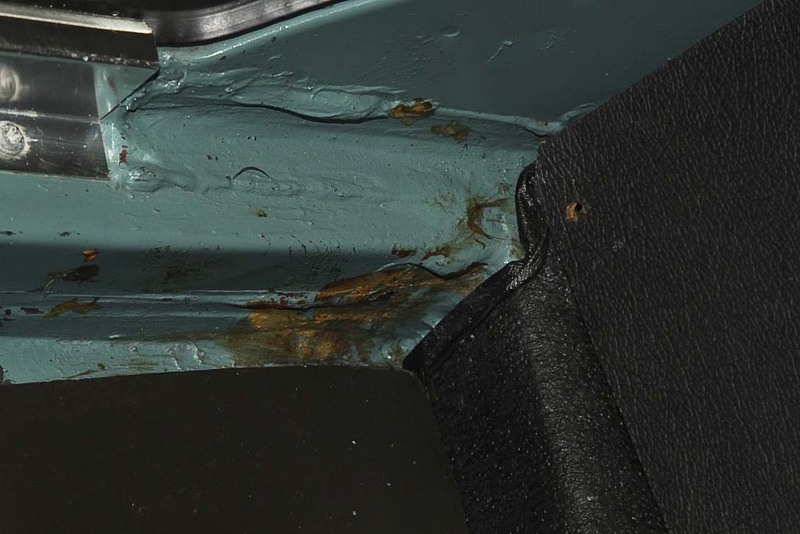 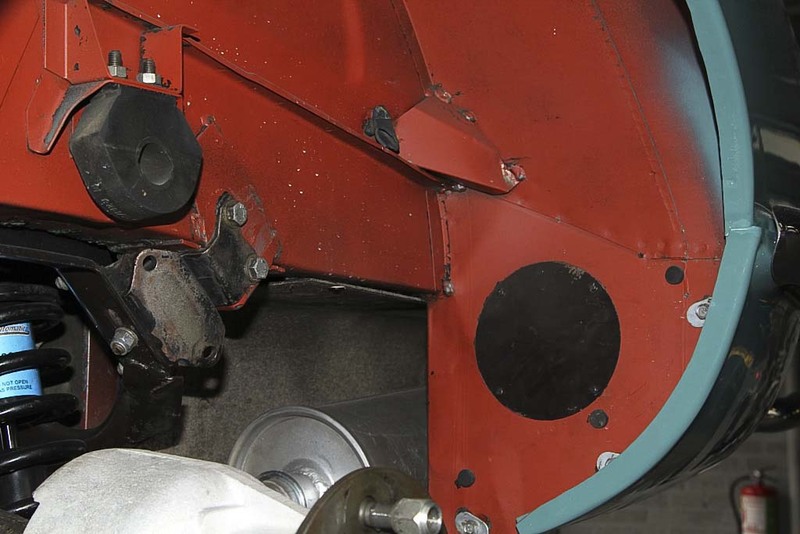 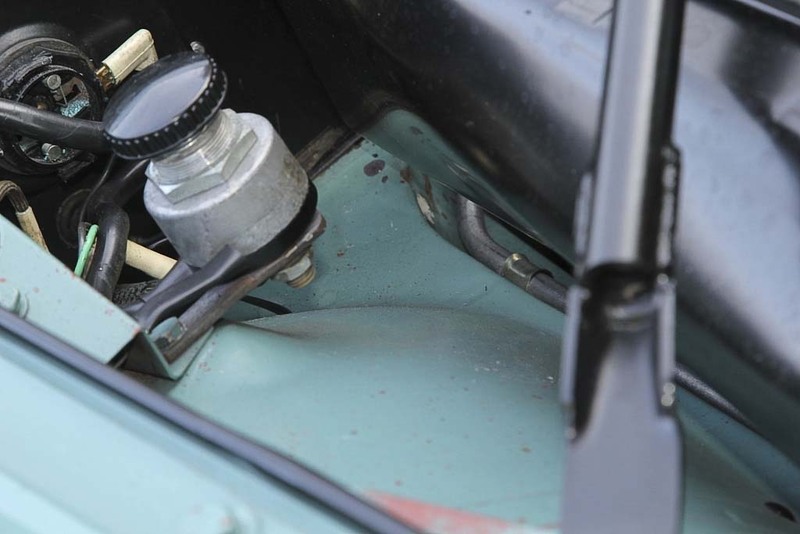 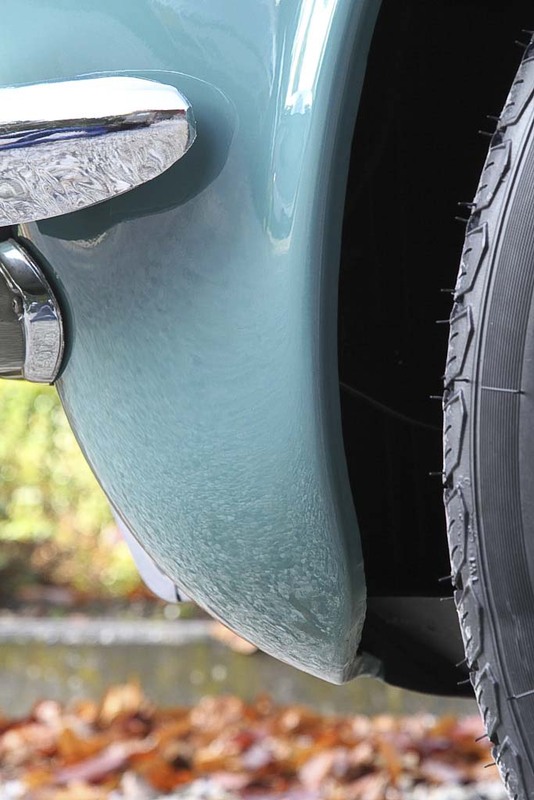 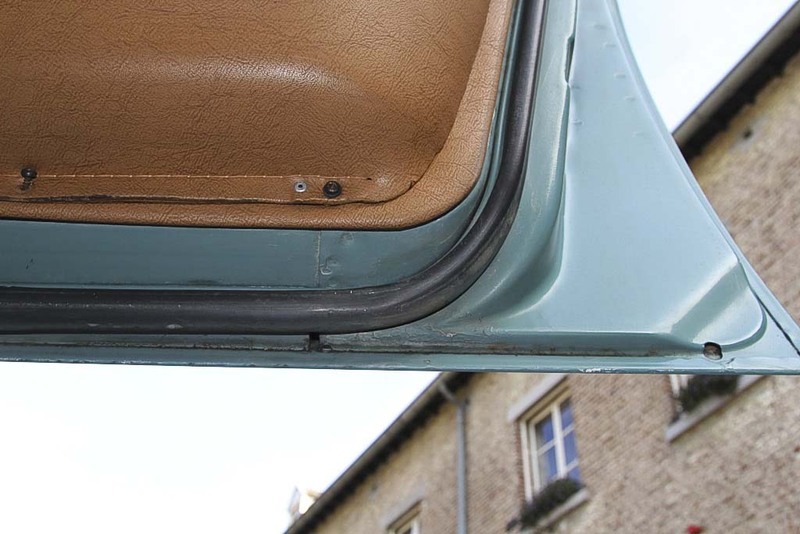 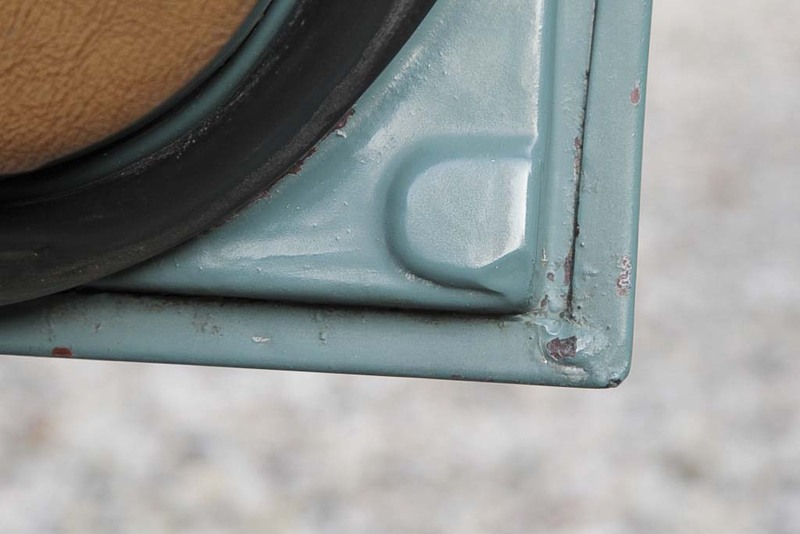 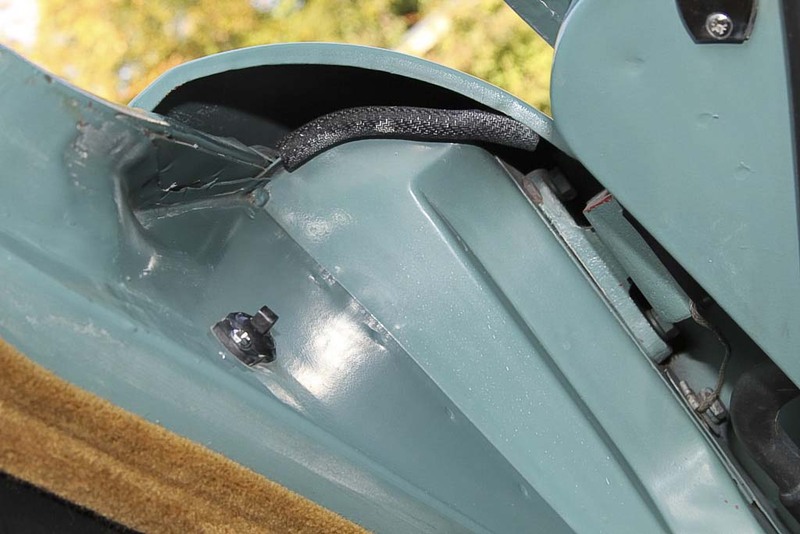 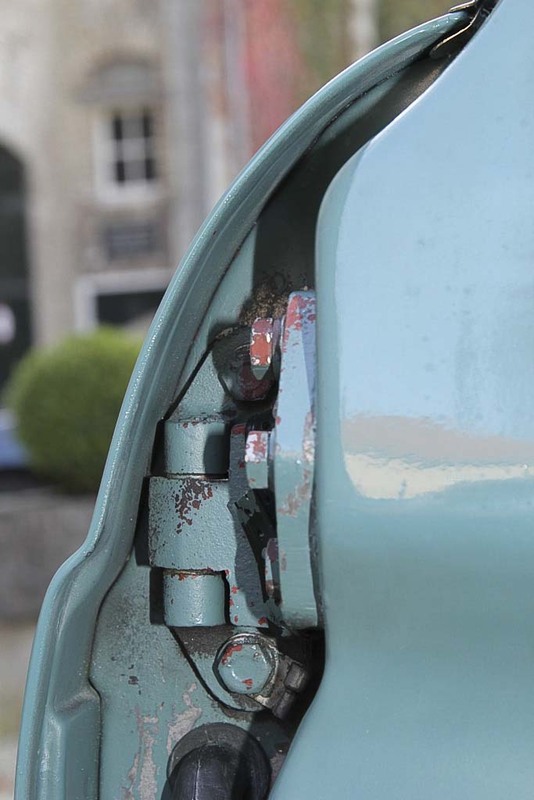 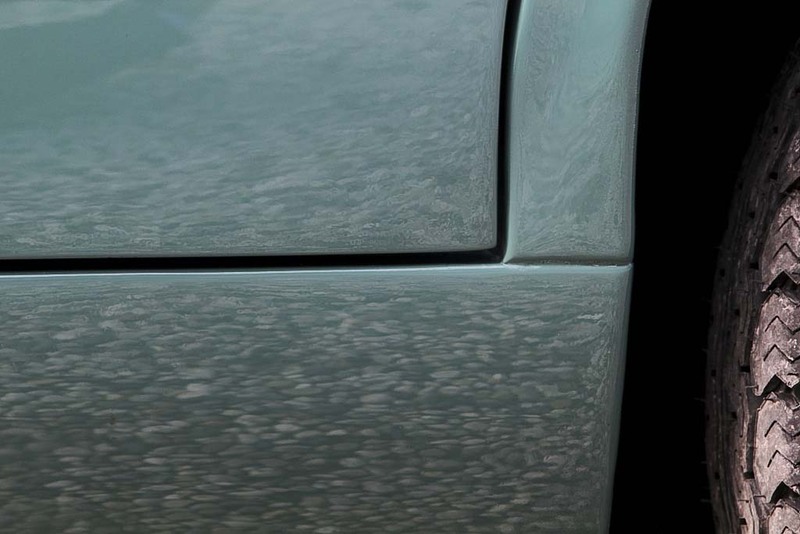 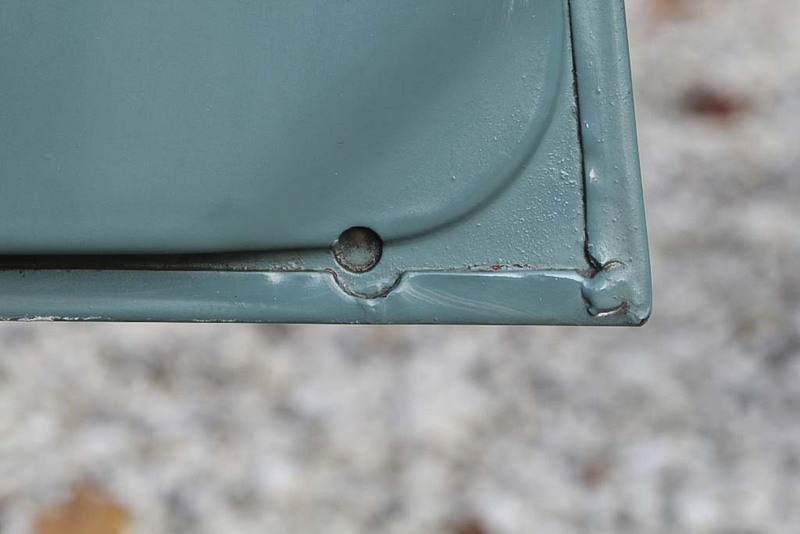 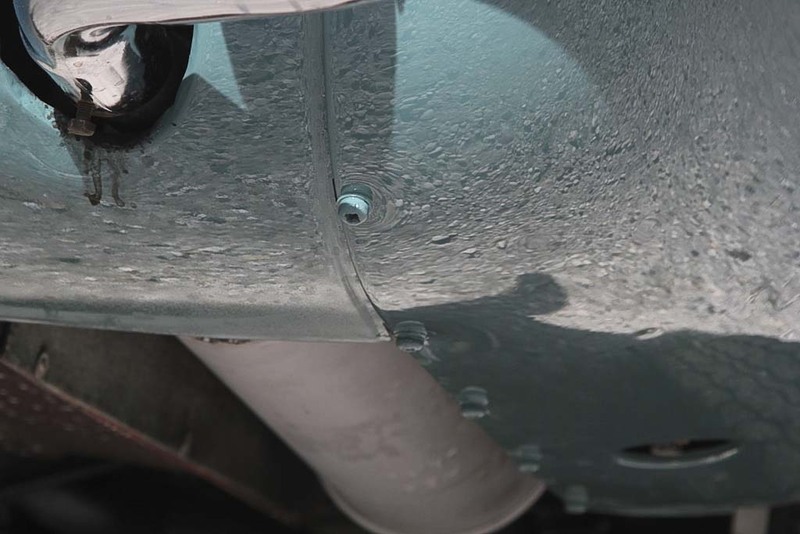 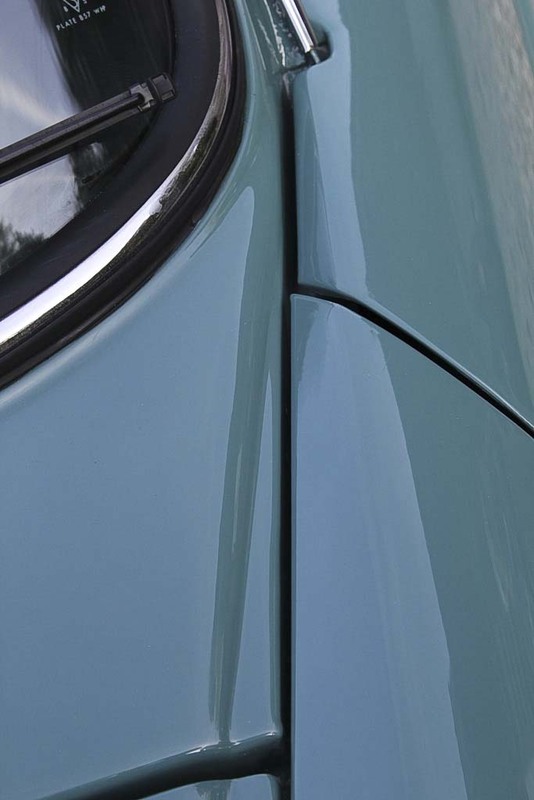 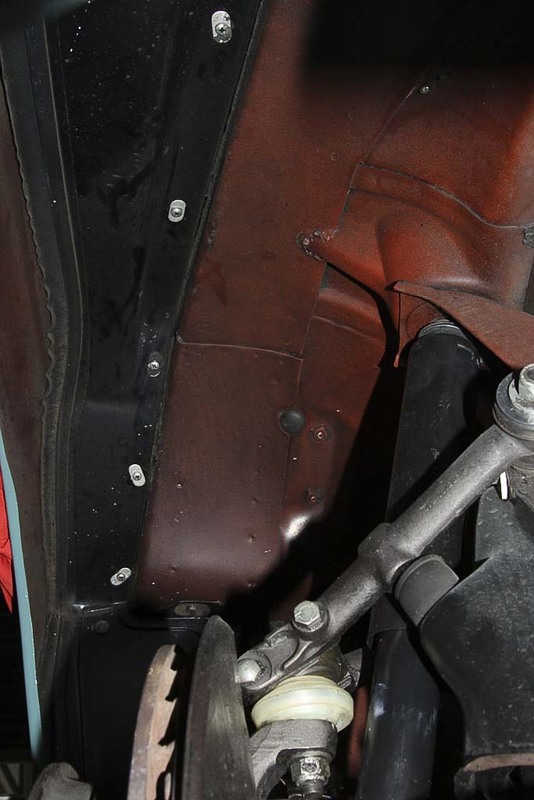 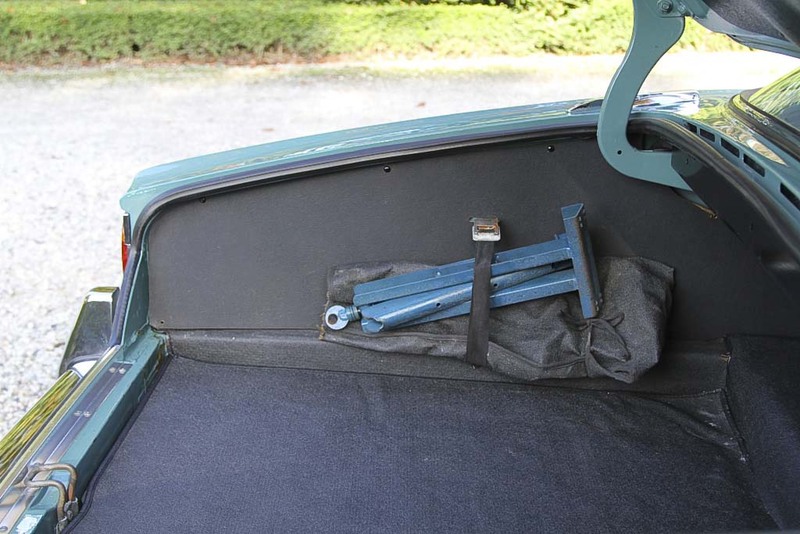 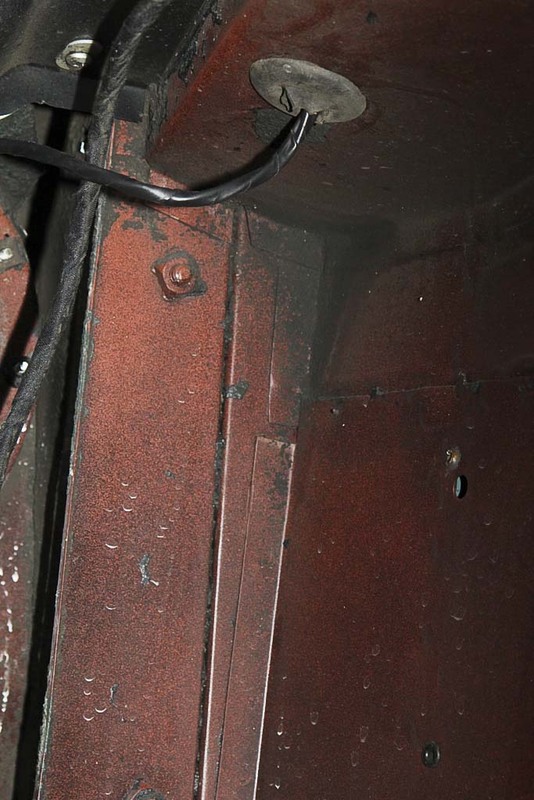 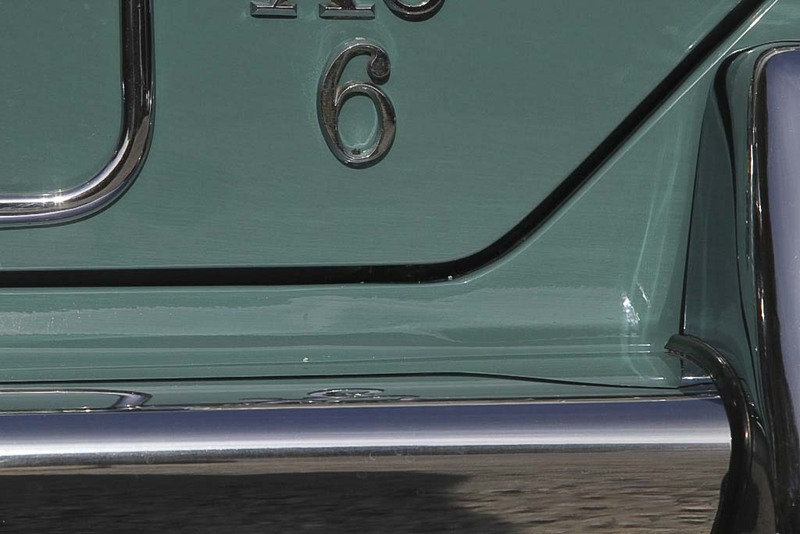 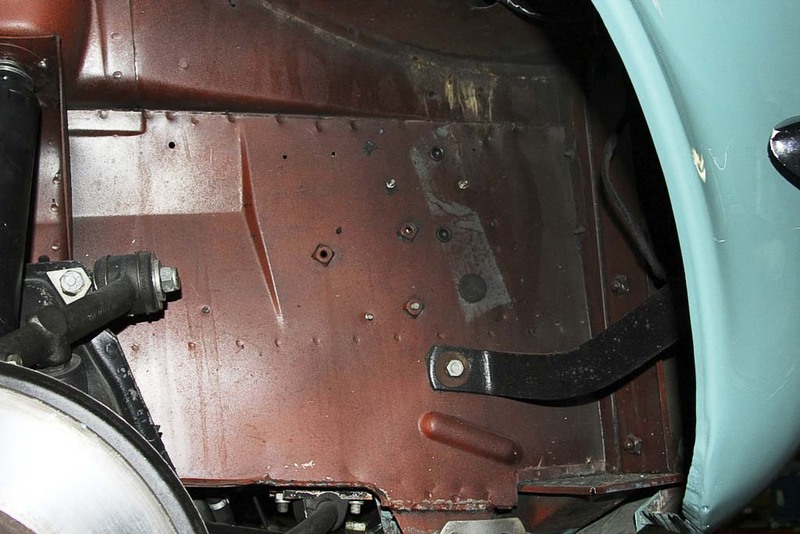 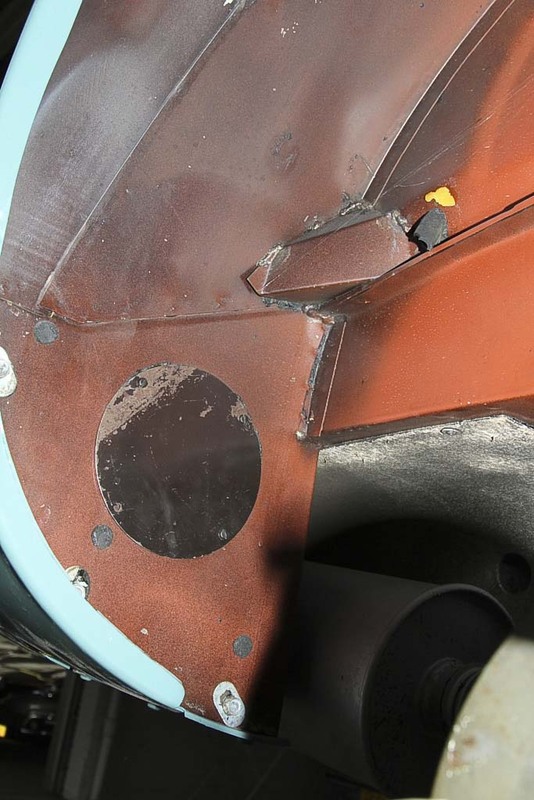 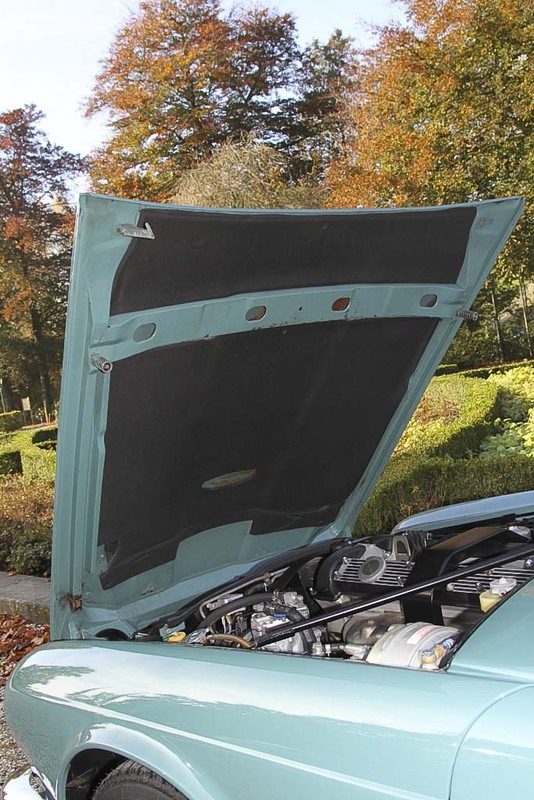 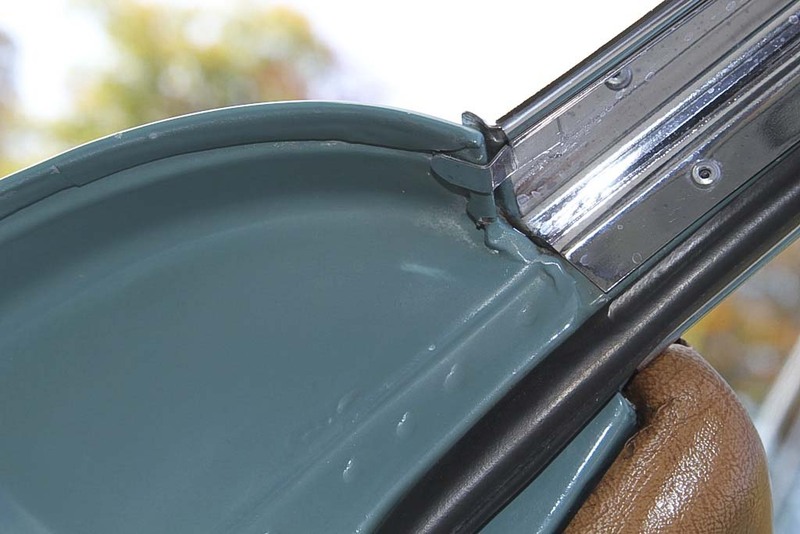 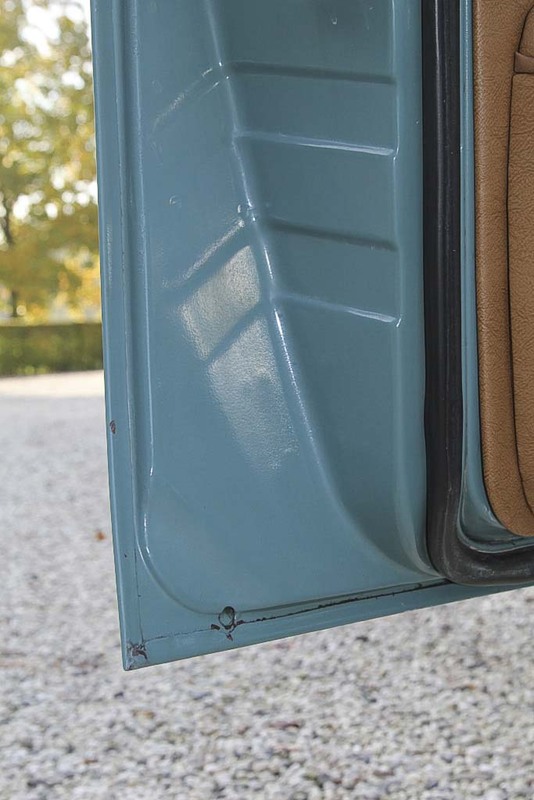 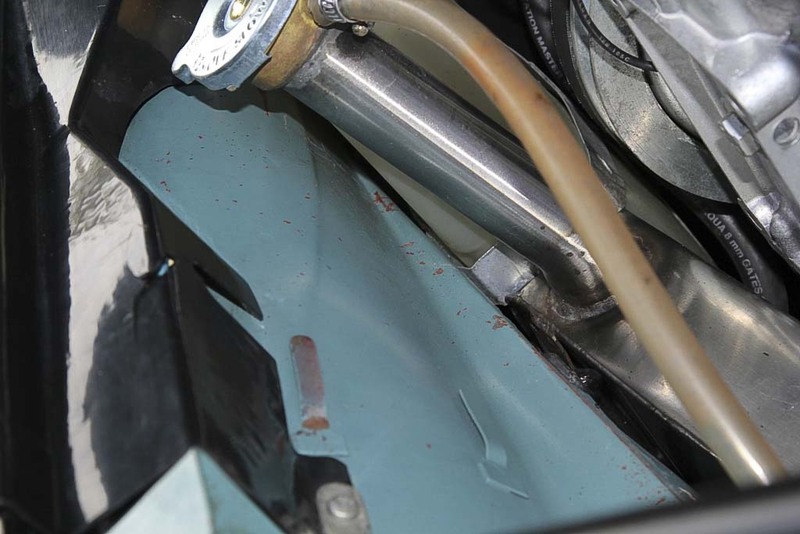 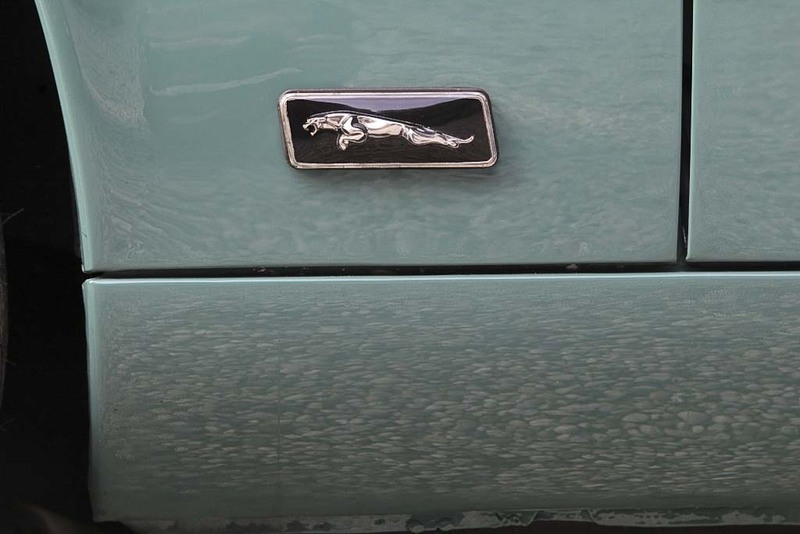 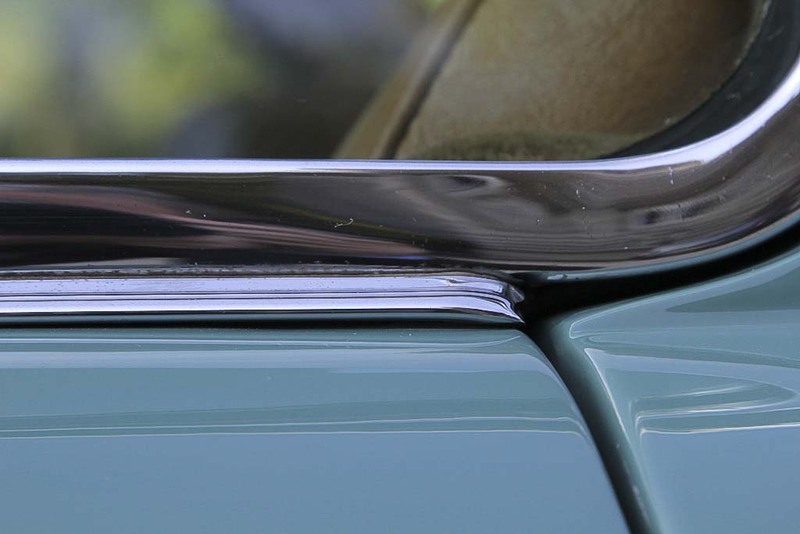 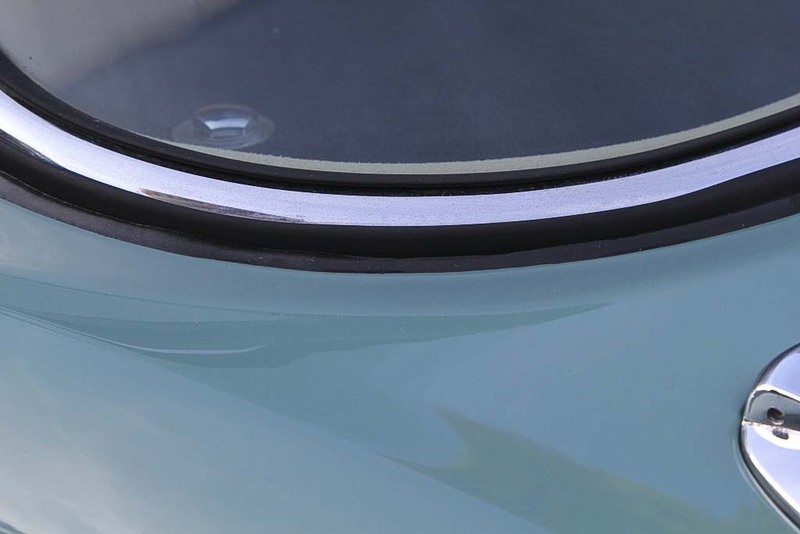 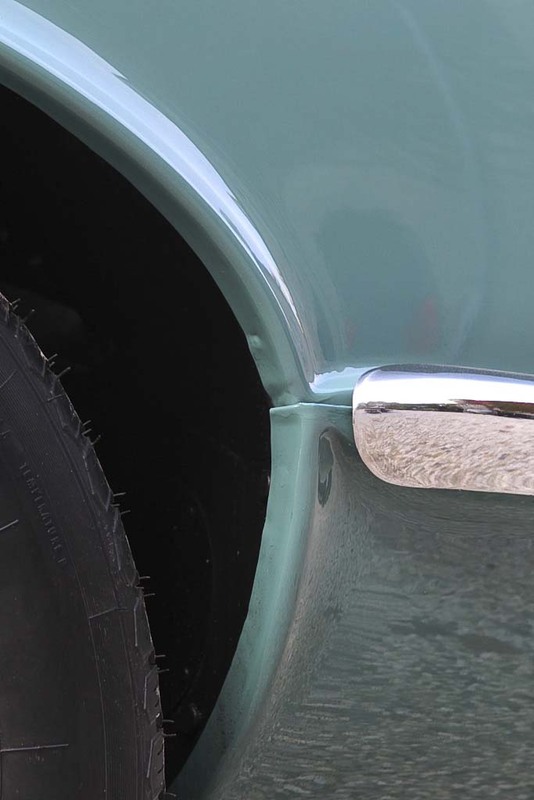 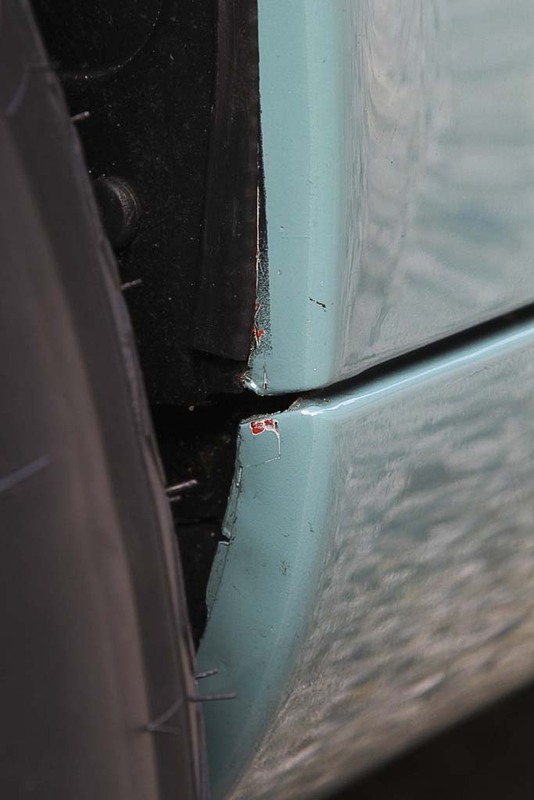 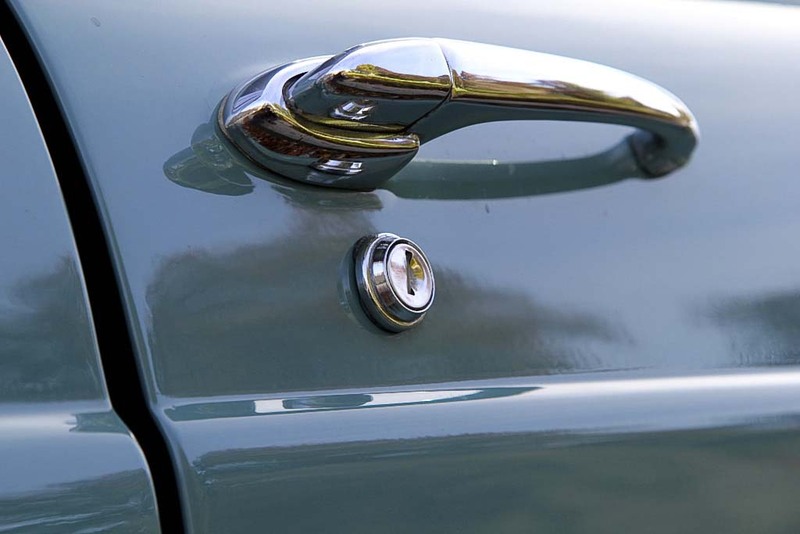 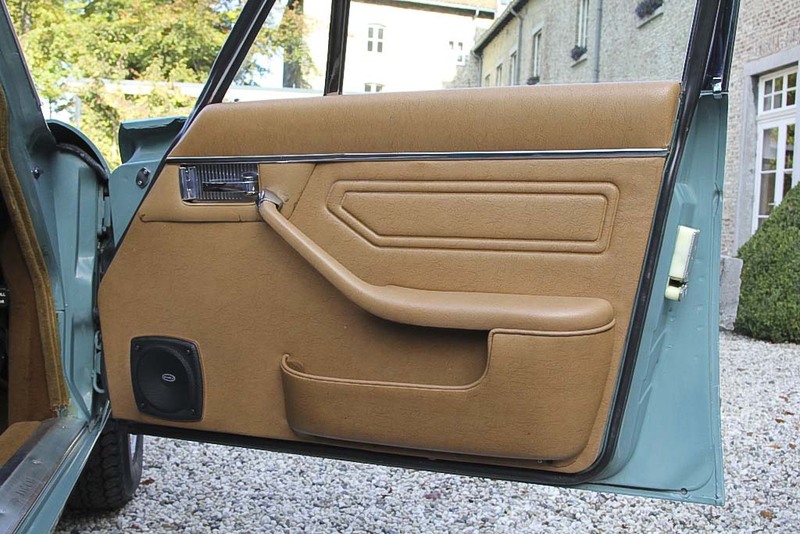 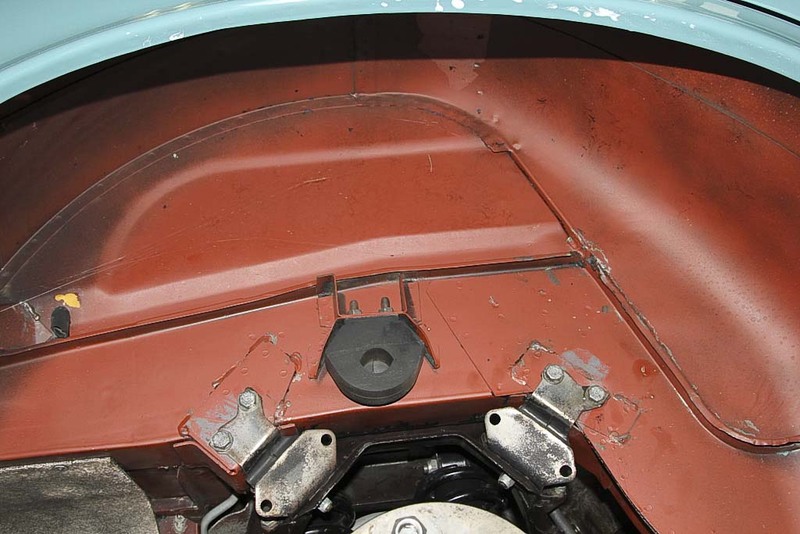 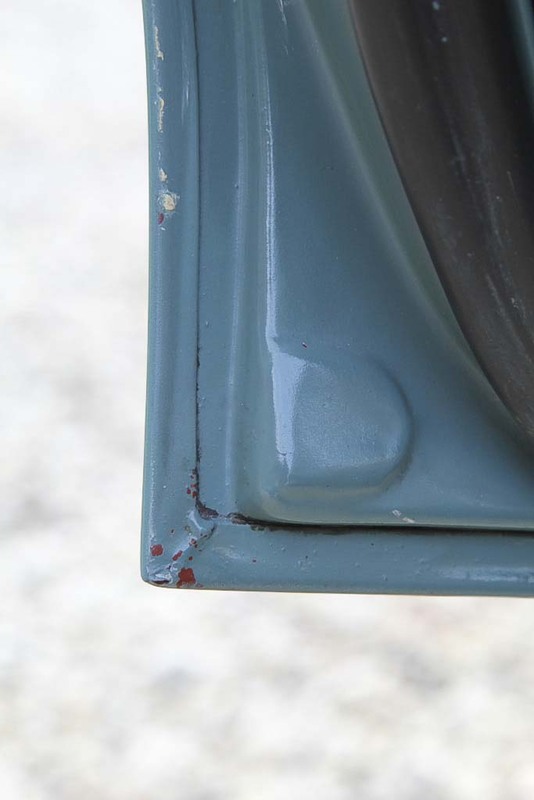 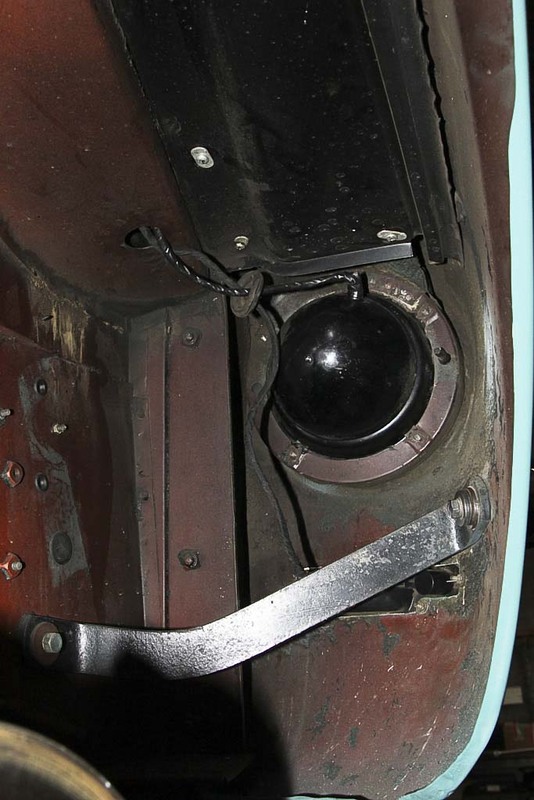 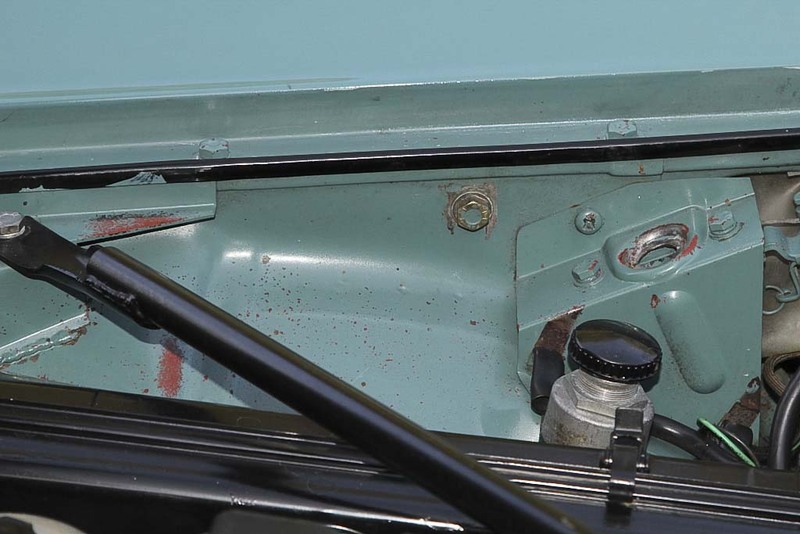 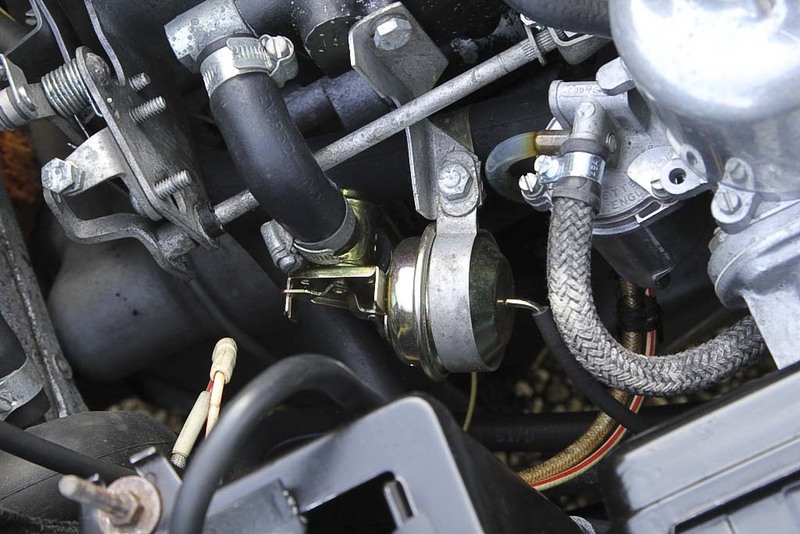 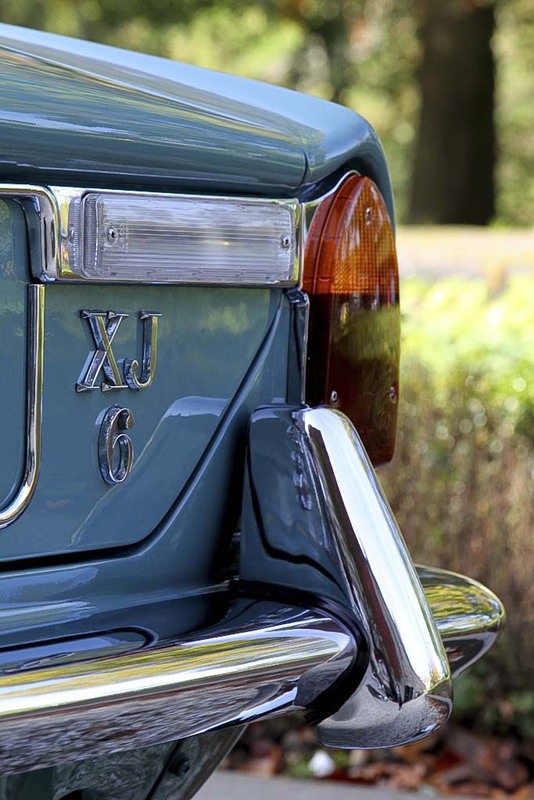 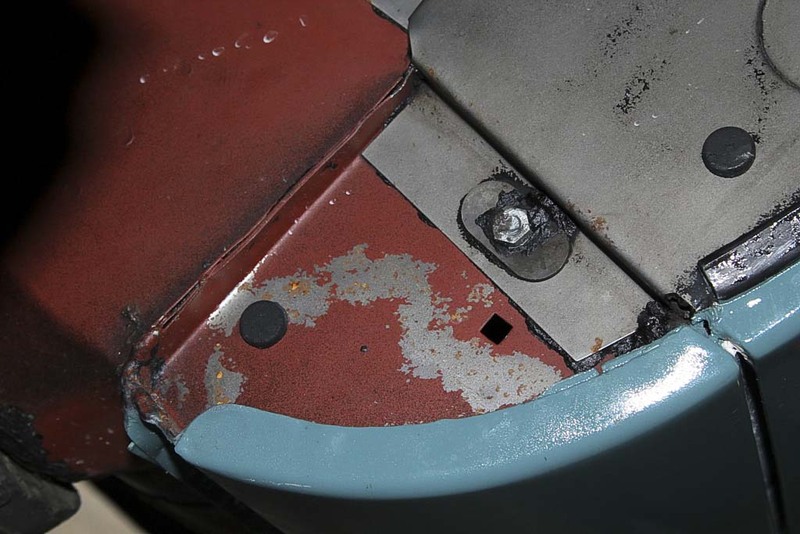 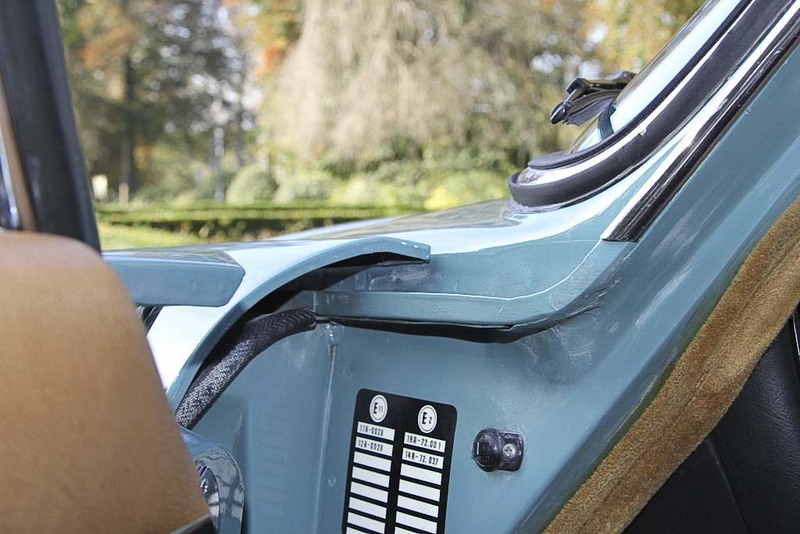 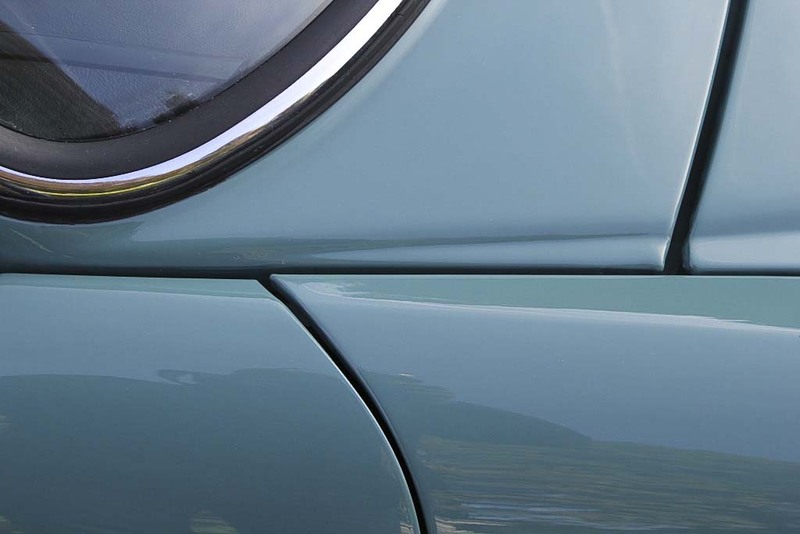 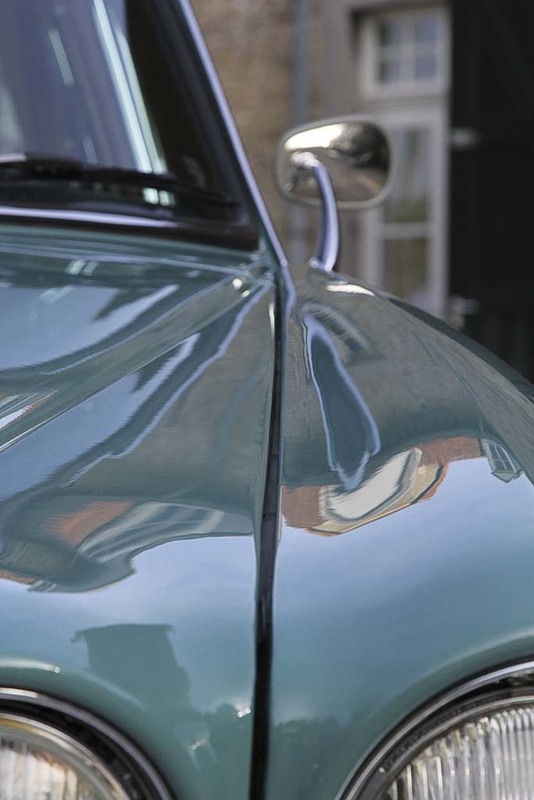 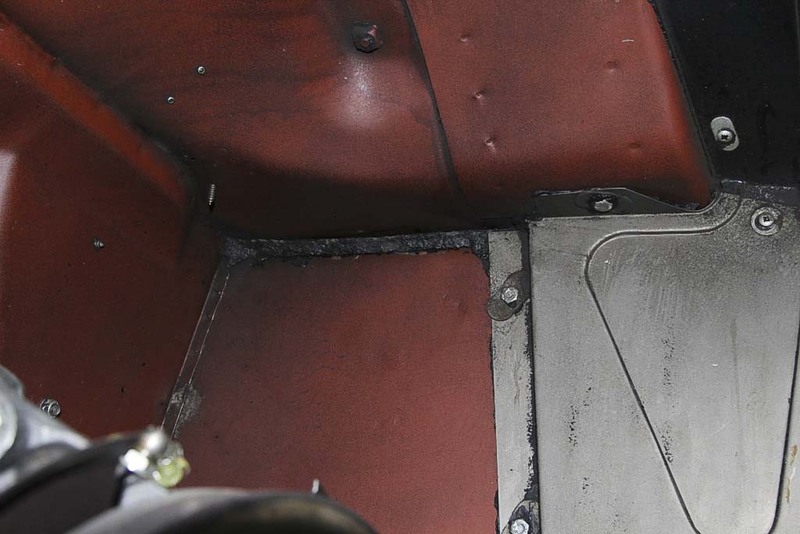 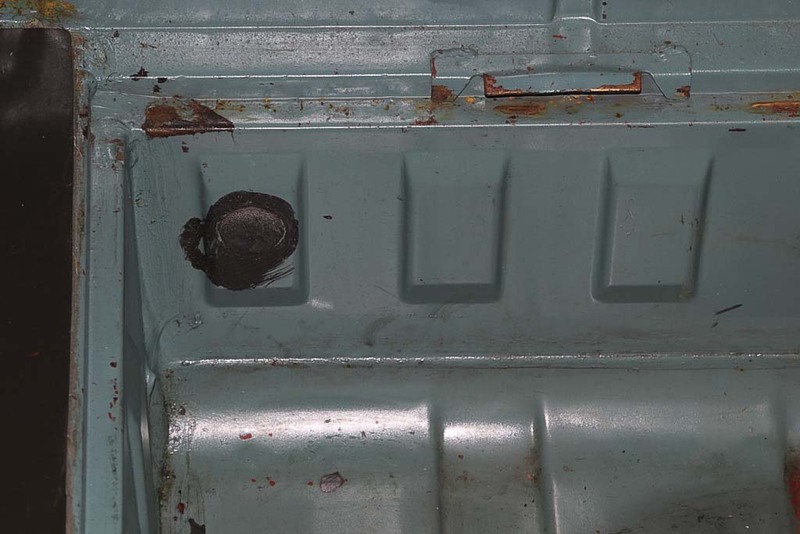 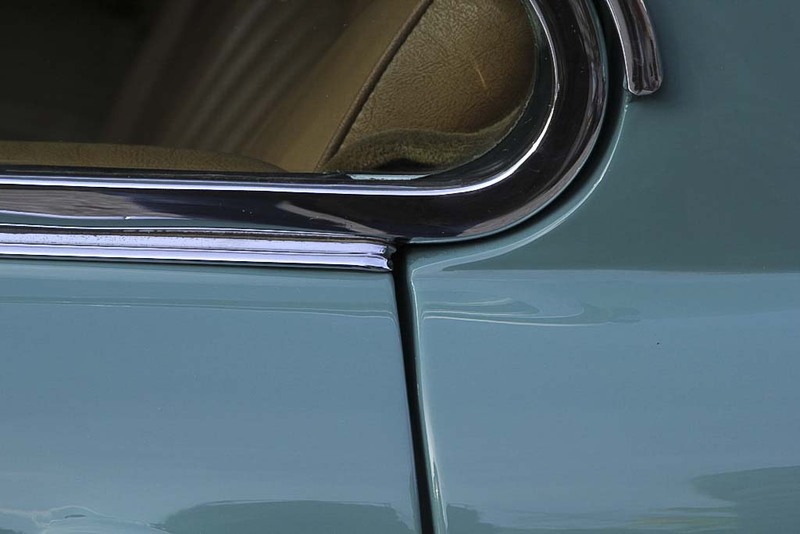 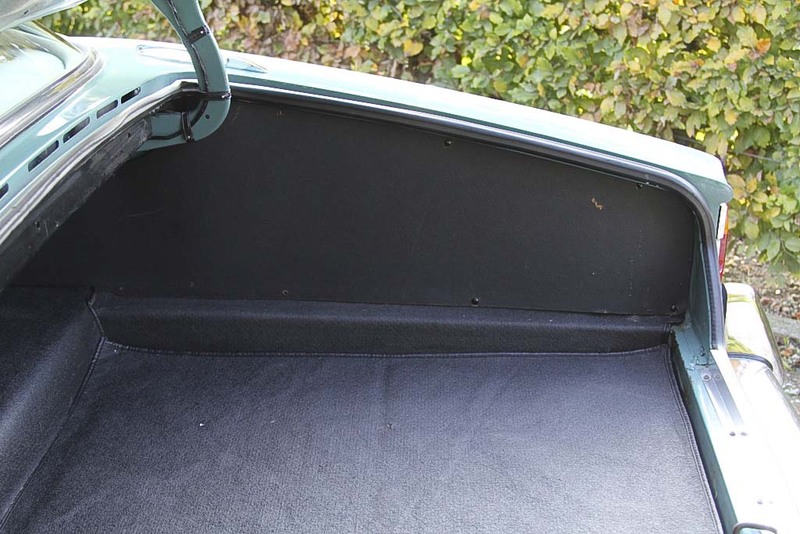 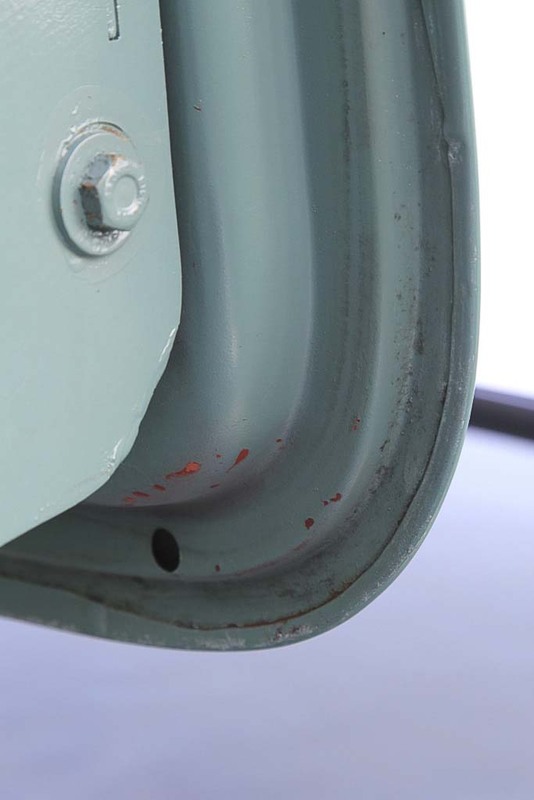 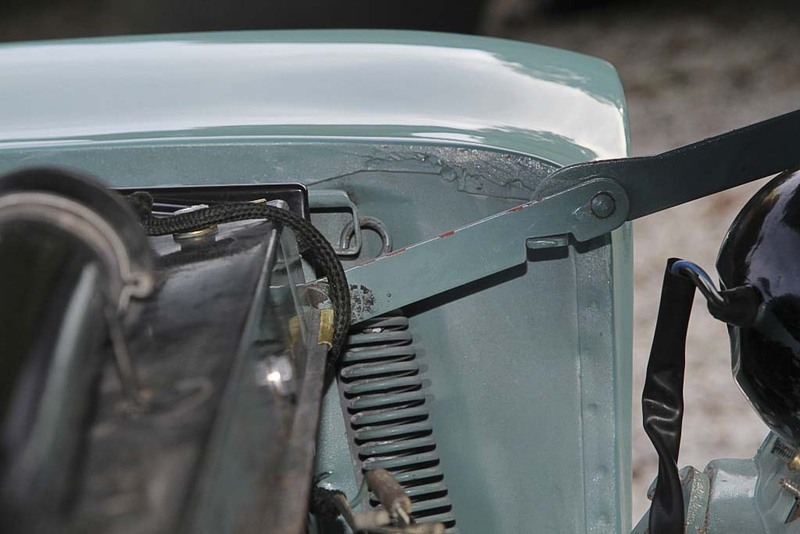 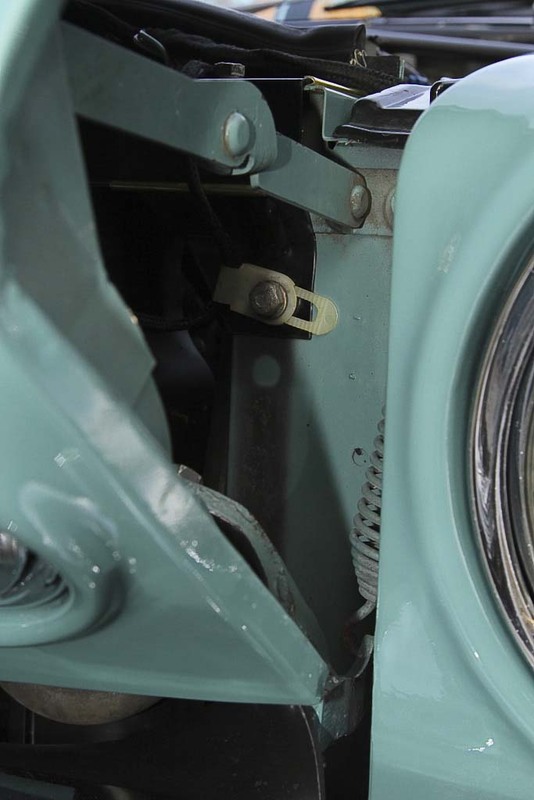 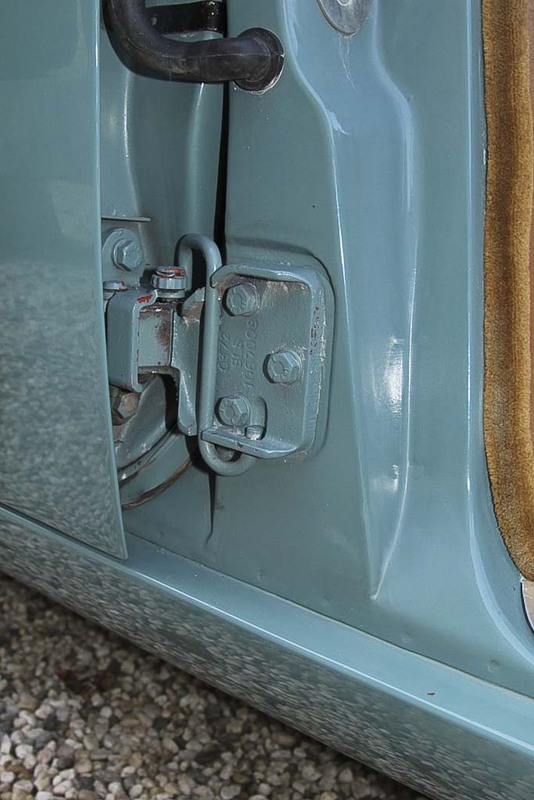 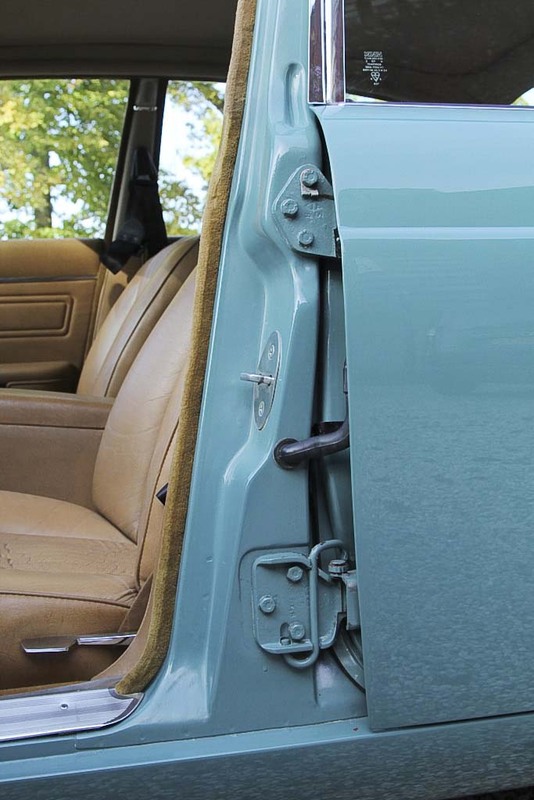 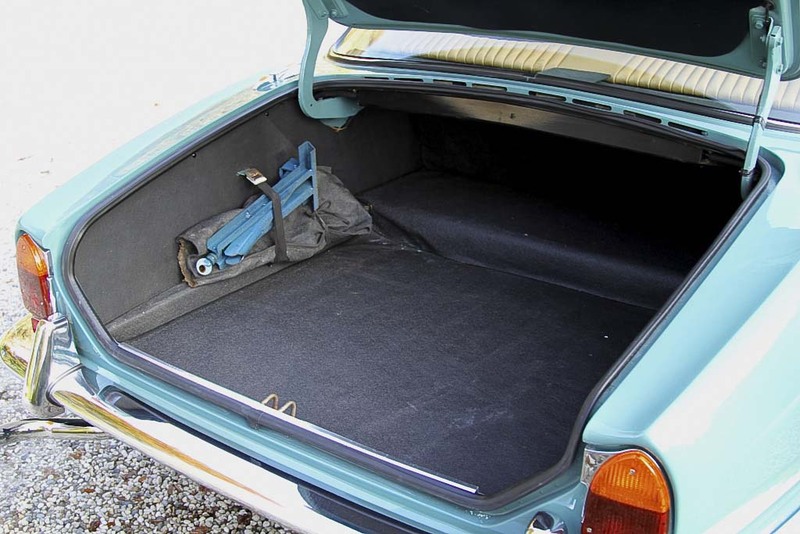 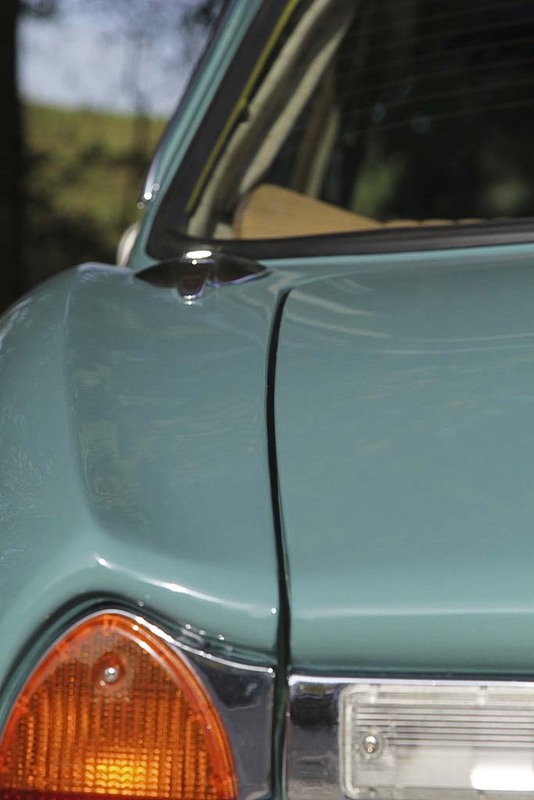 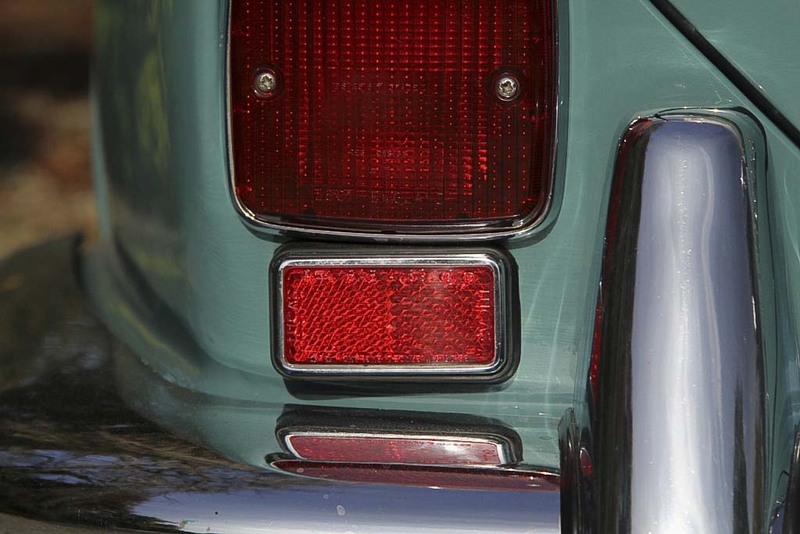 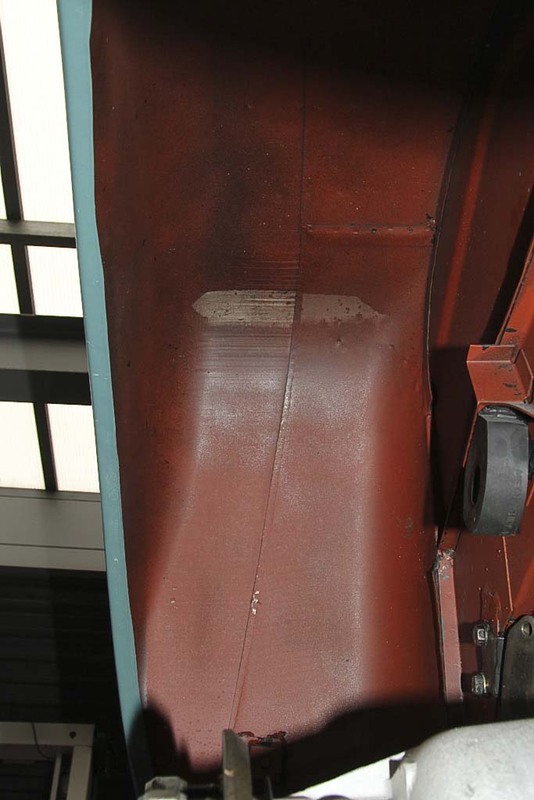 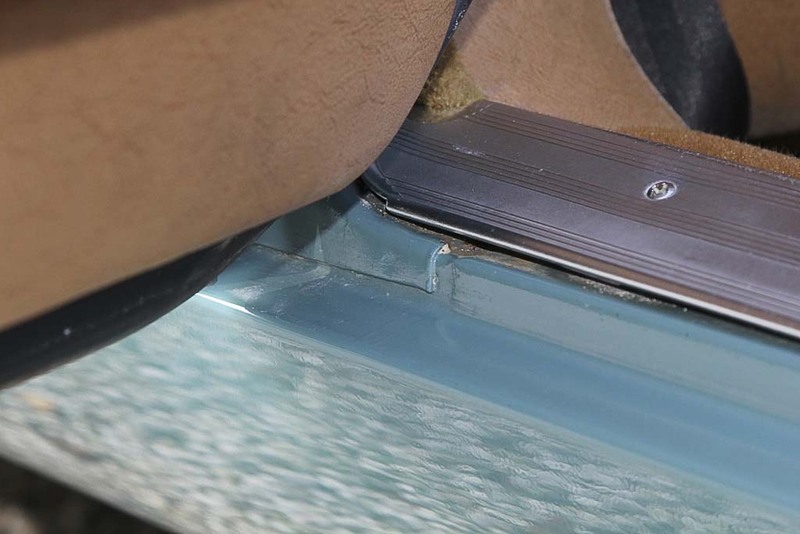 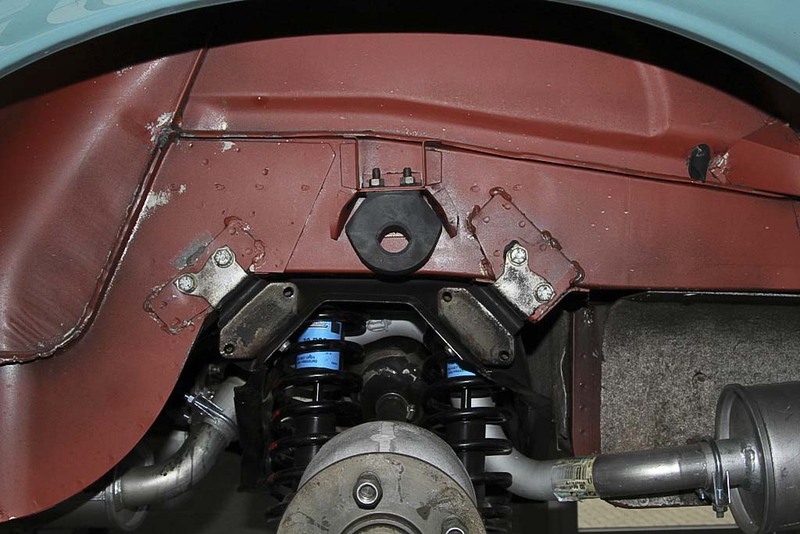 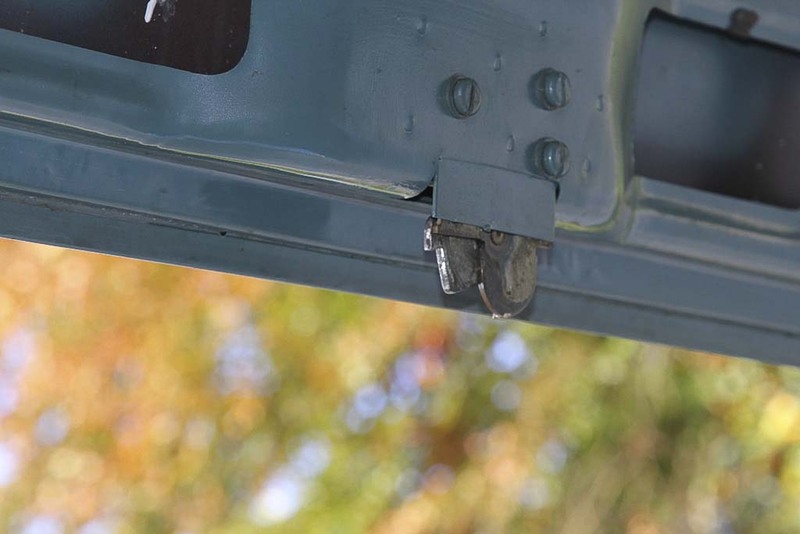 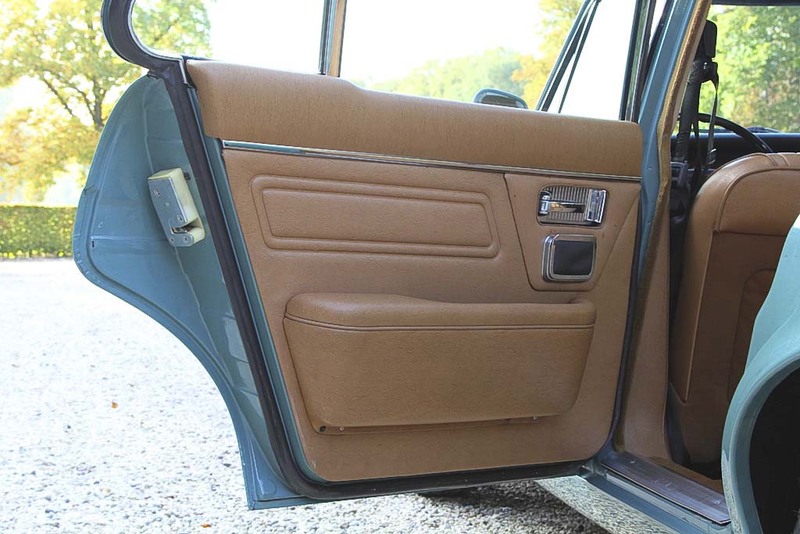 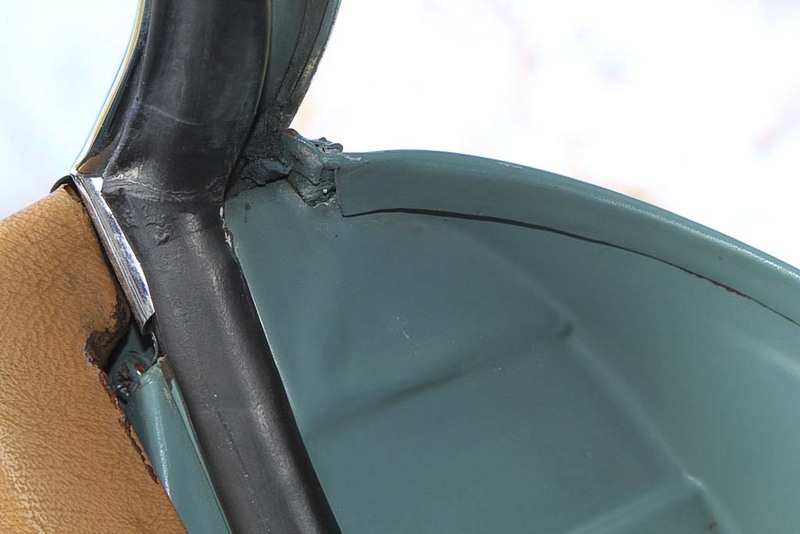 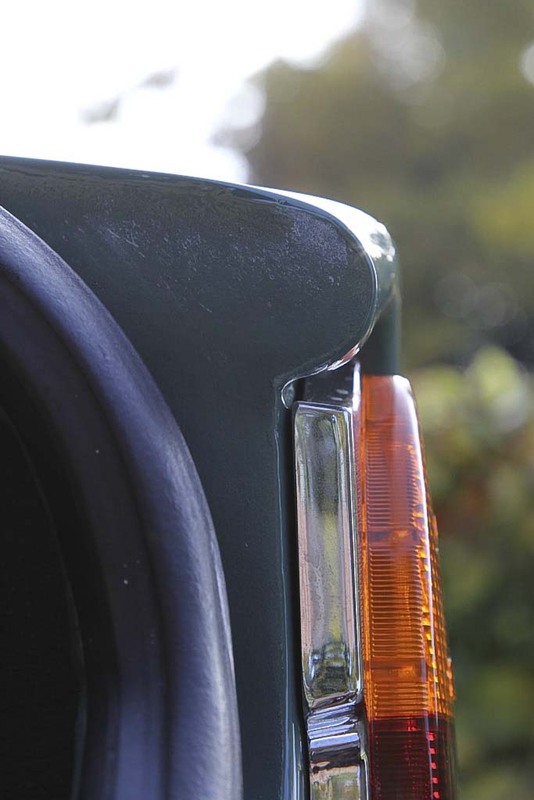 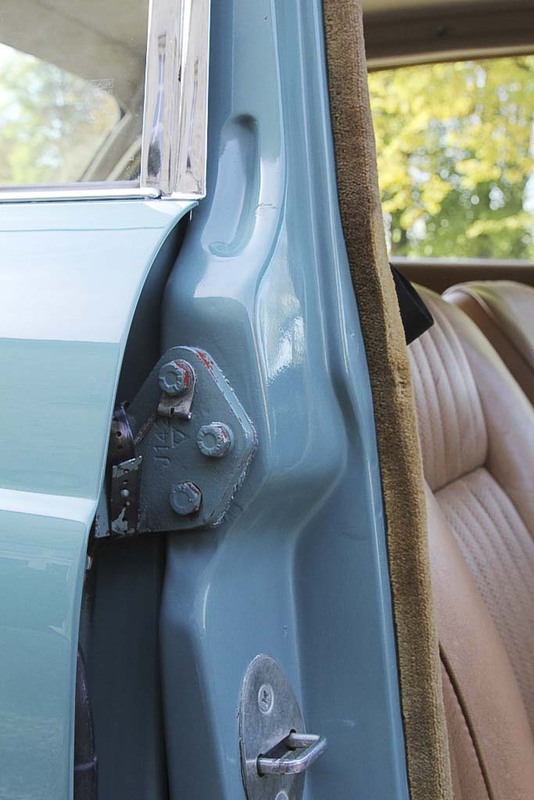 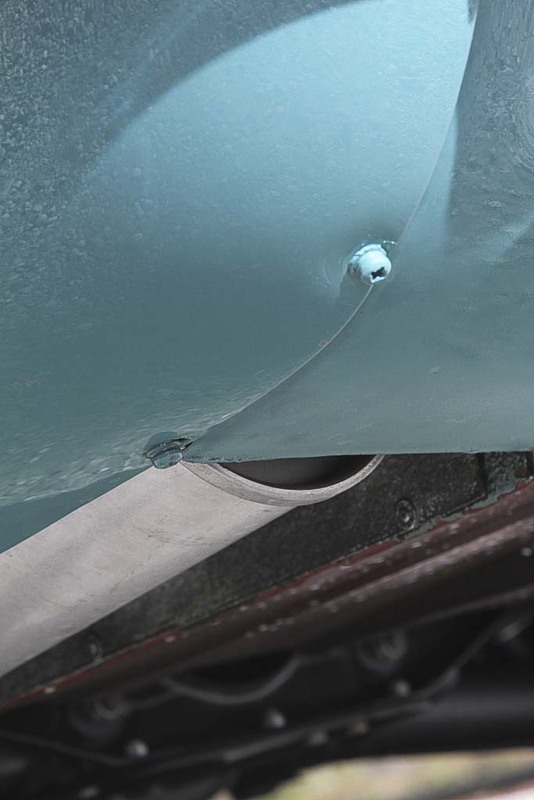 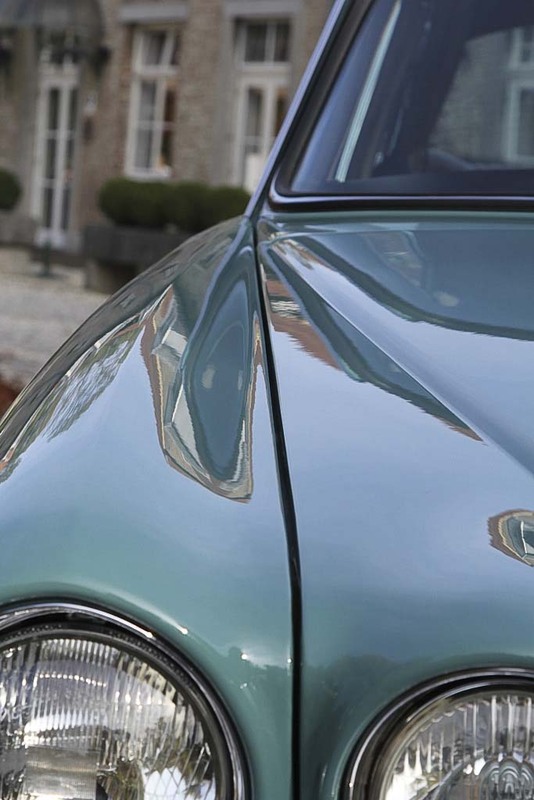 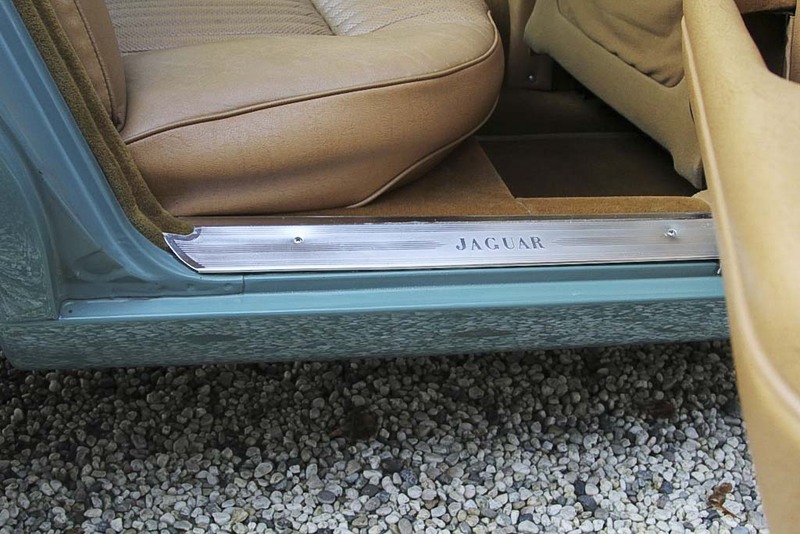 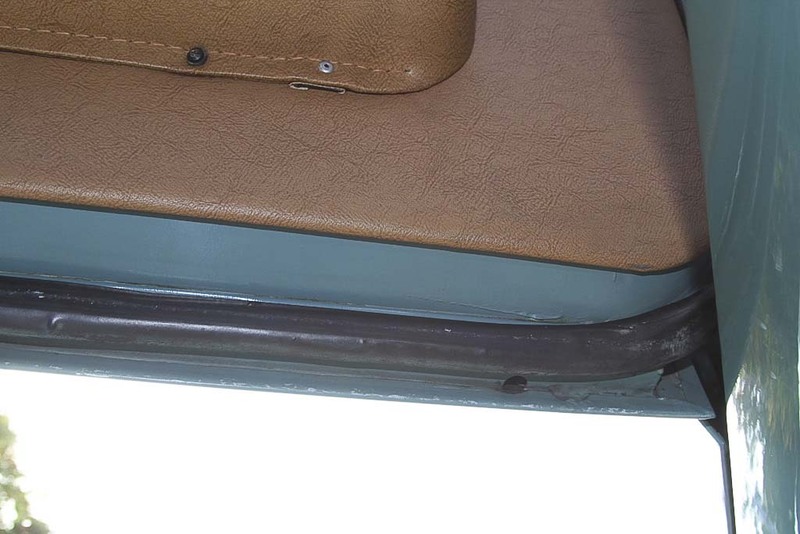 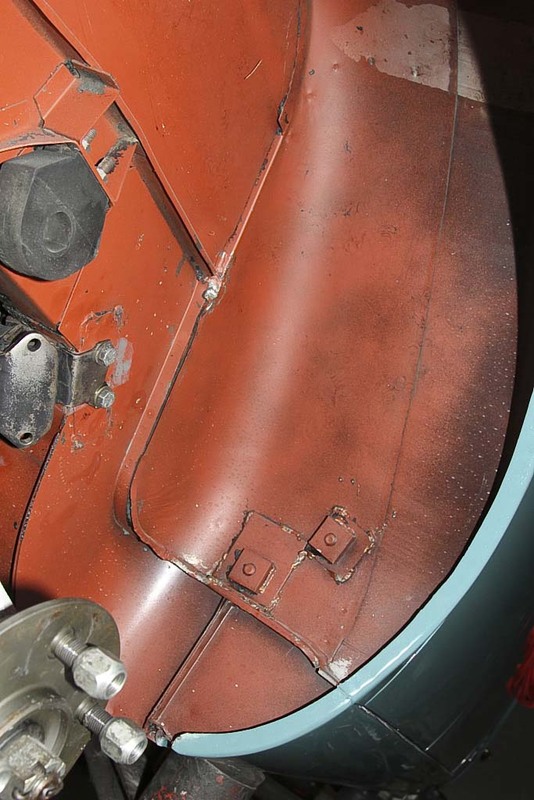 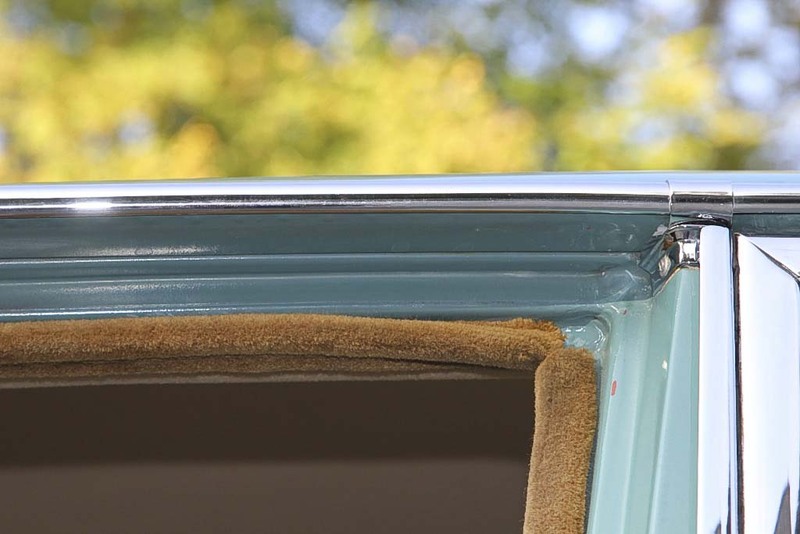 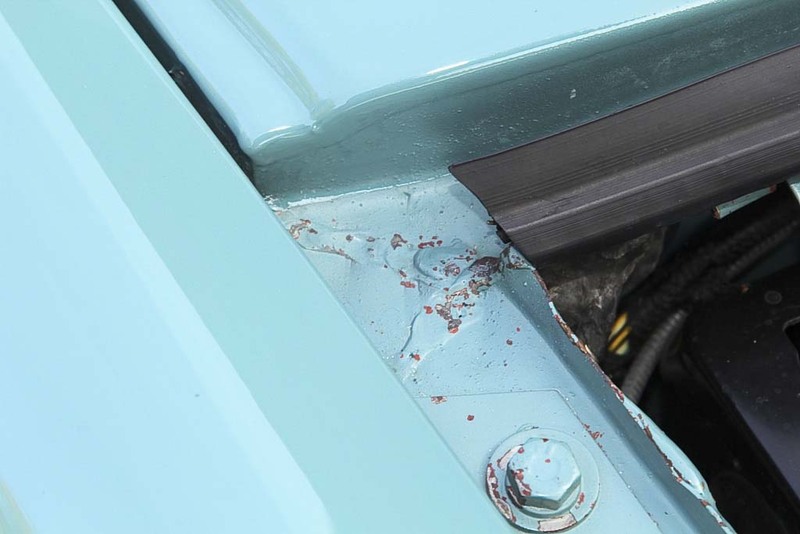 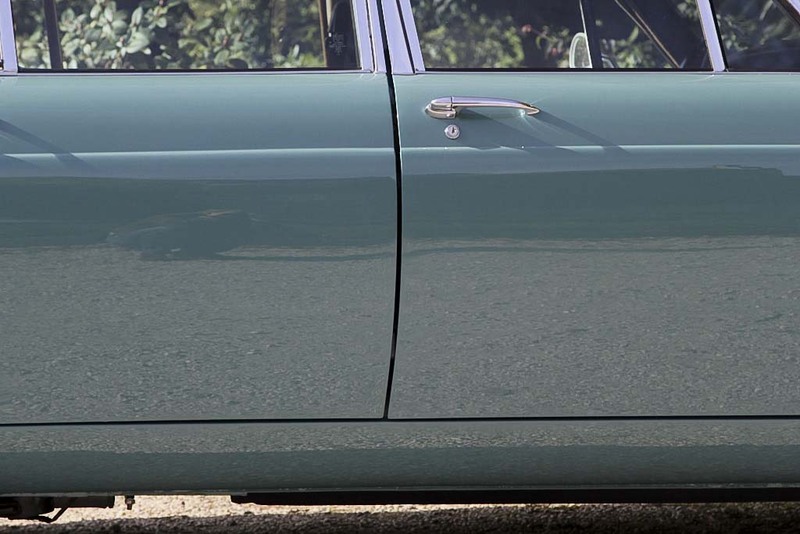 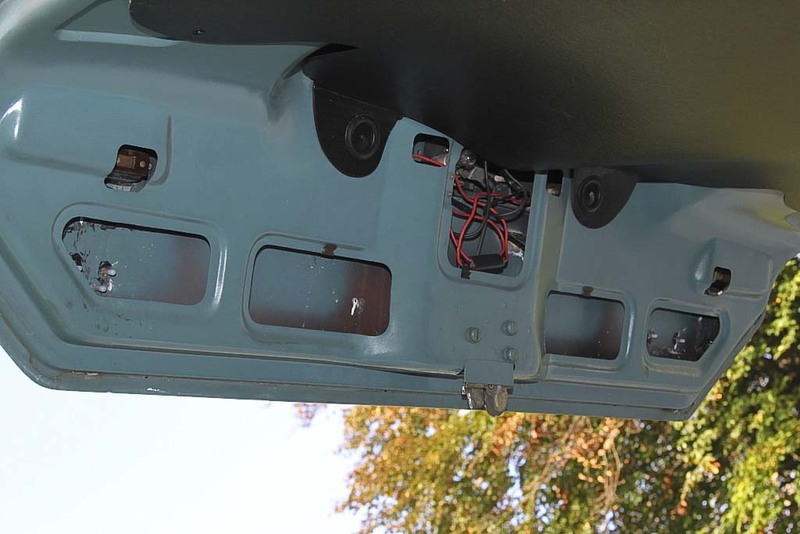 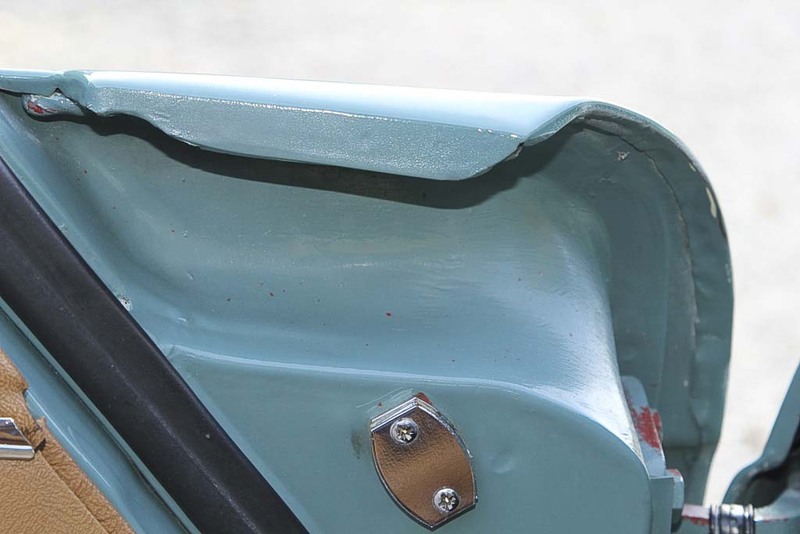 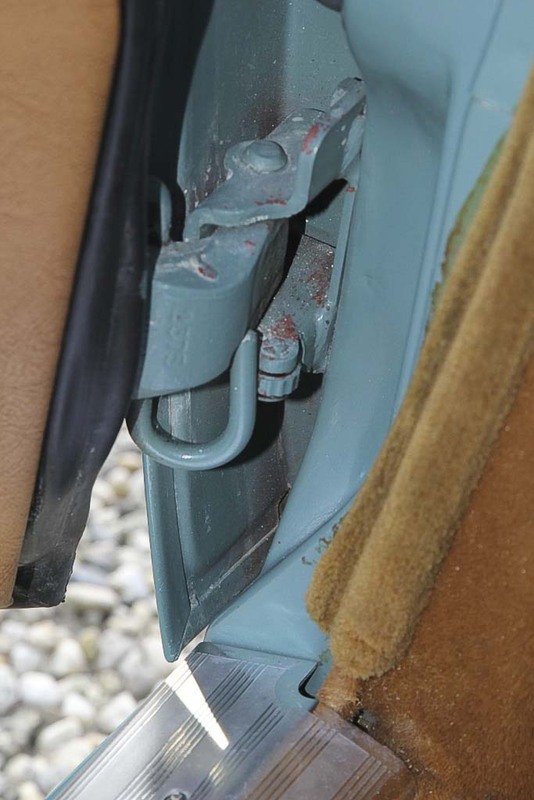 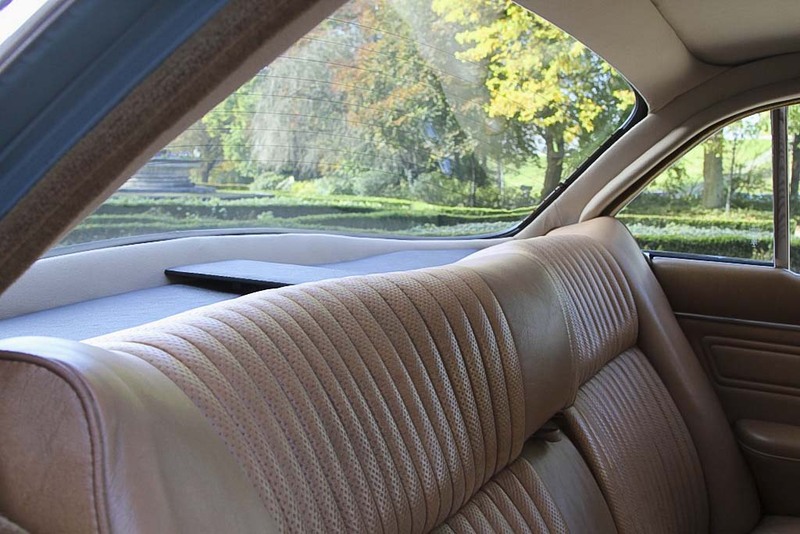 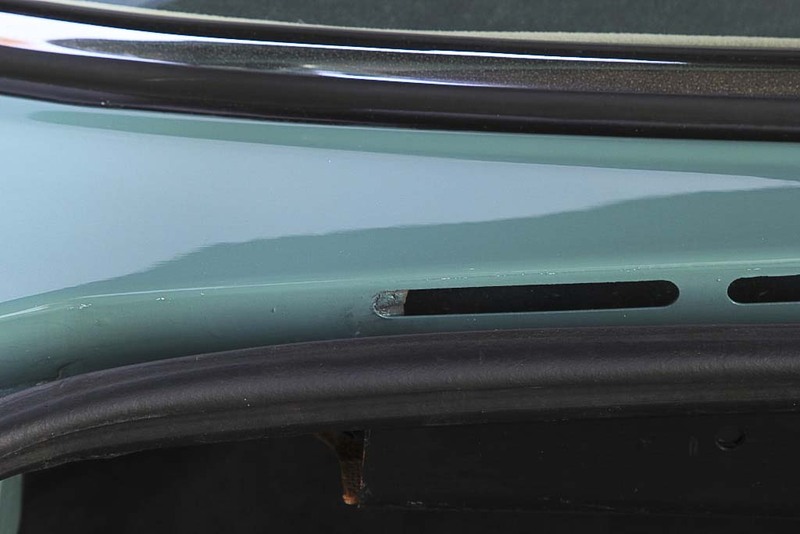 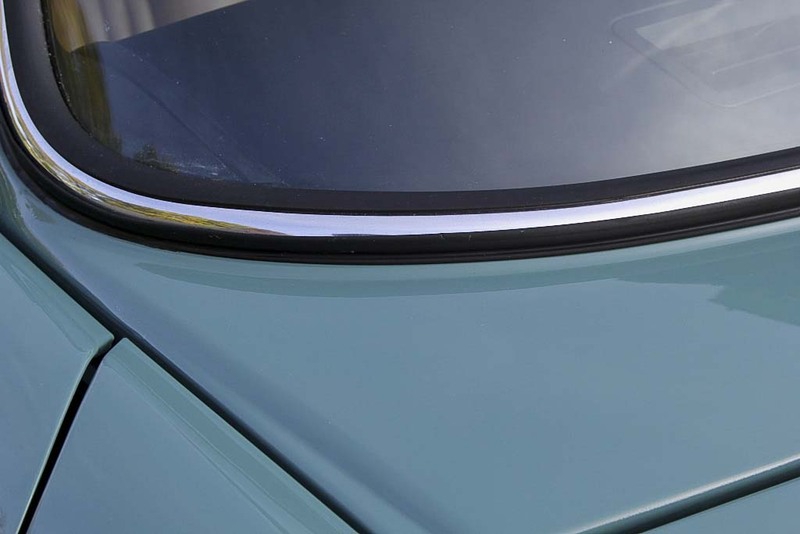 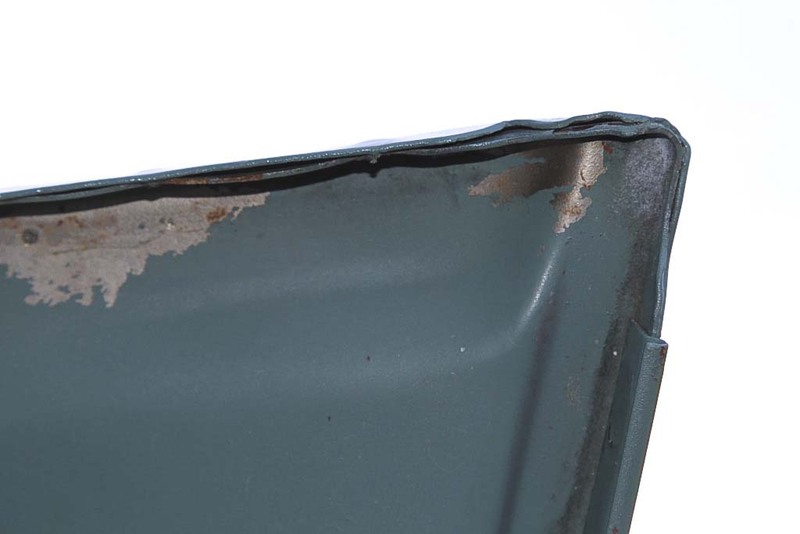 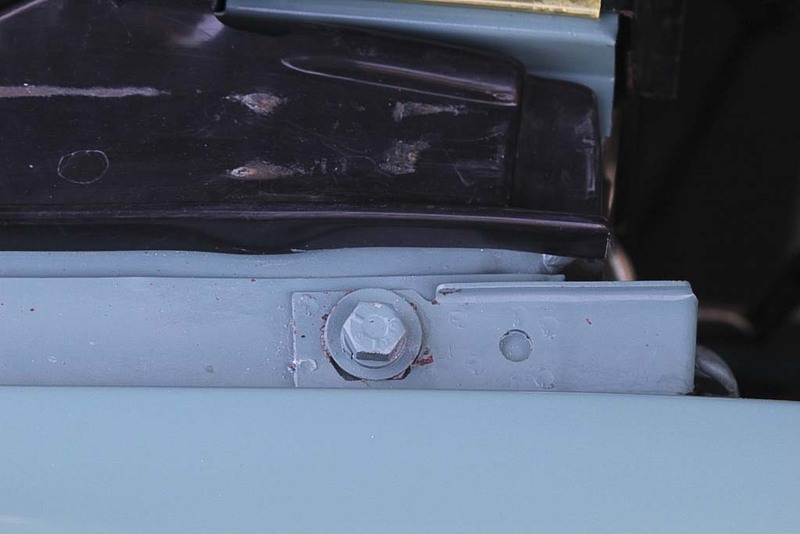 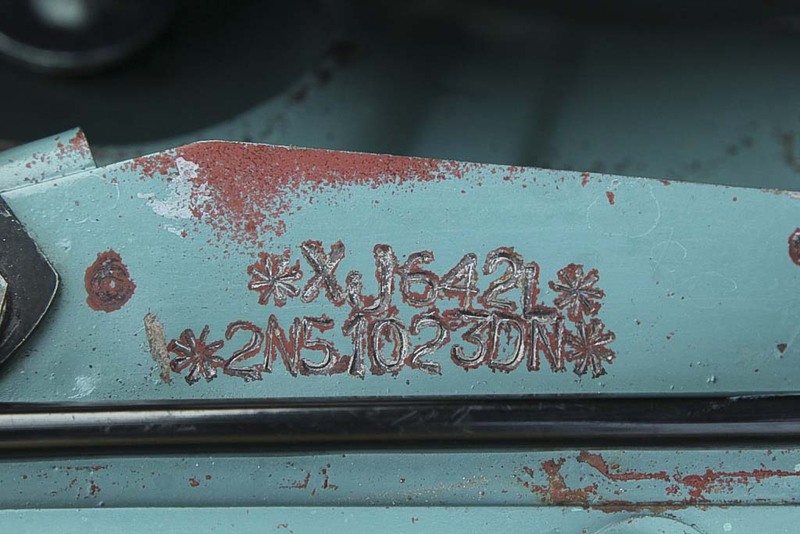 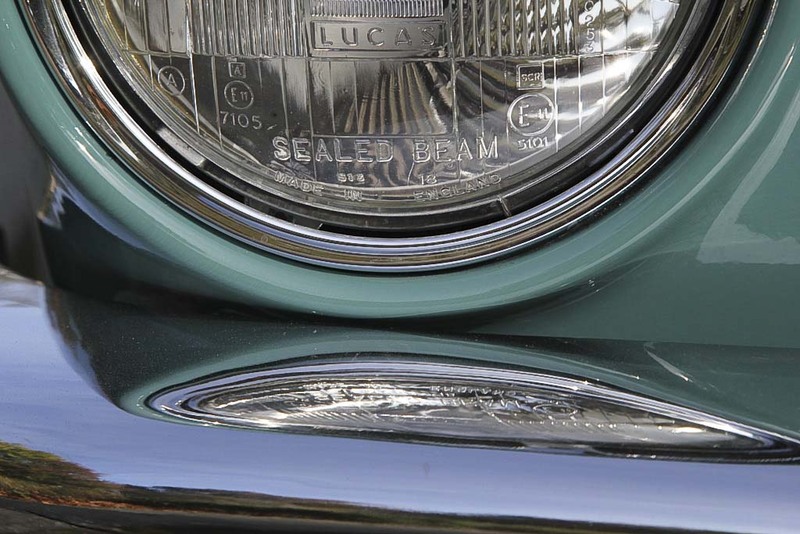 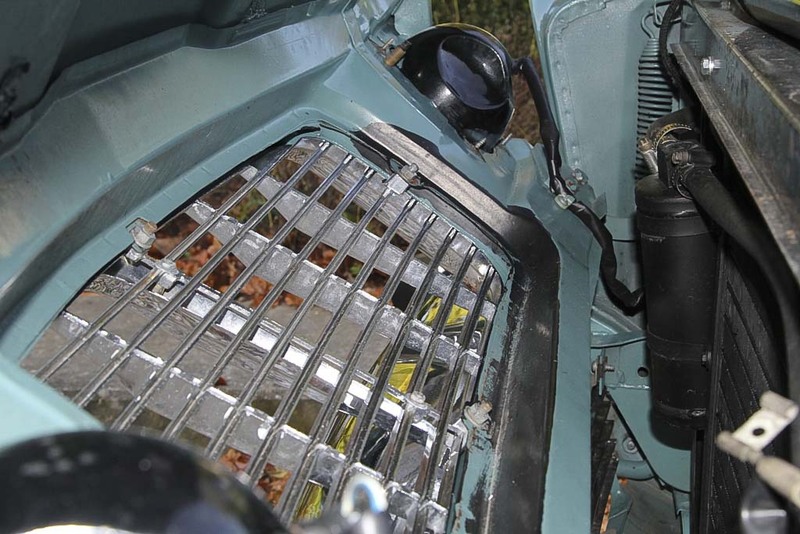 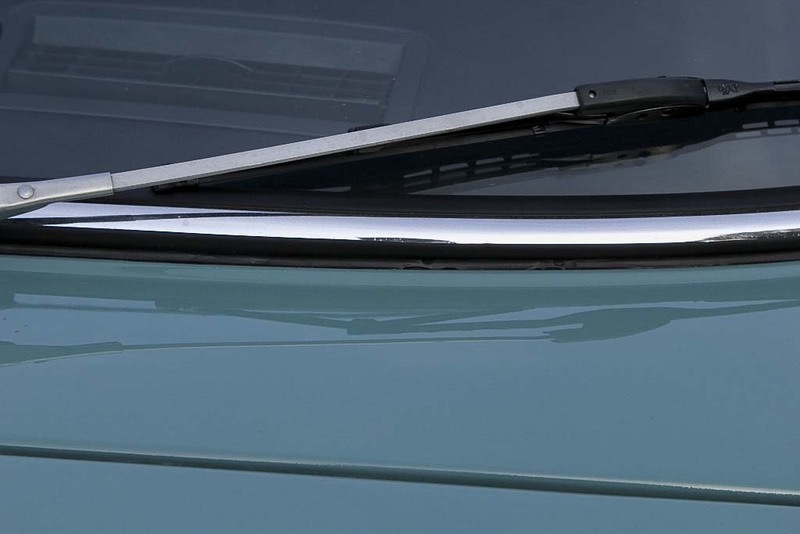 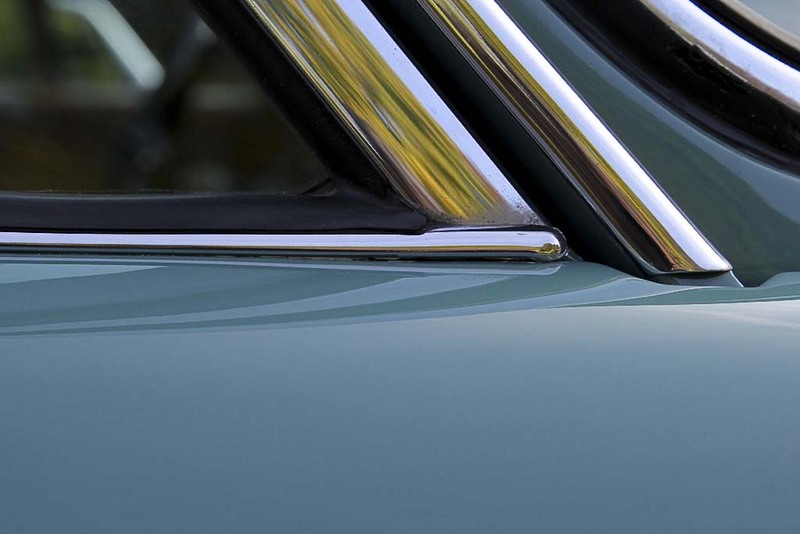 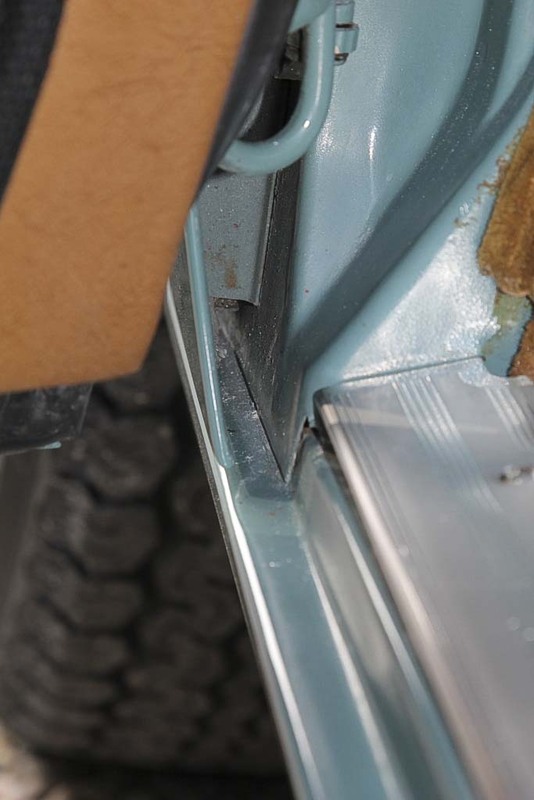 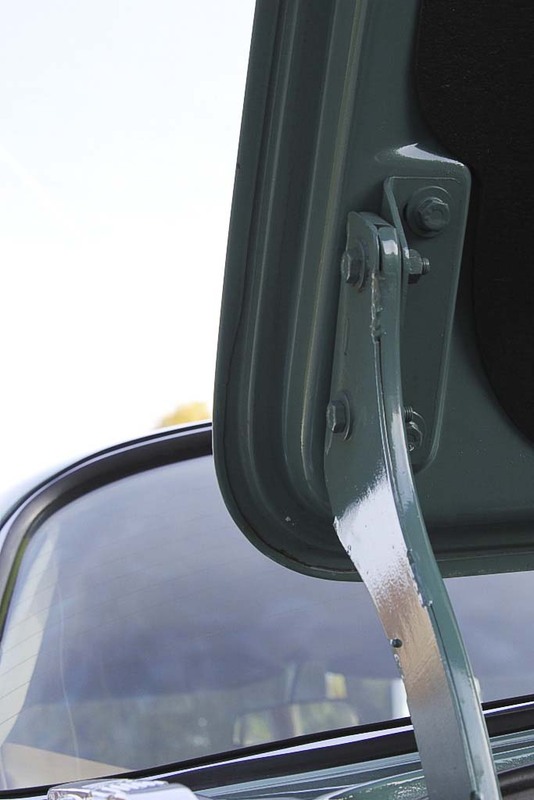 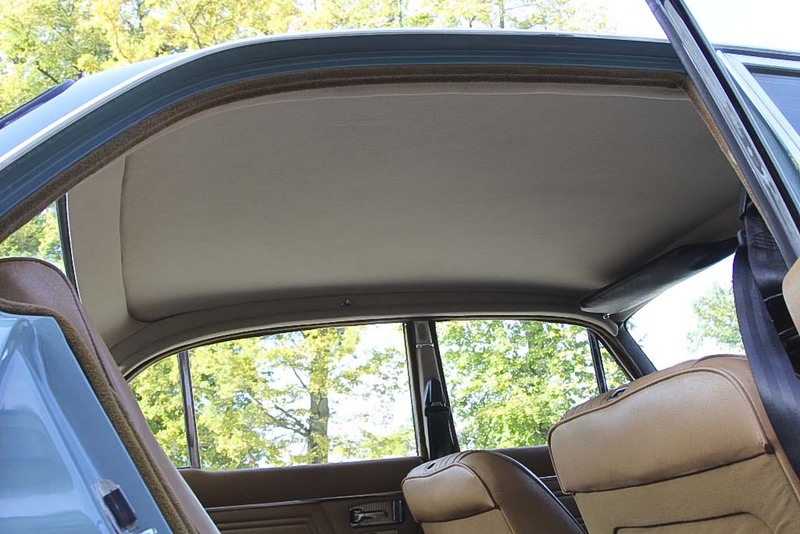 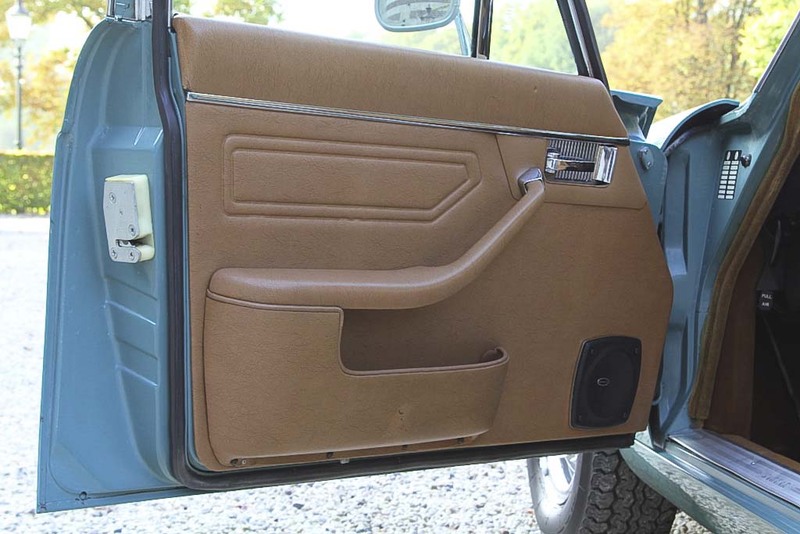 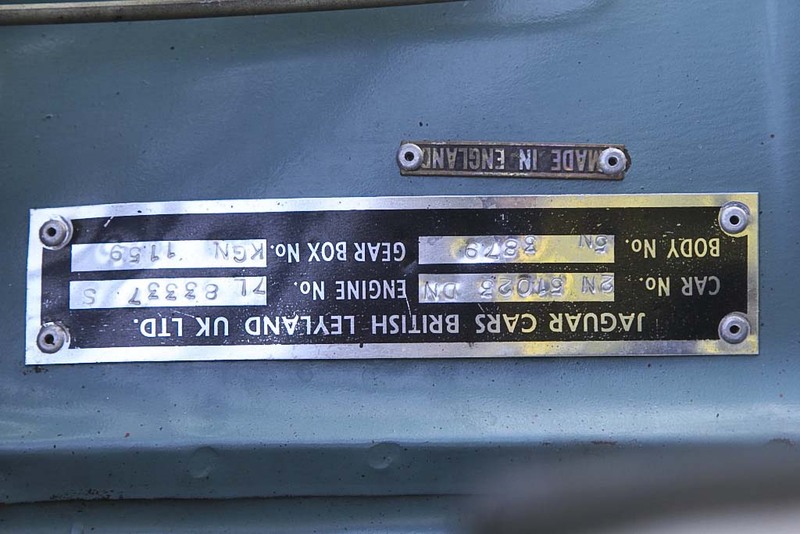 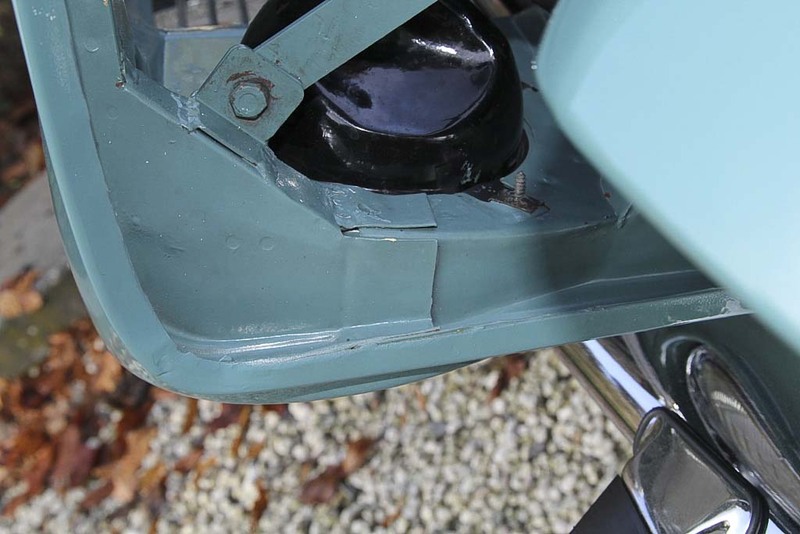 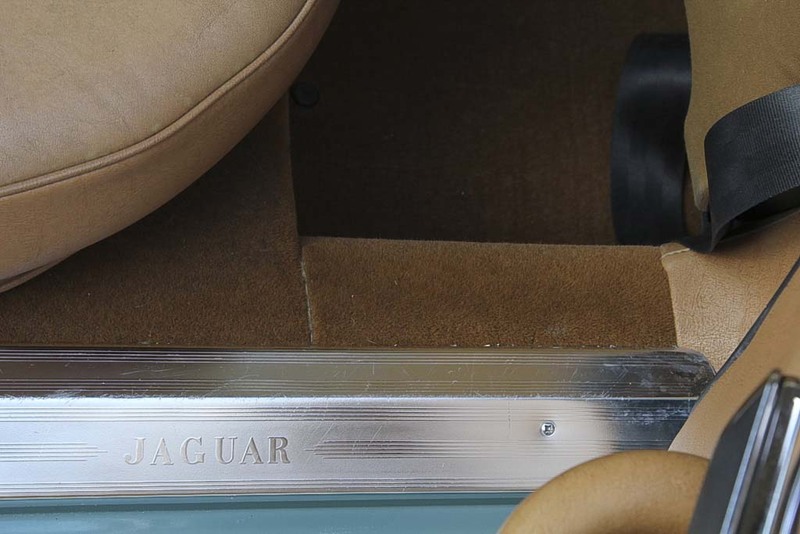 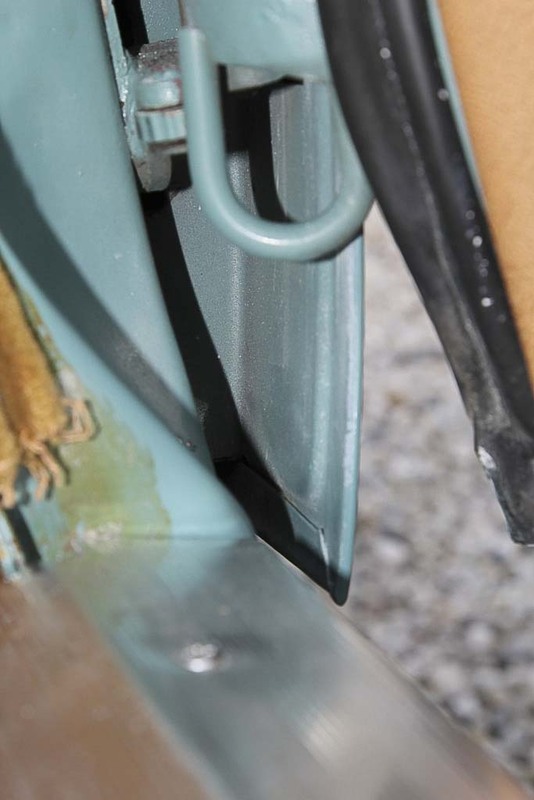 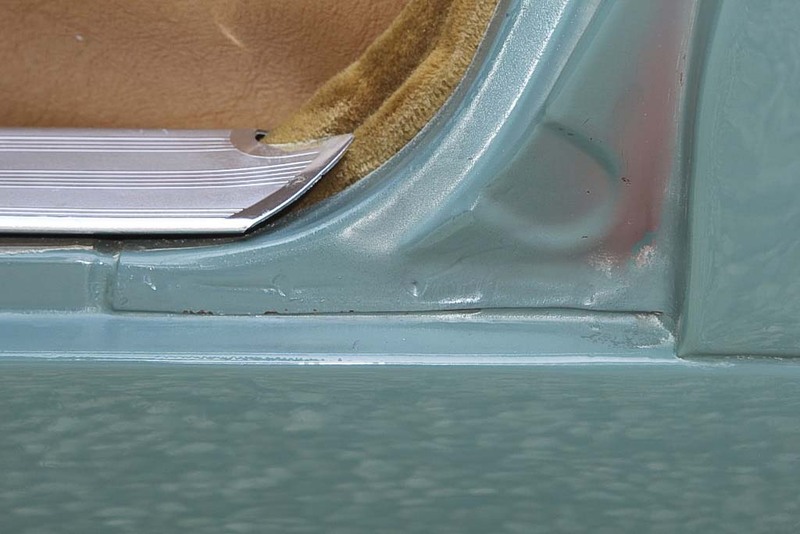 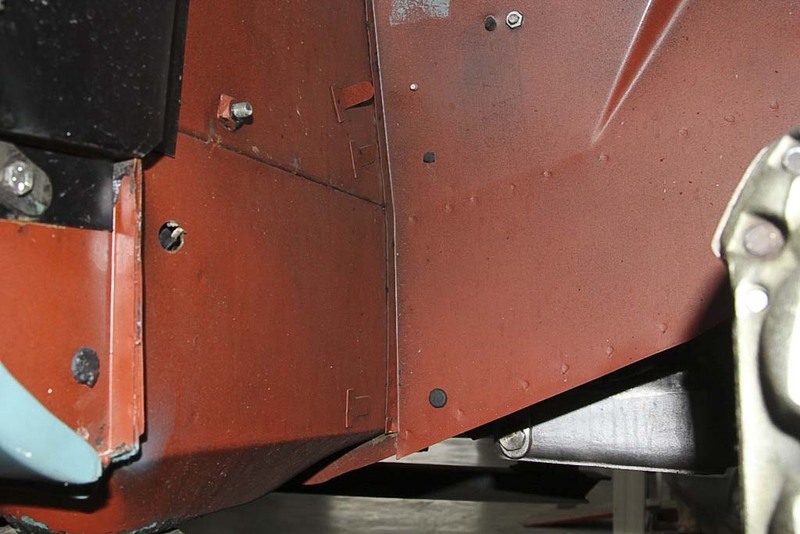 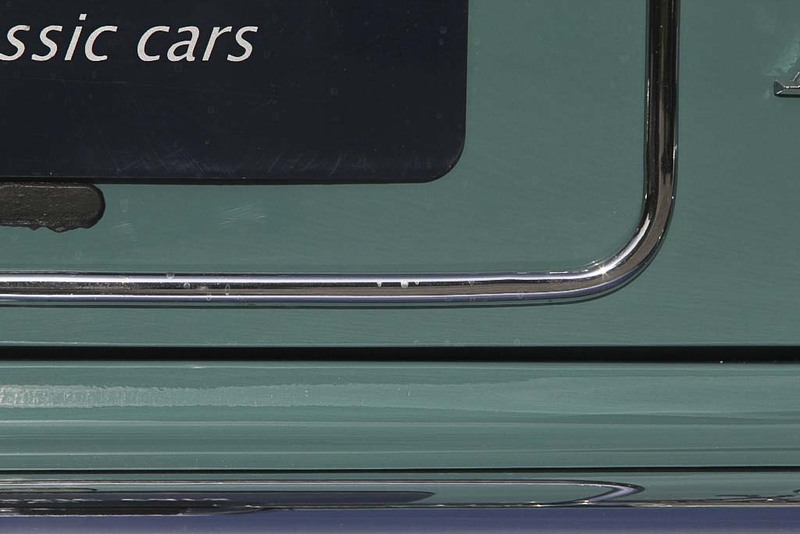 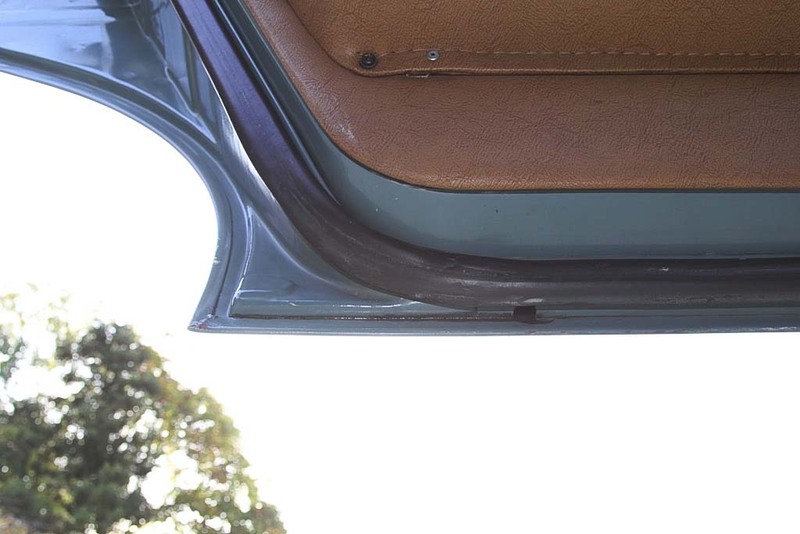 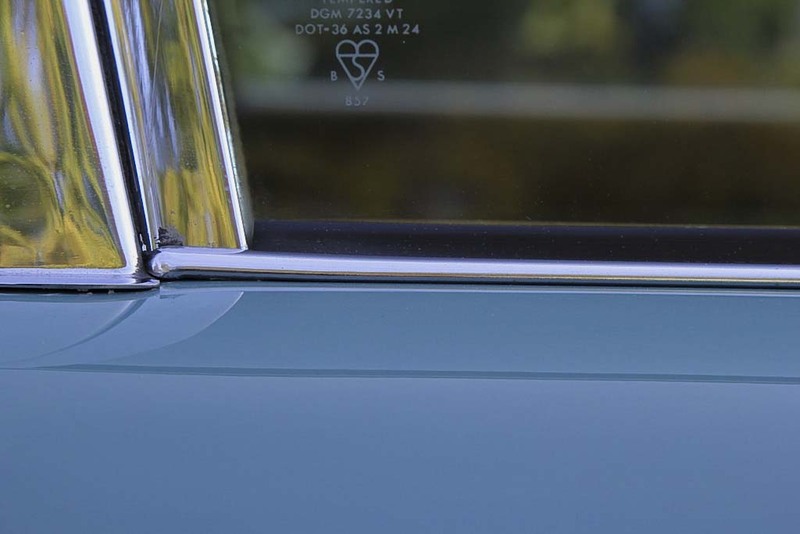 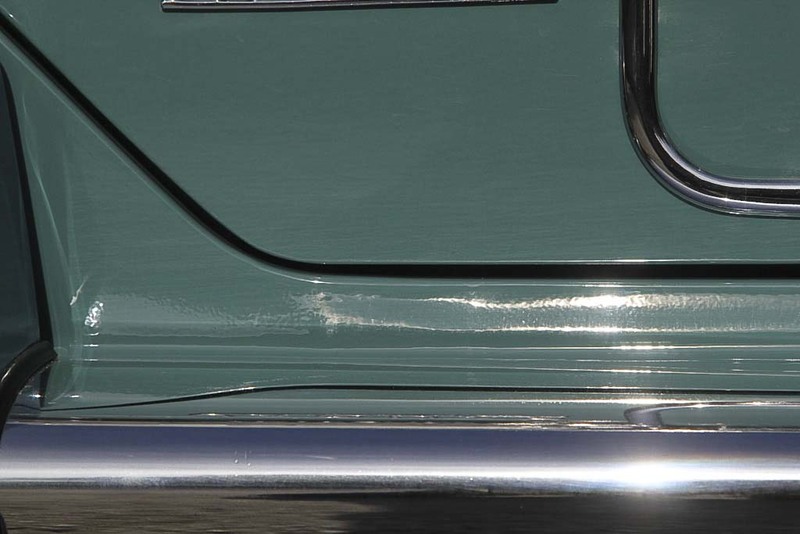 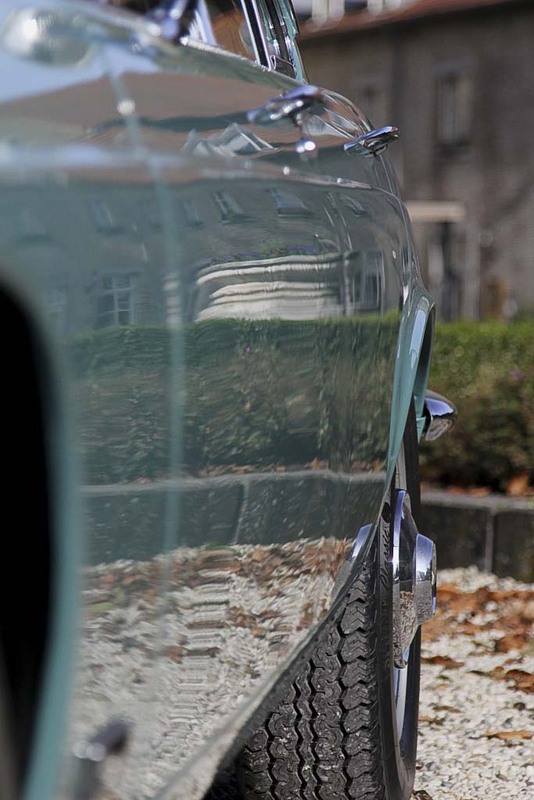 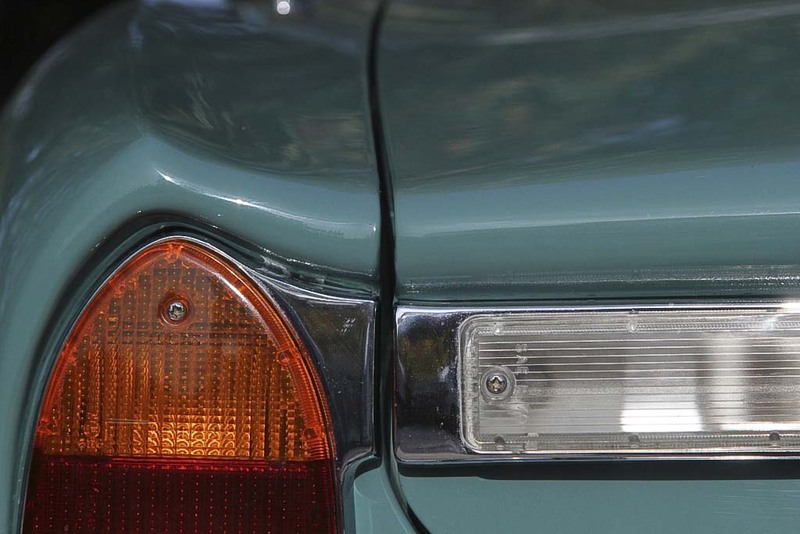 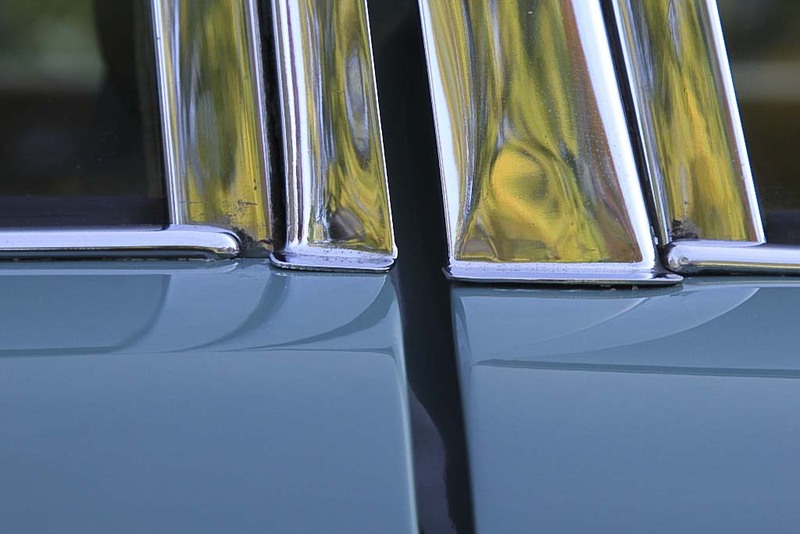 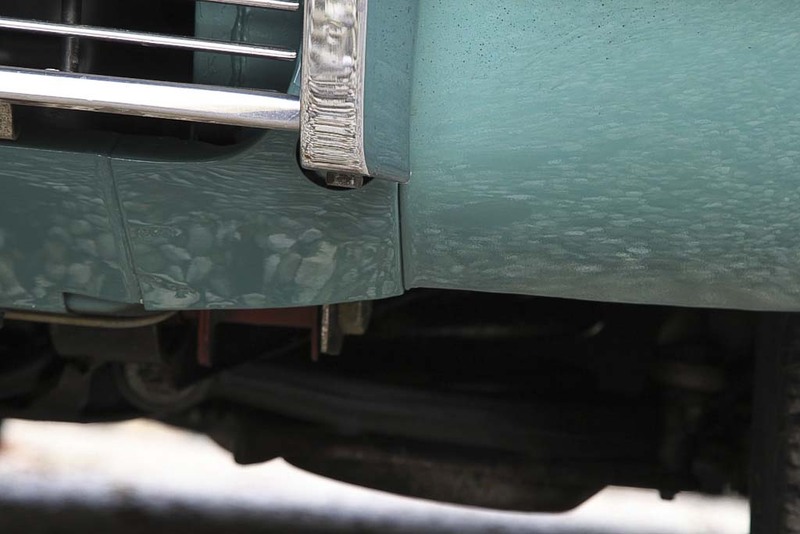 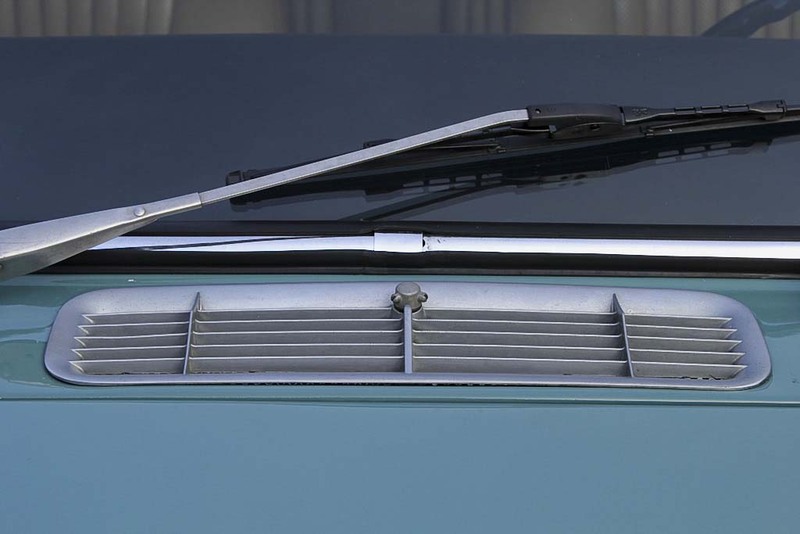 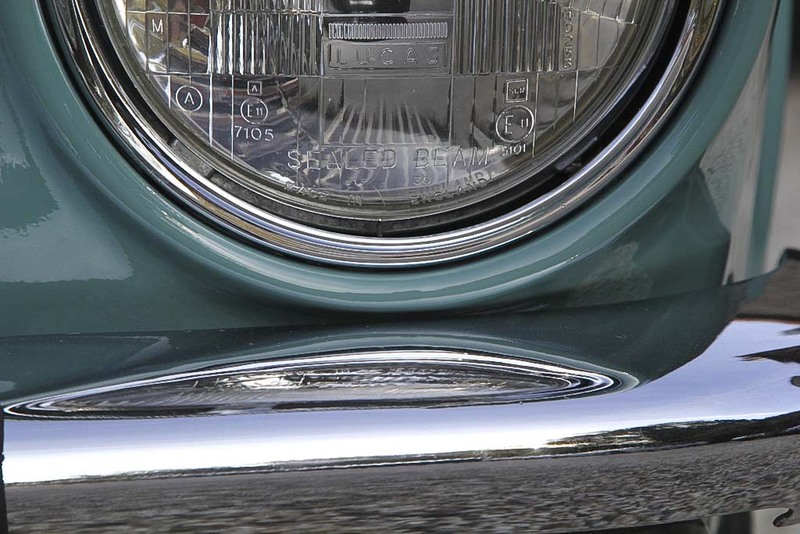 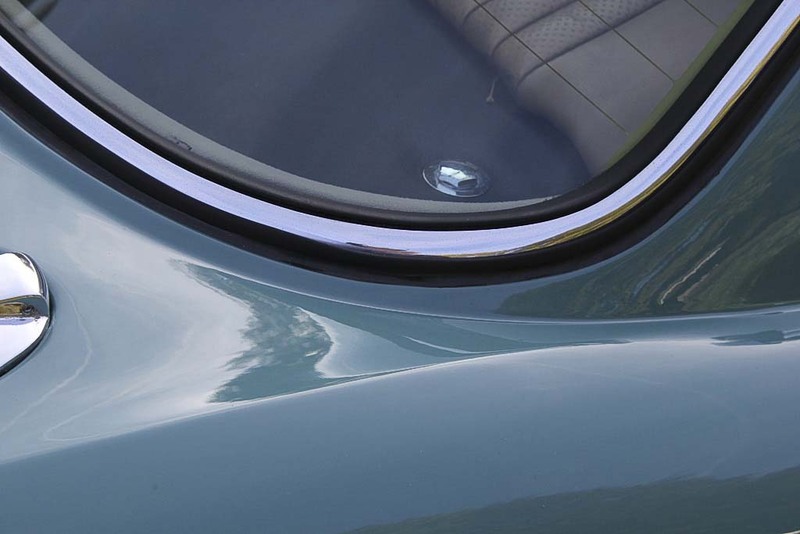 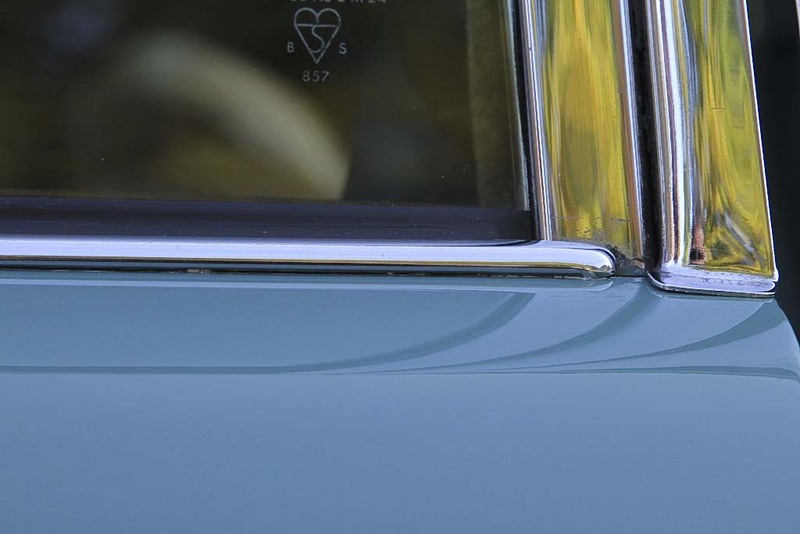 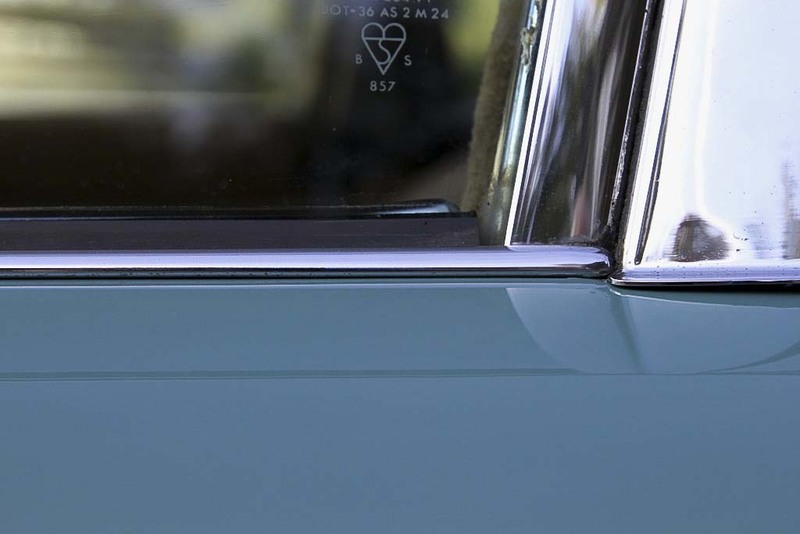 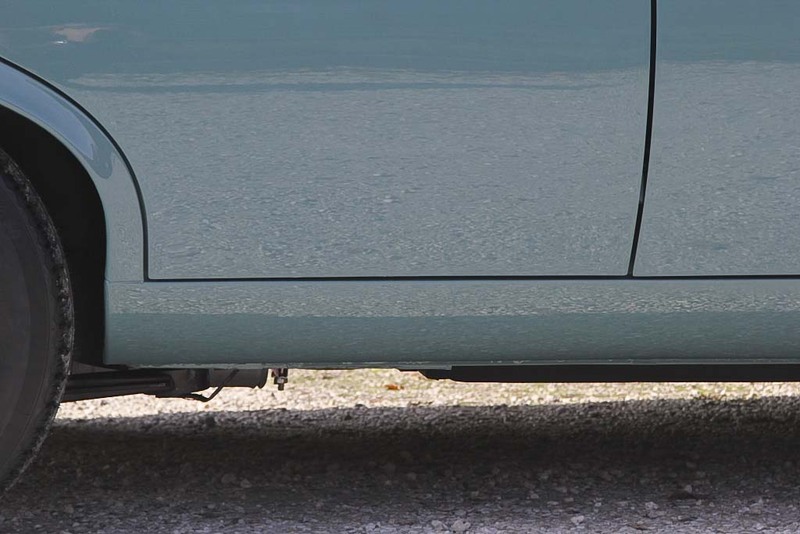 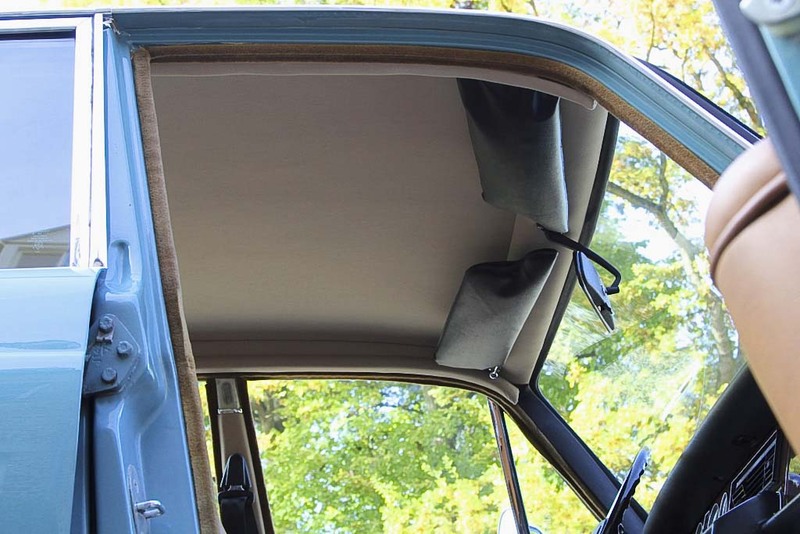 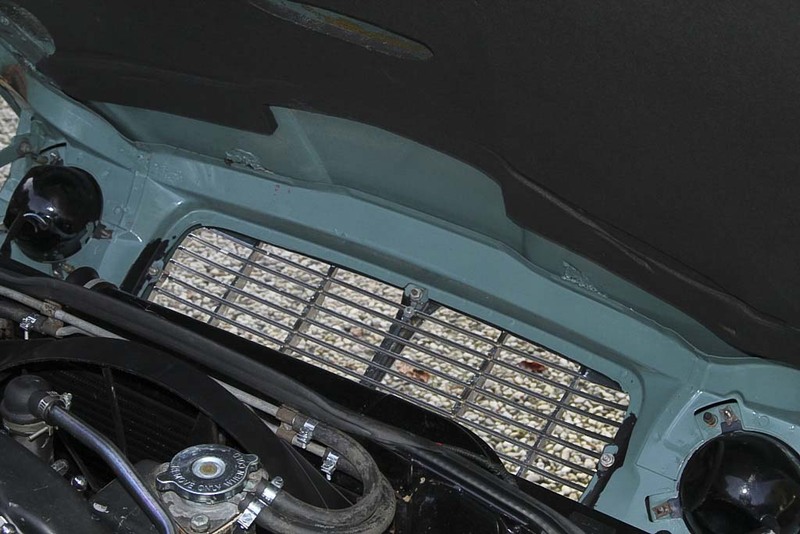 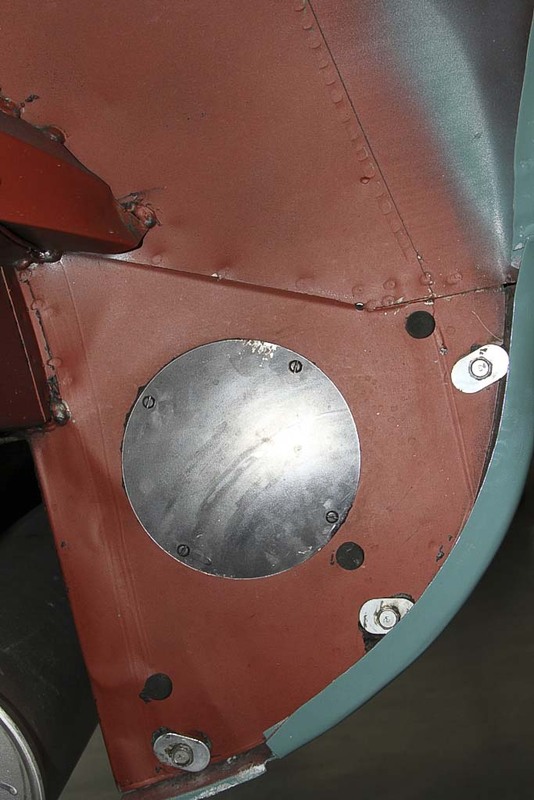 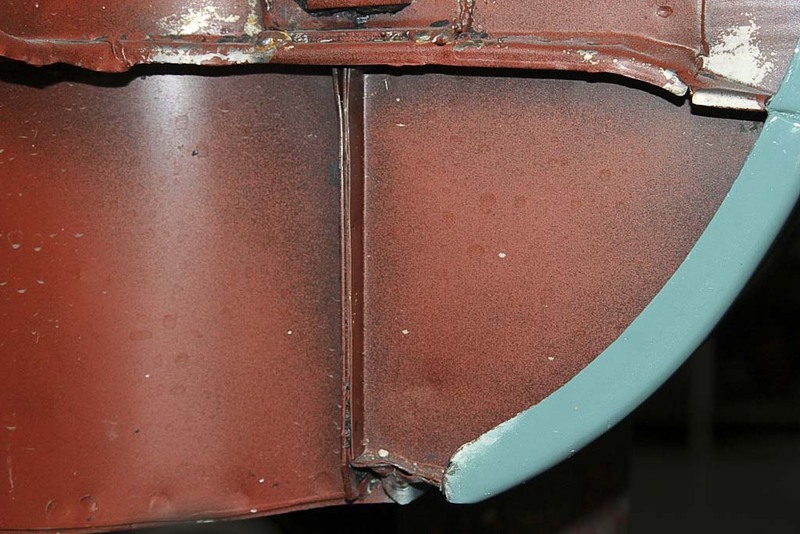 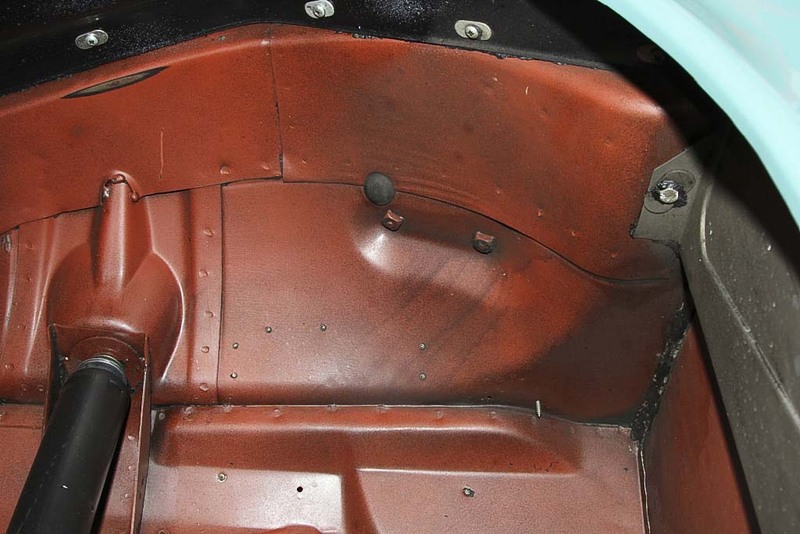 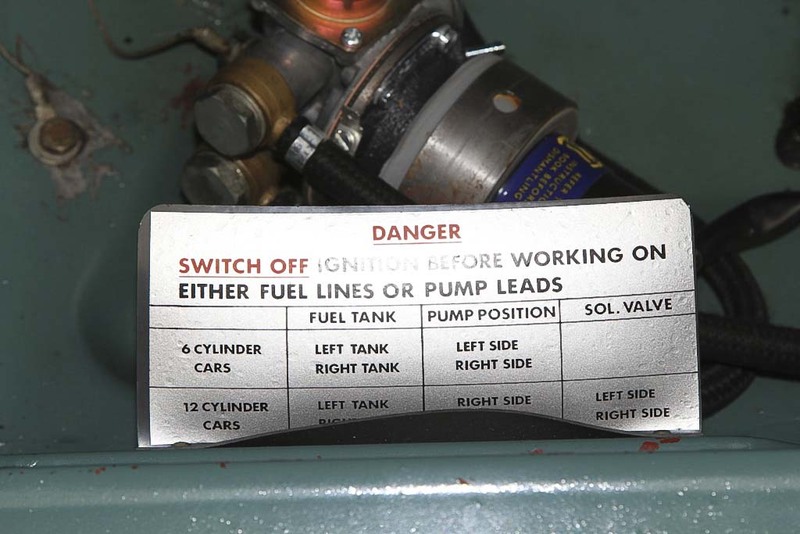 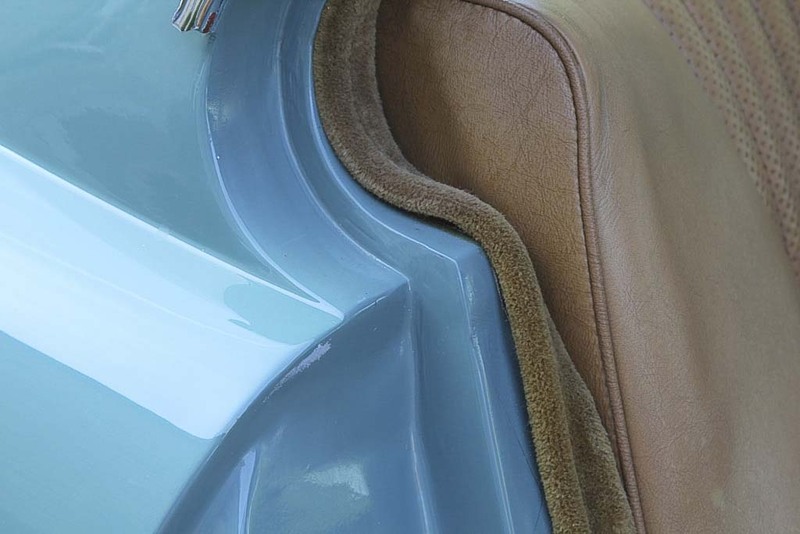 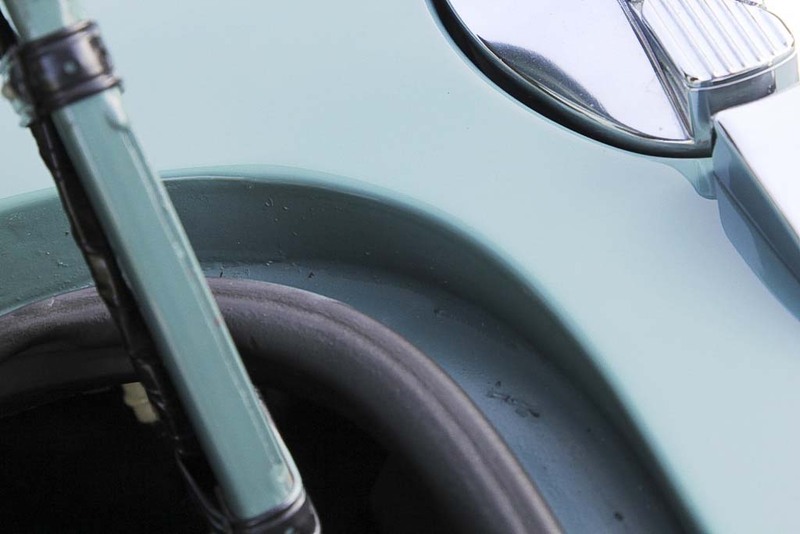 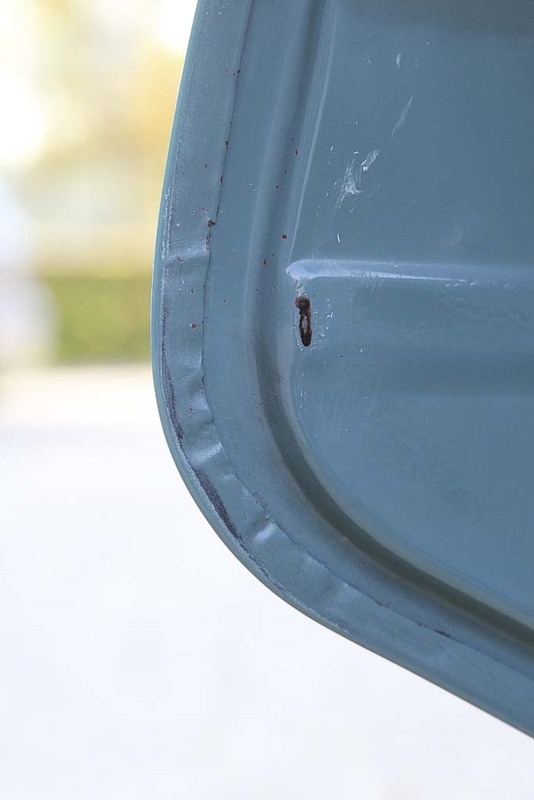 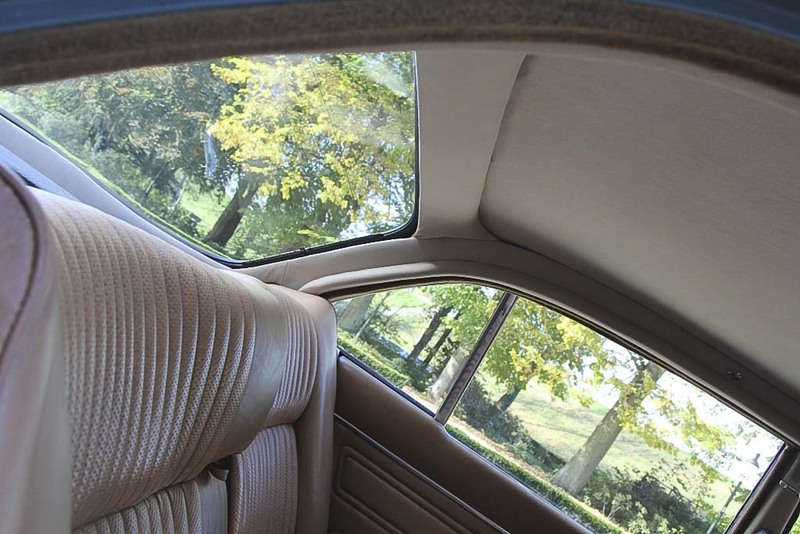 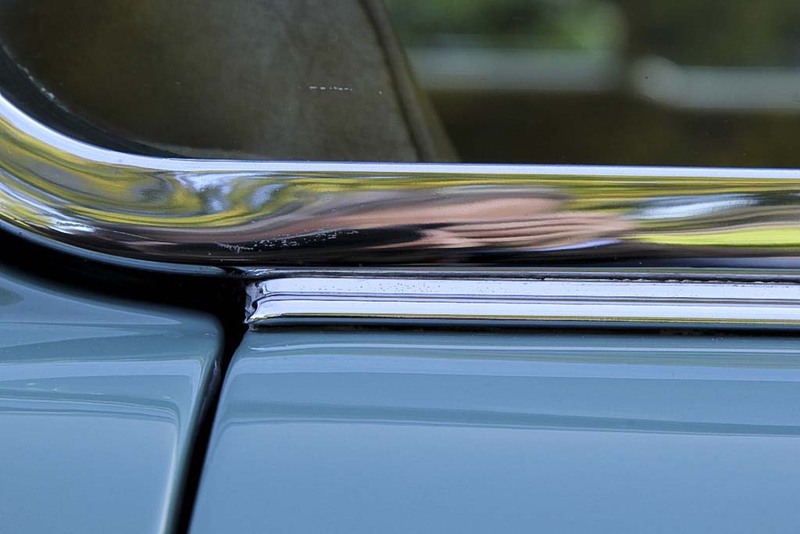 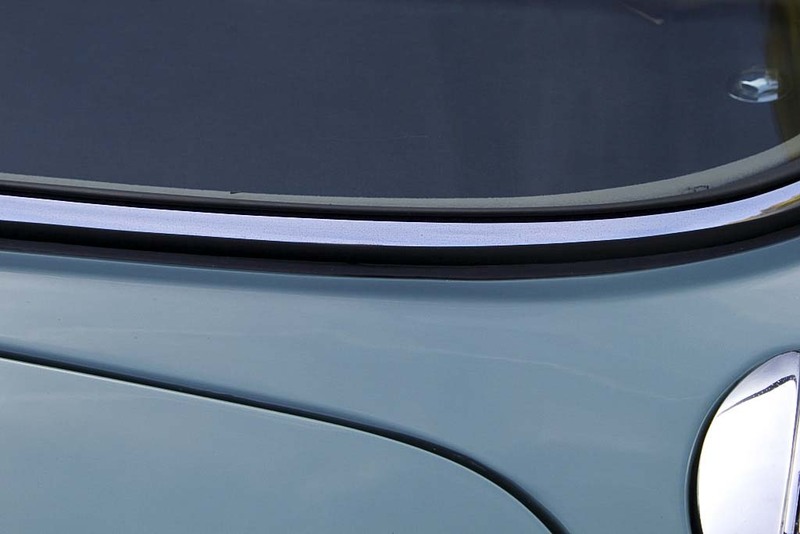 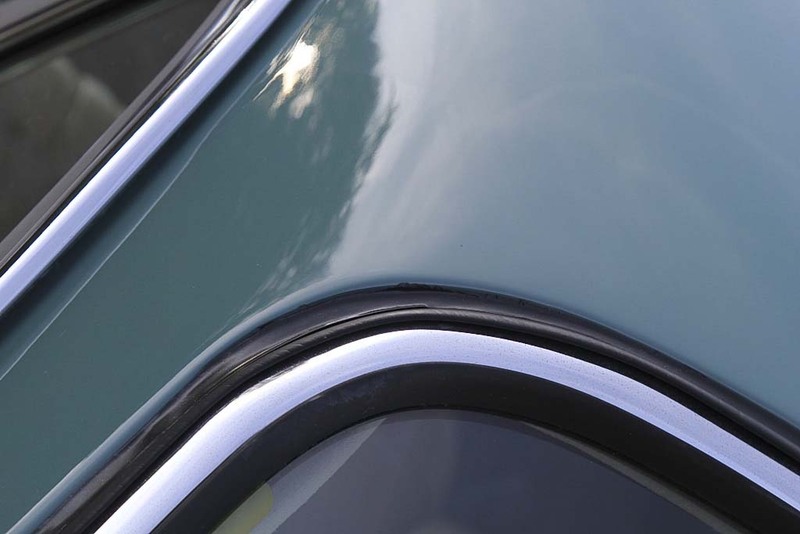 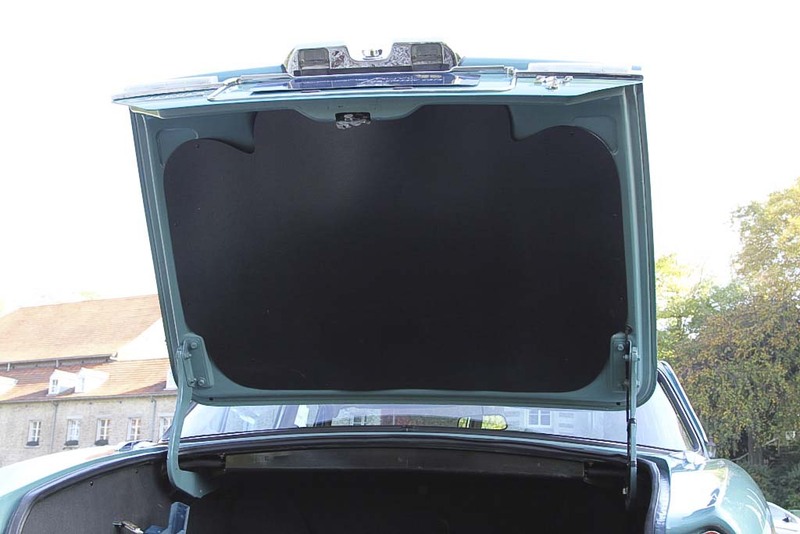 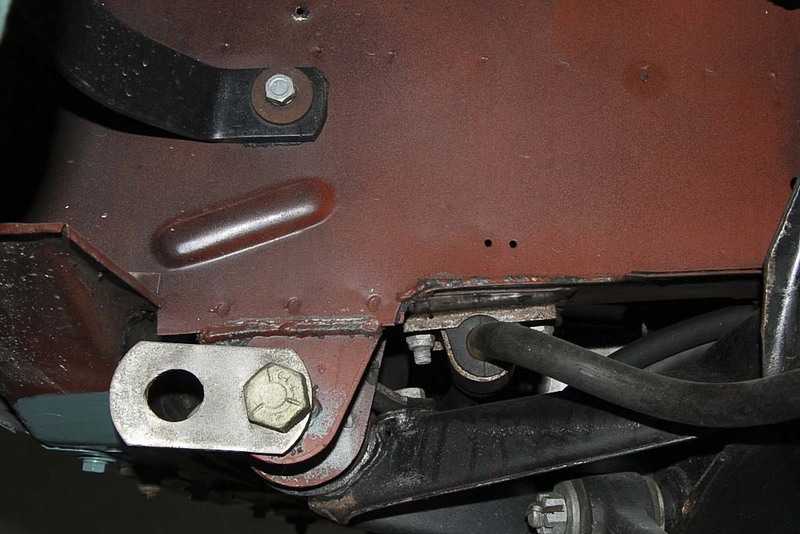 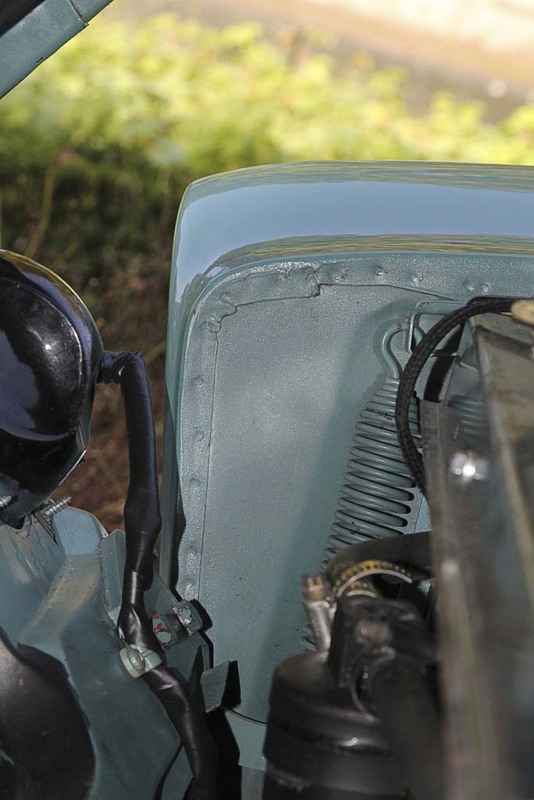 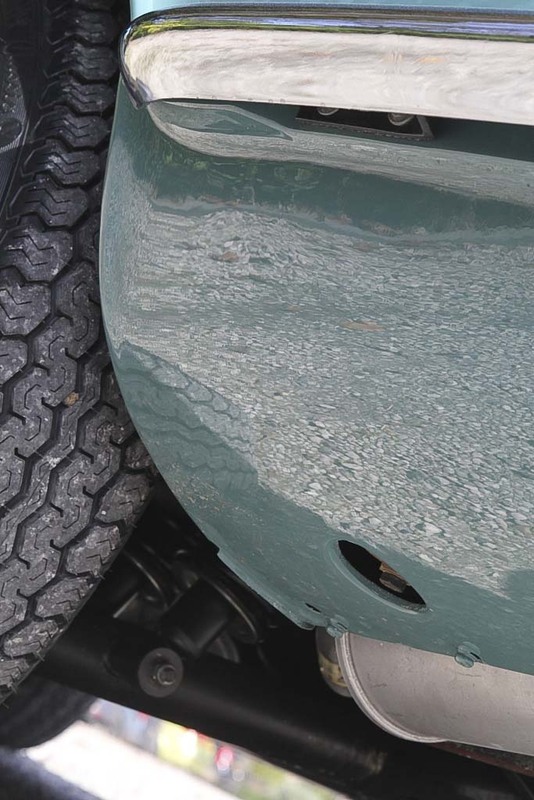 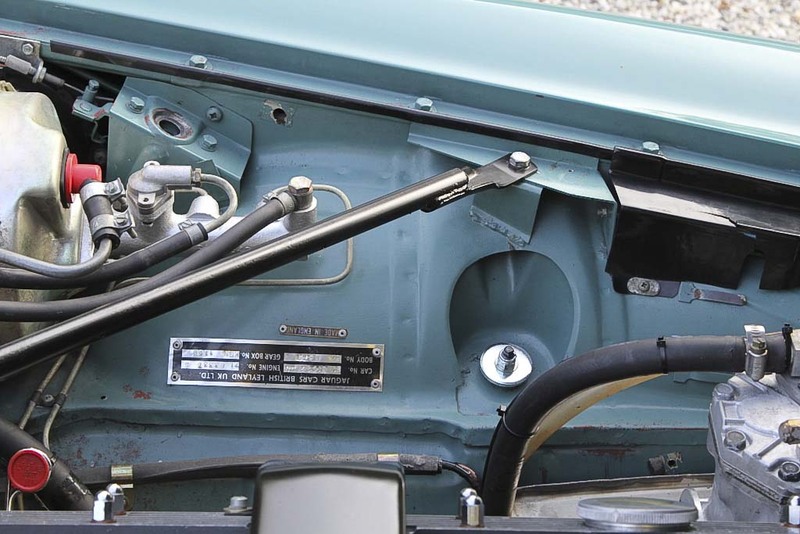 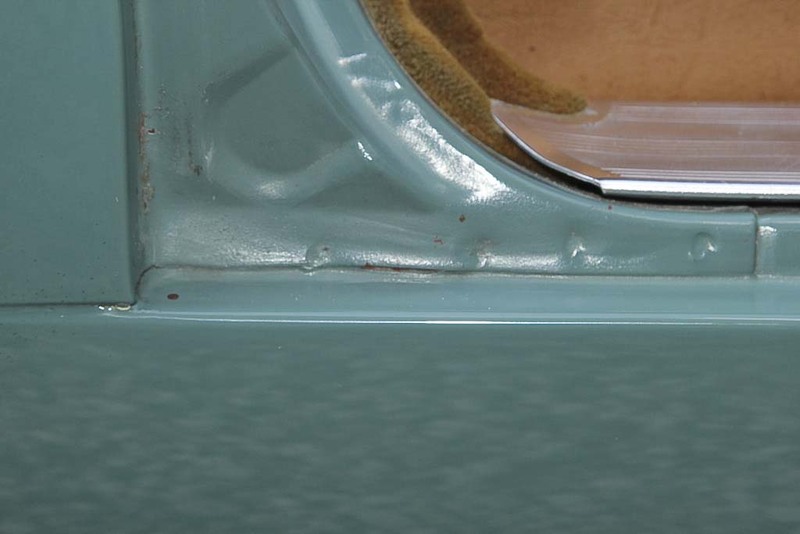 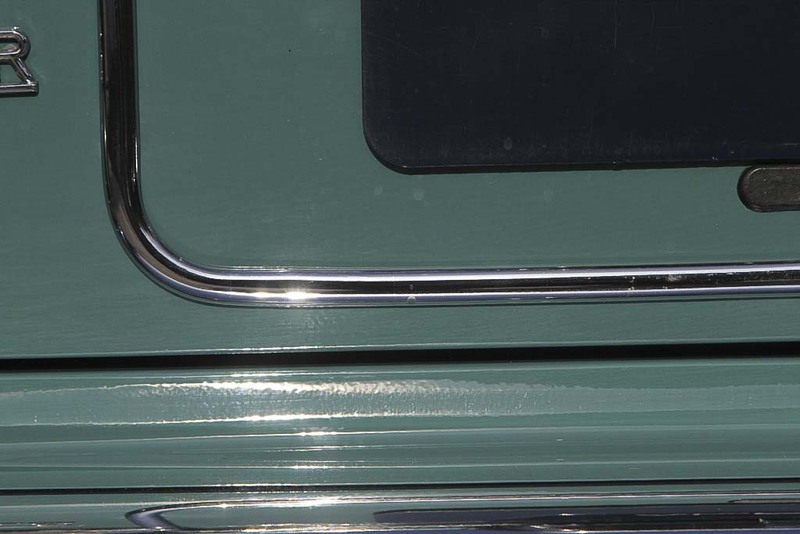 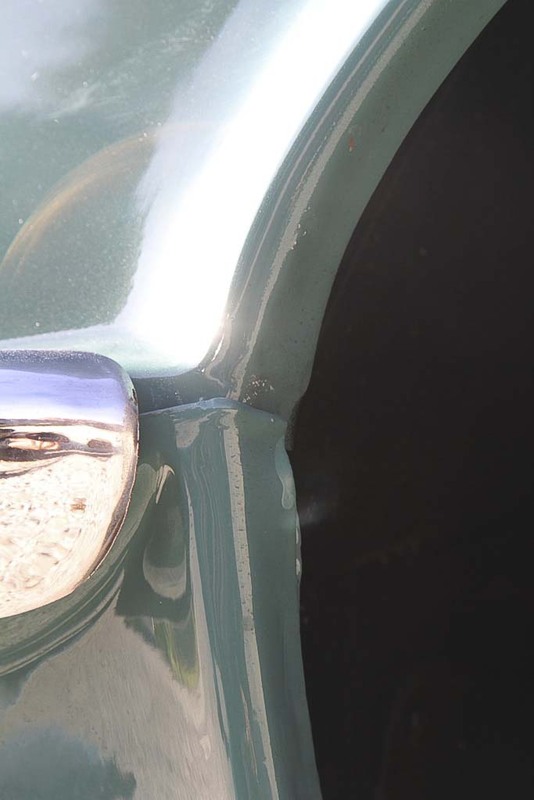 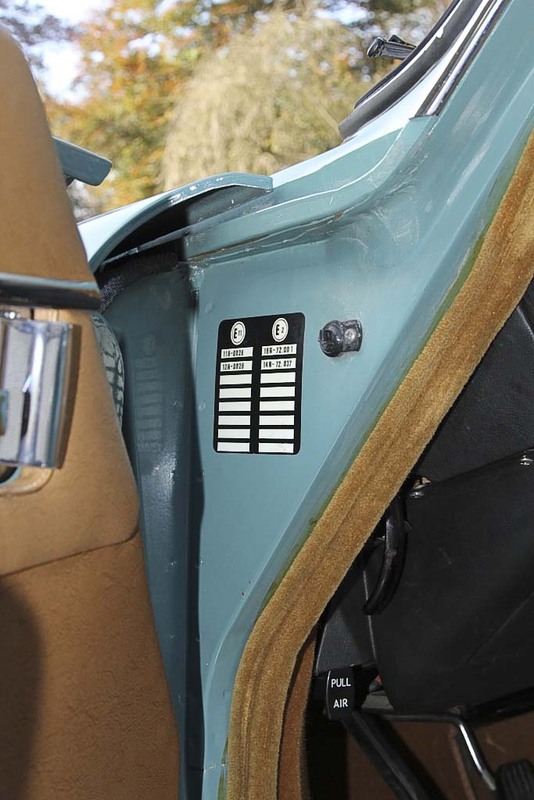 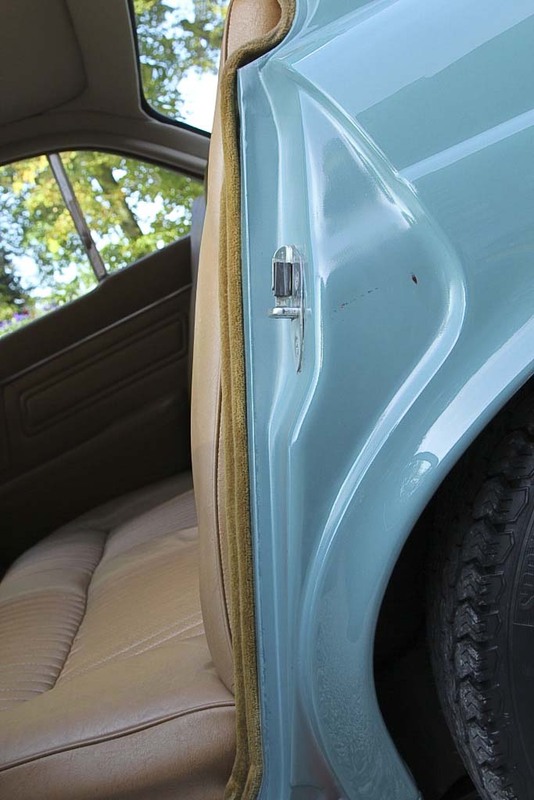 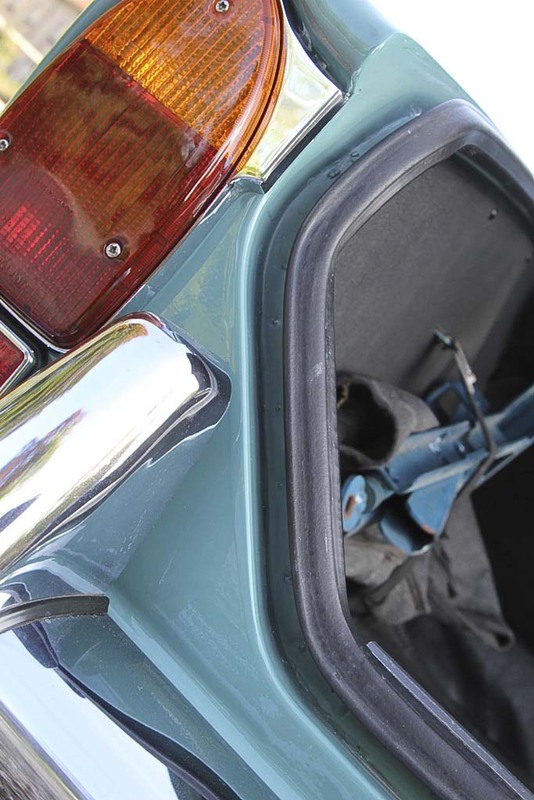 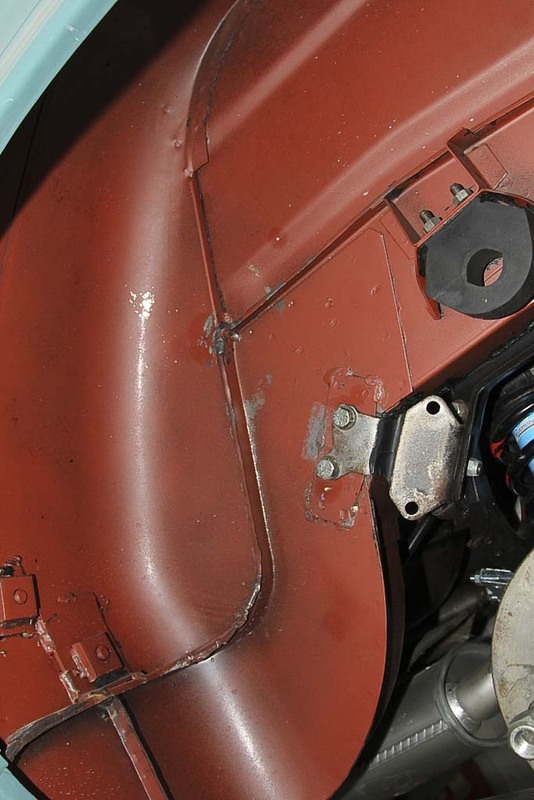 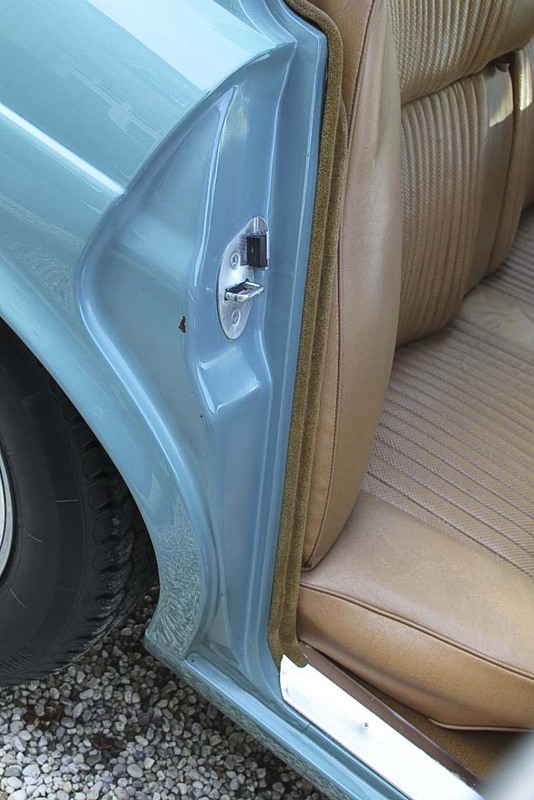 The condition of all seams and edges of engine and trunk, styles and interior doors are unique for a Jaguar from this era. 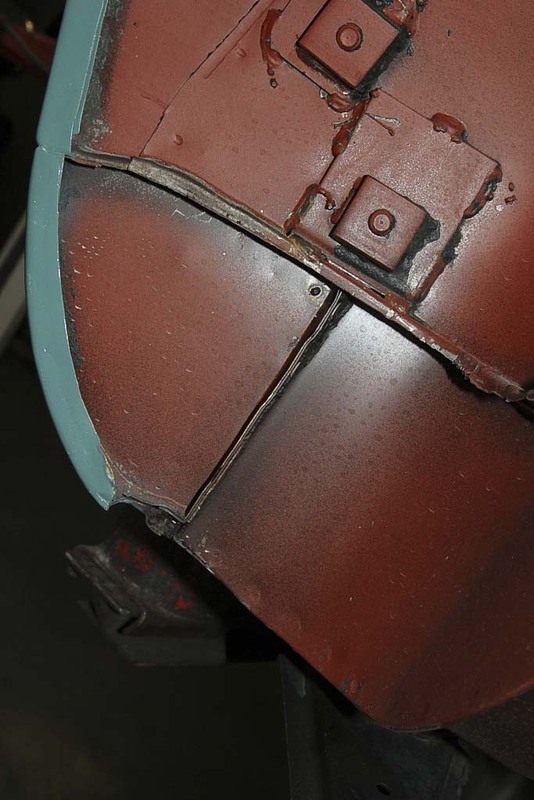 Technically, just fully taken in hand because of his long life. 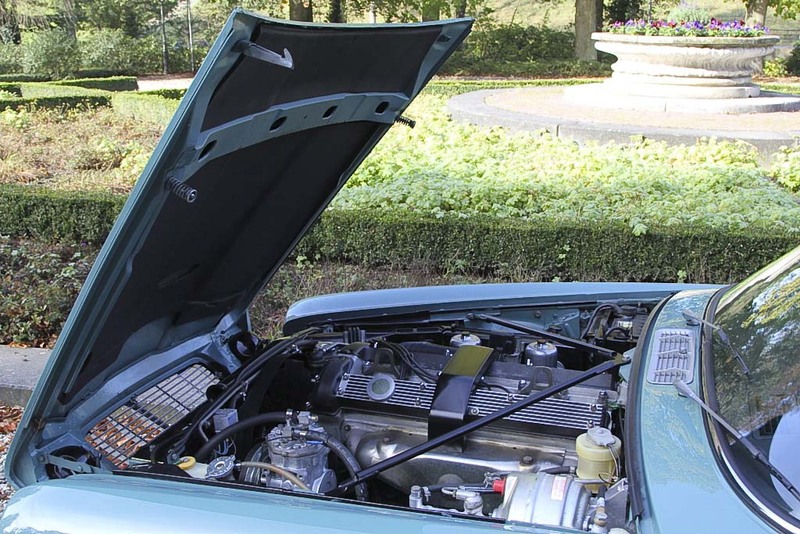 Invoices with a total amount of over  7000,- show the work performed. 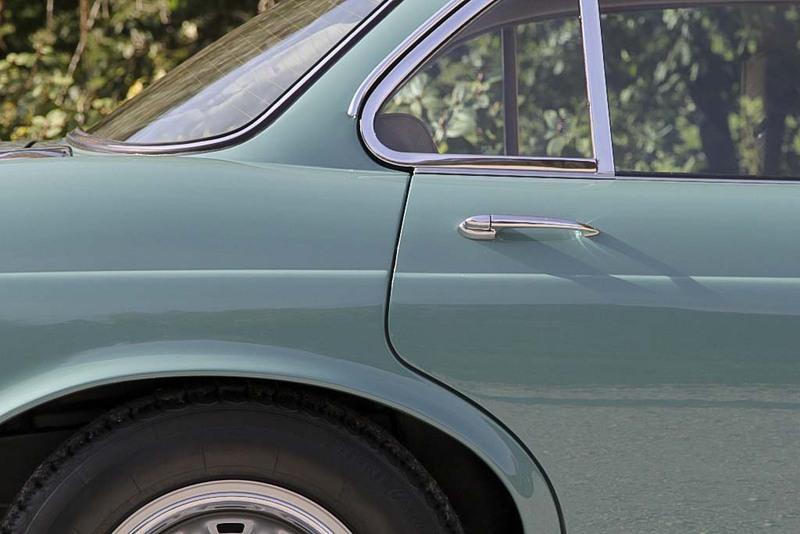 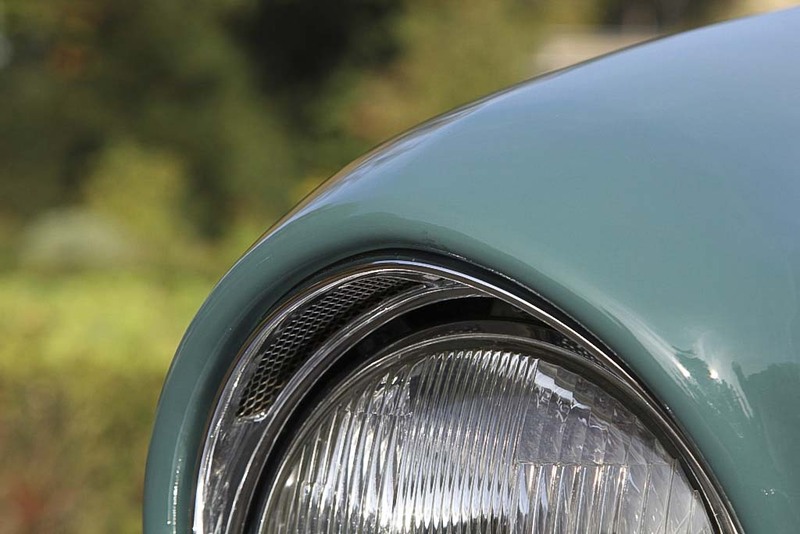 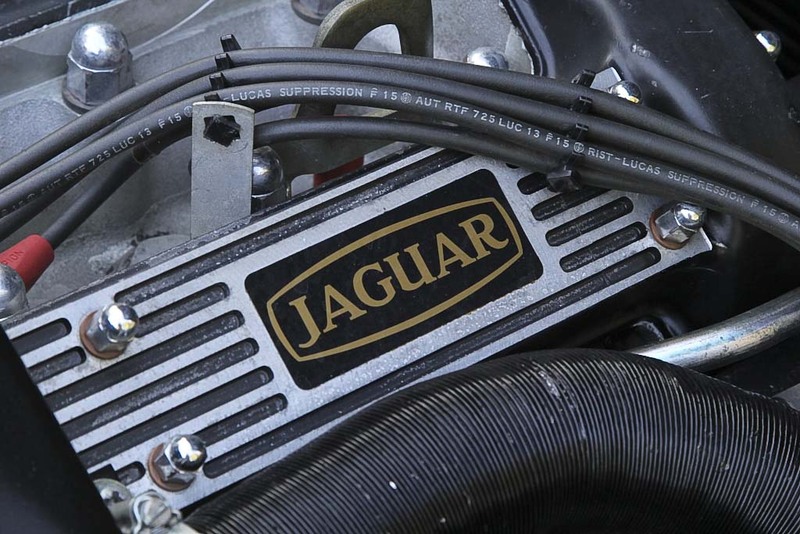 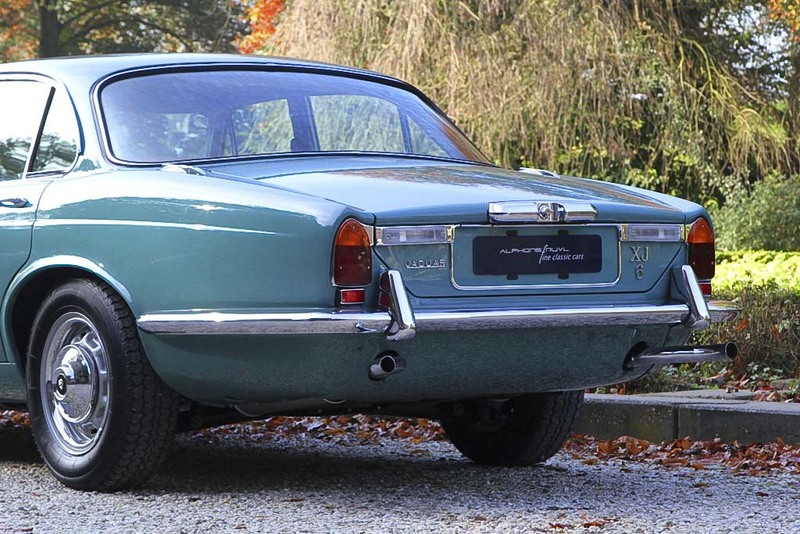 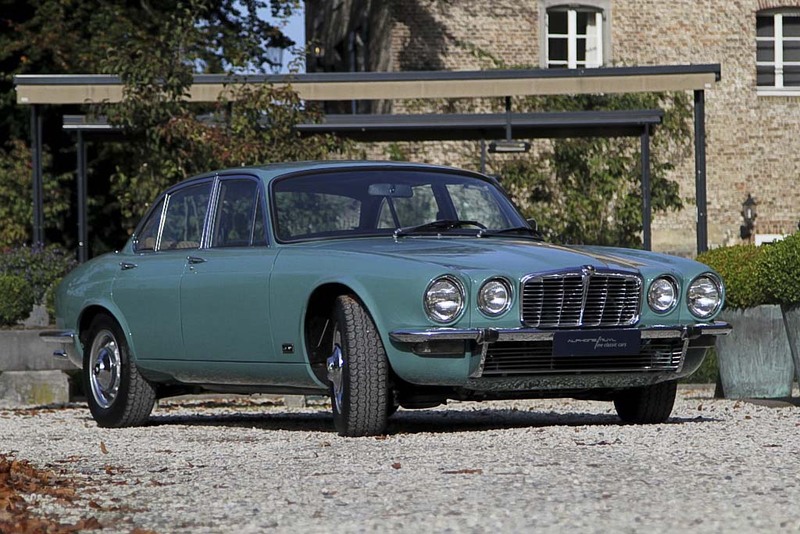 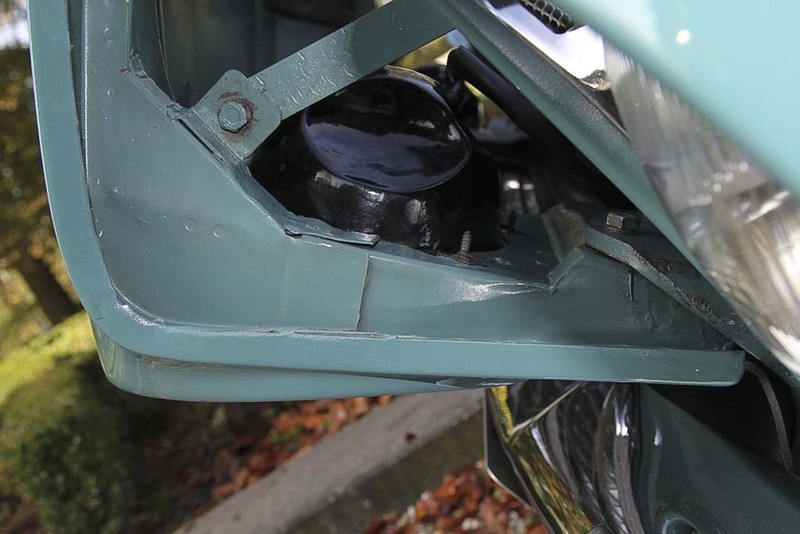 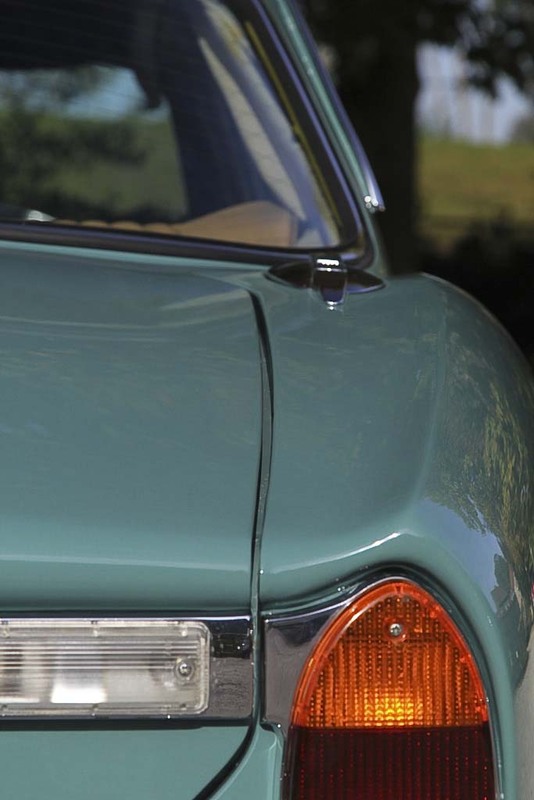 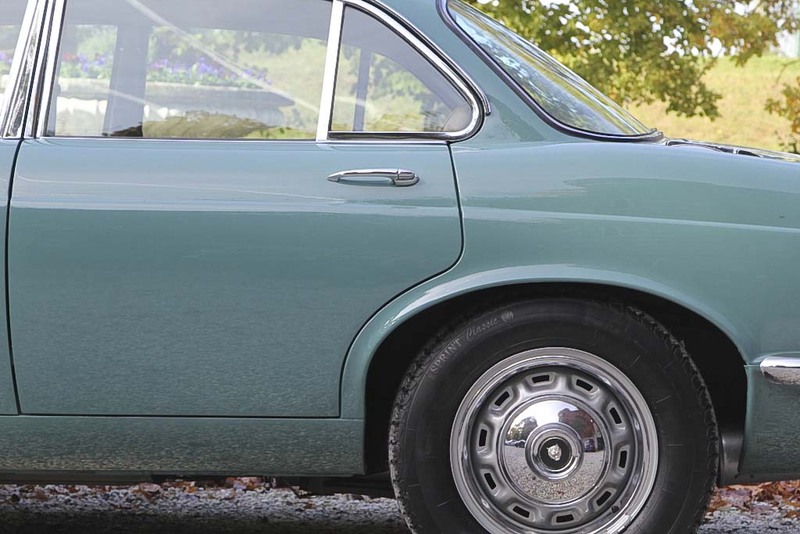 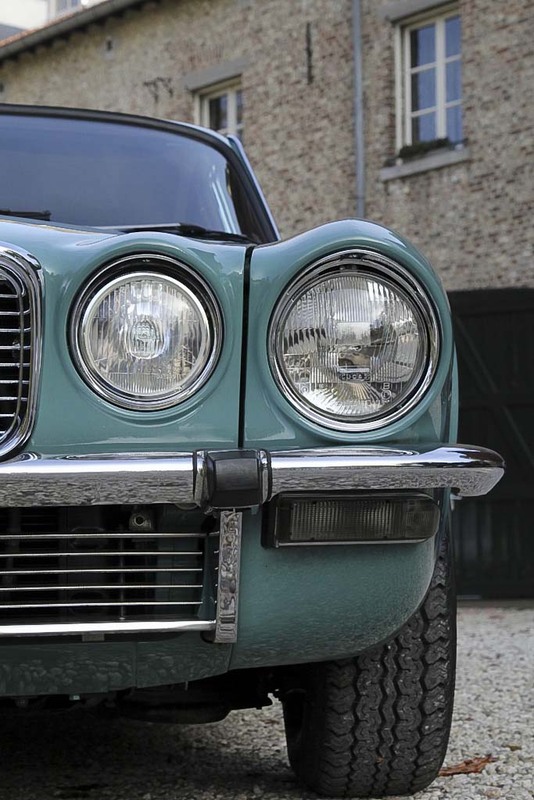 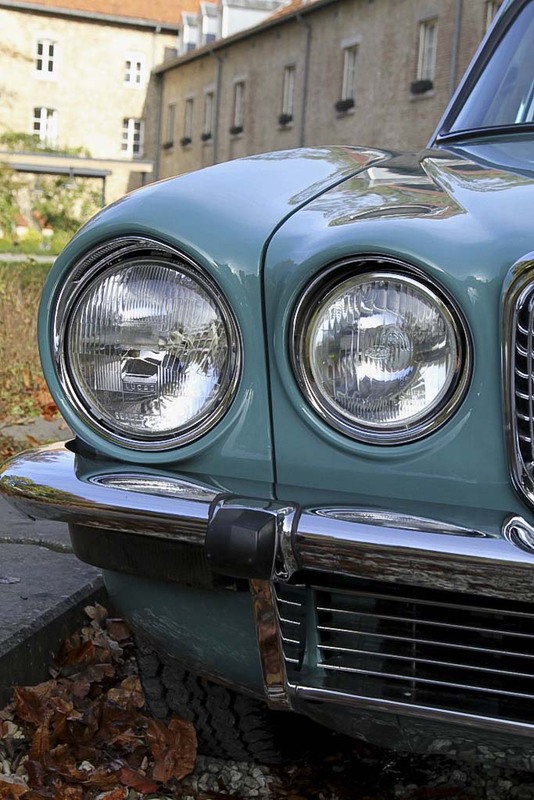 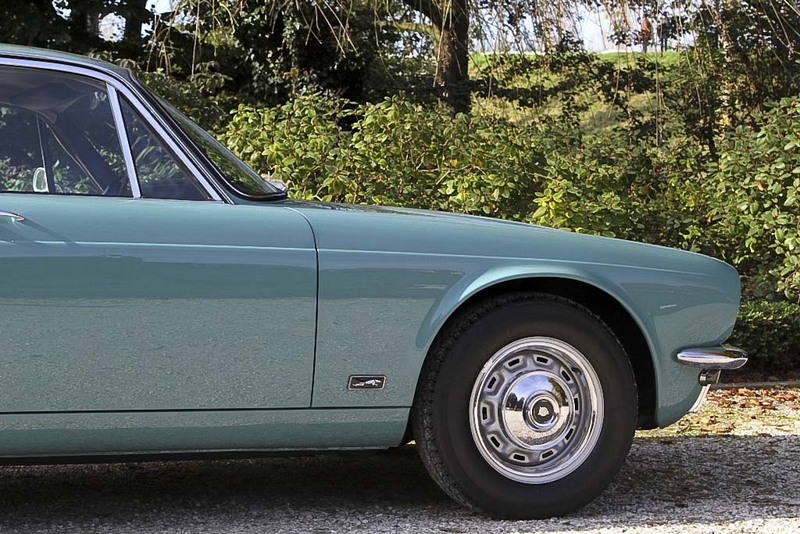 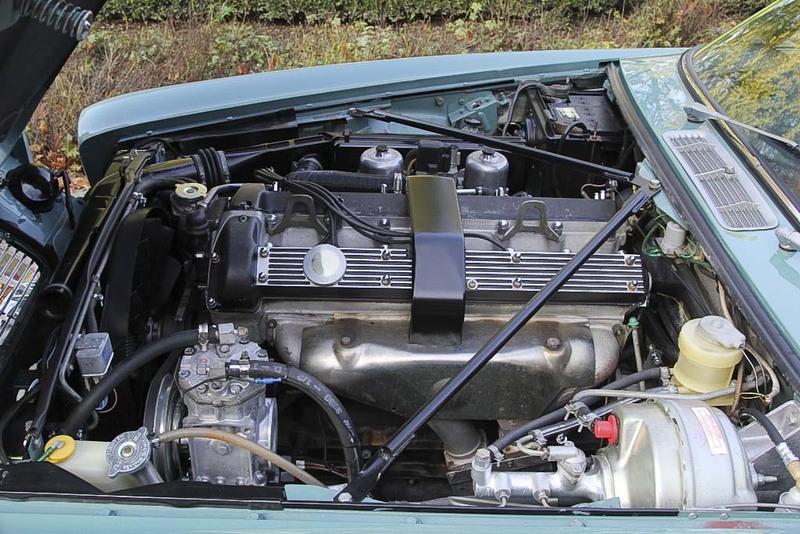 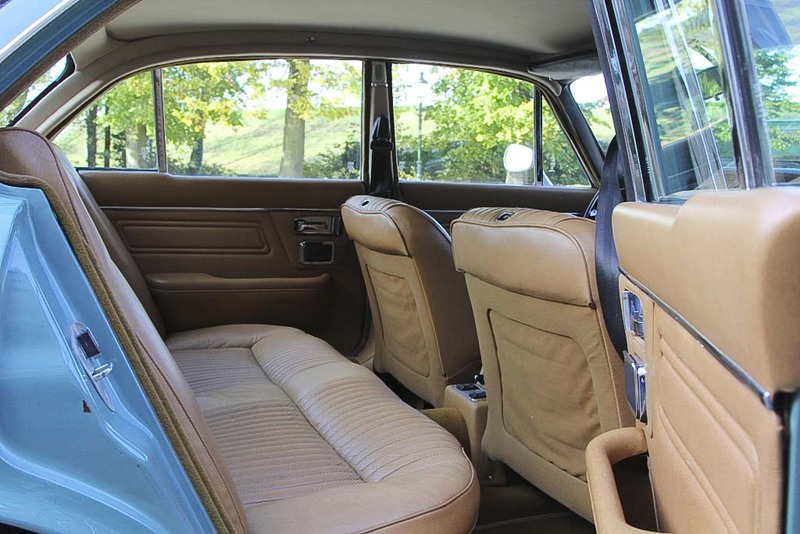 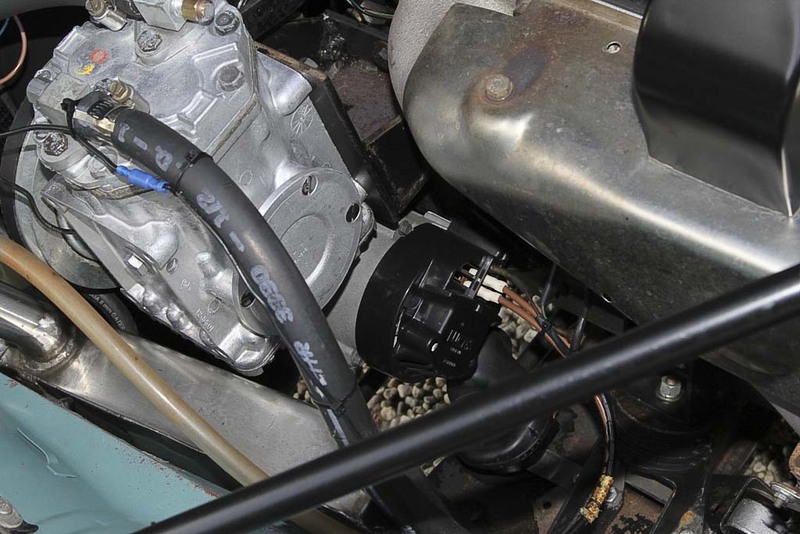 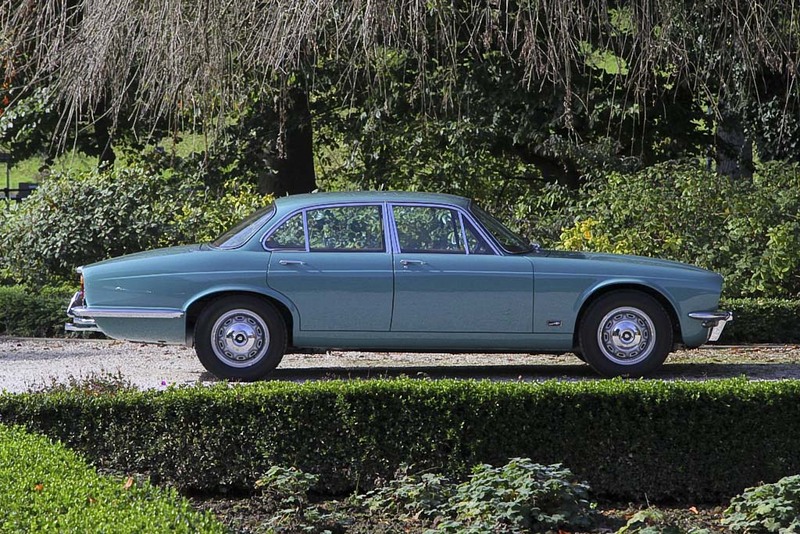 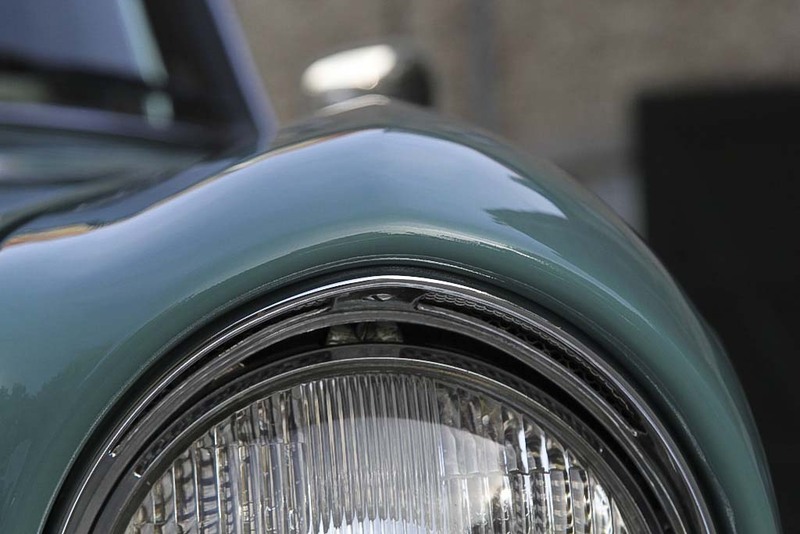 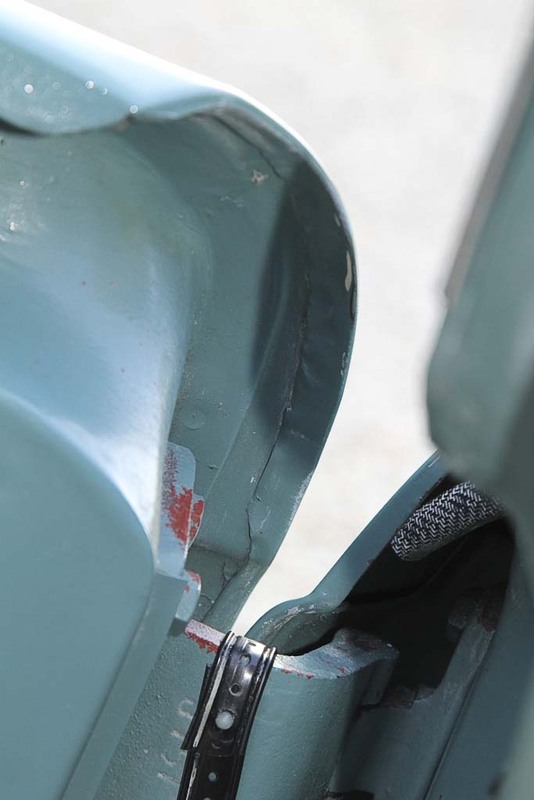 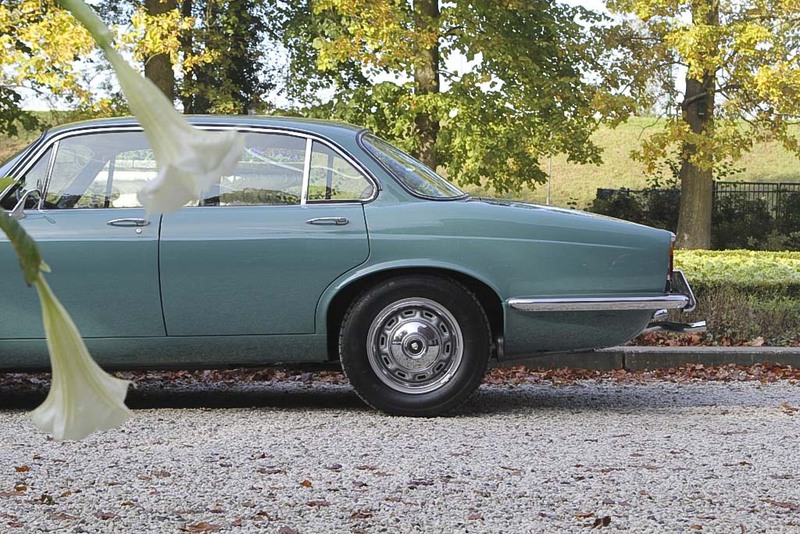 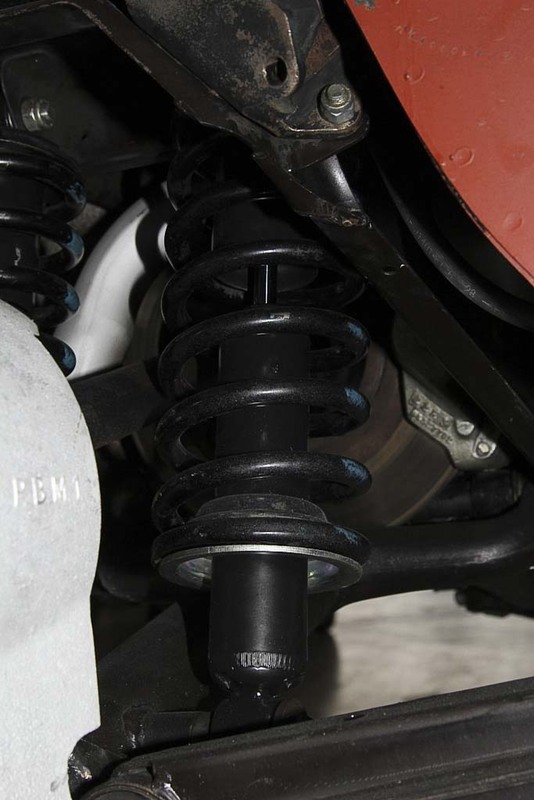 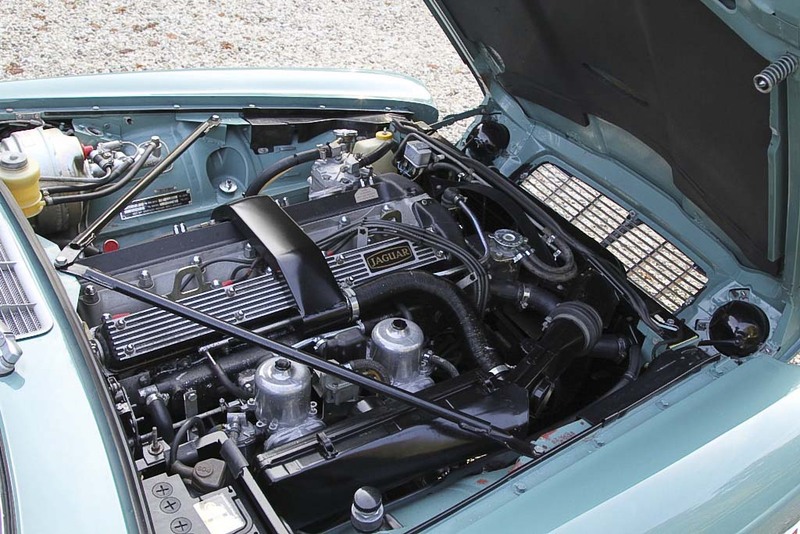 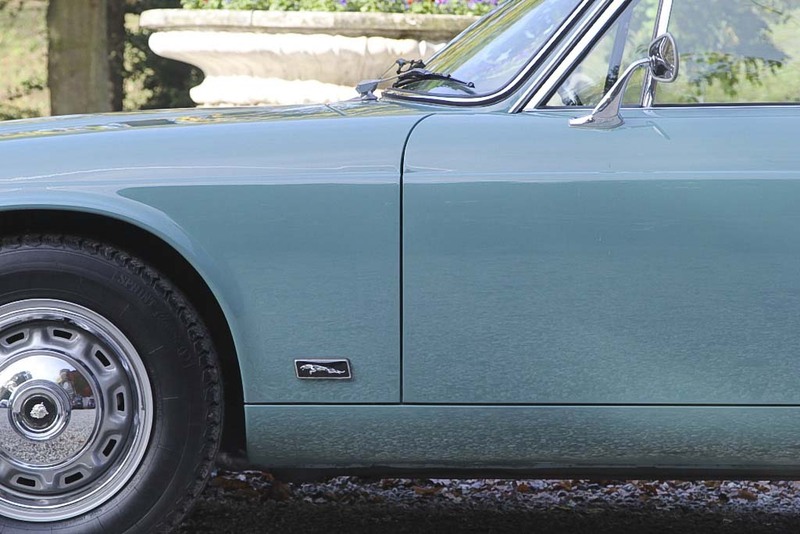 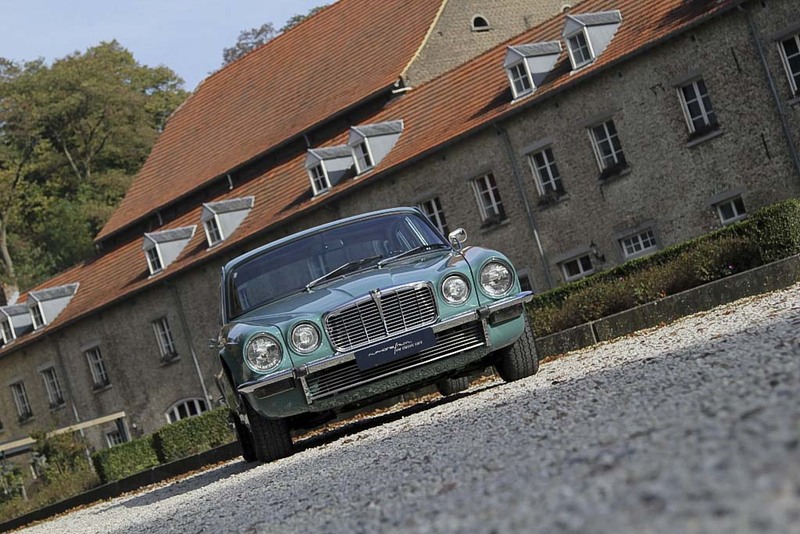 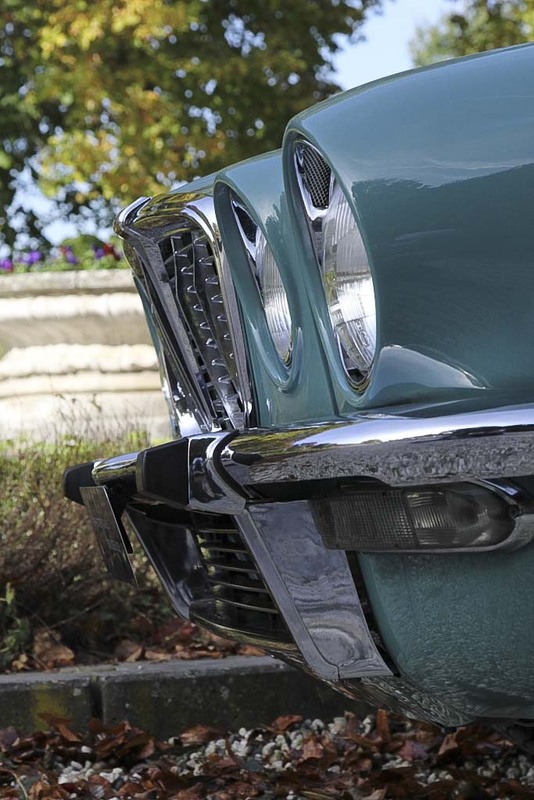 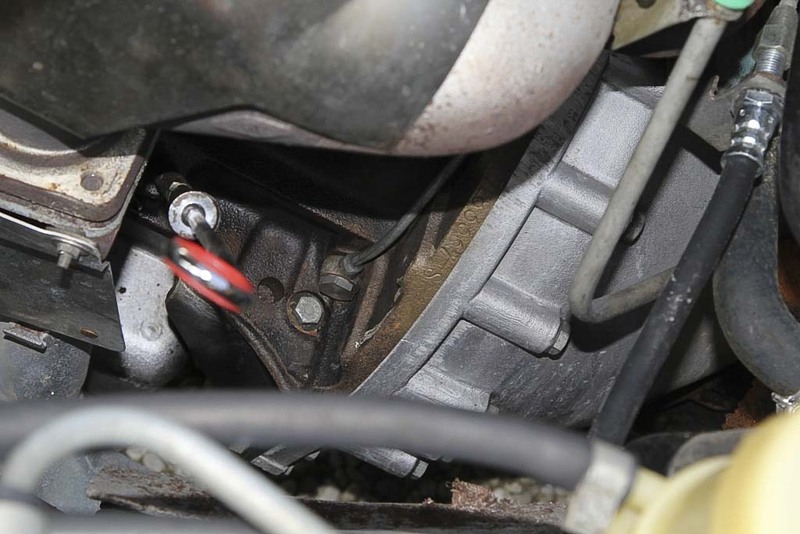 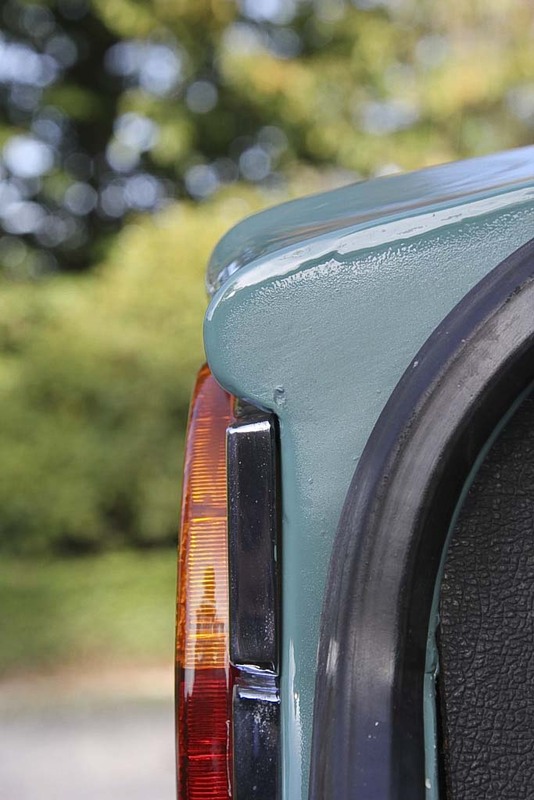 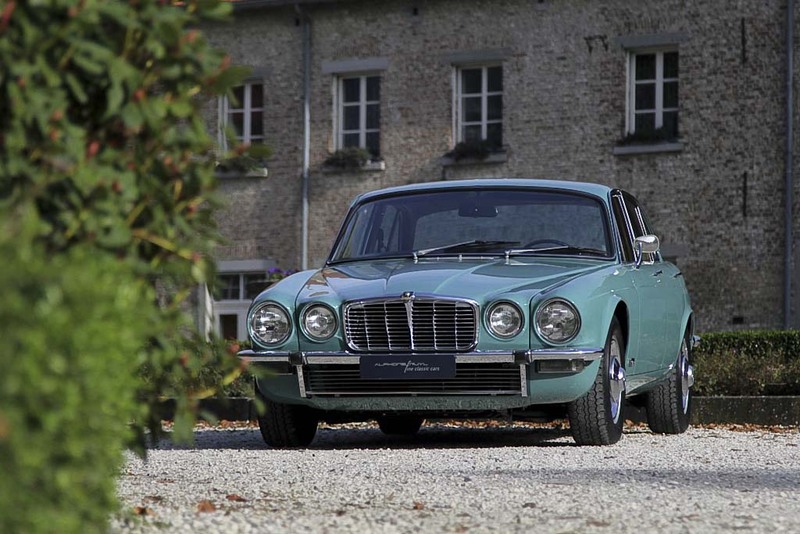 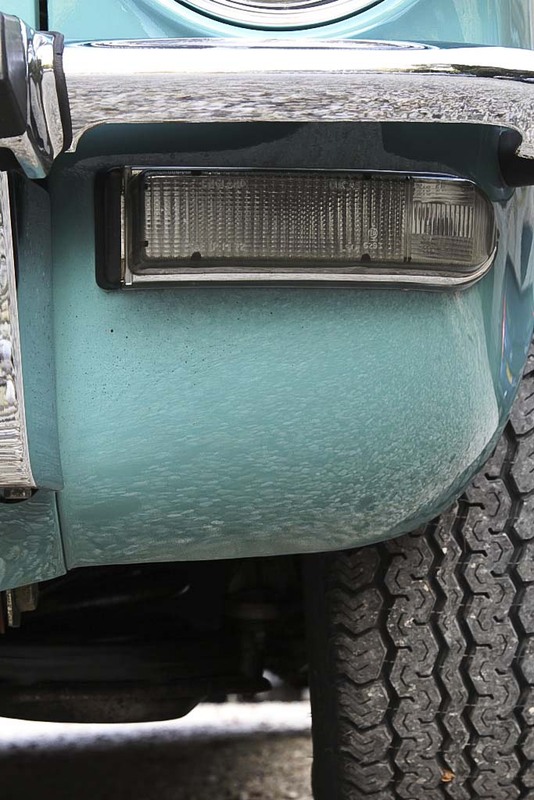 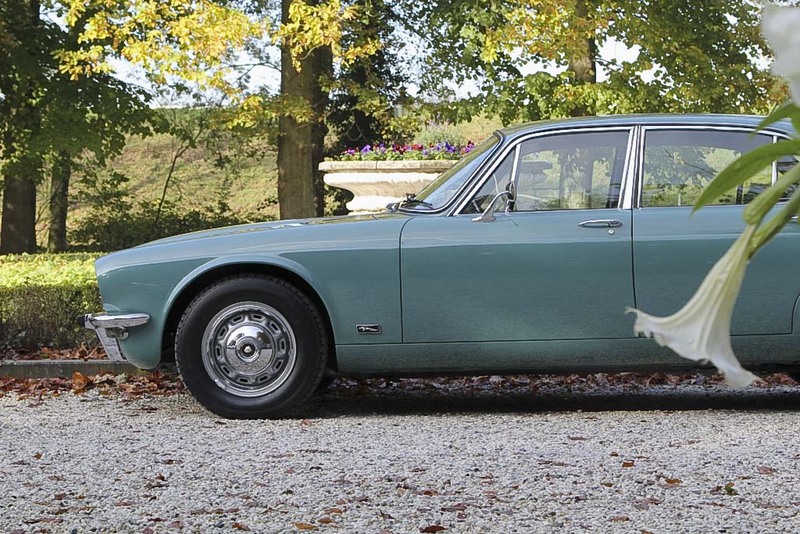 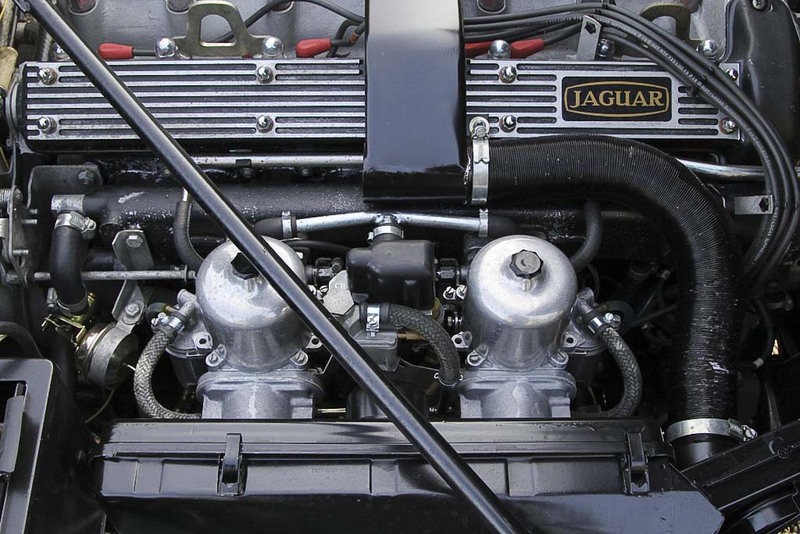 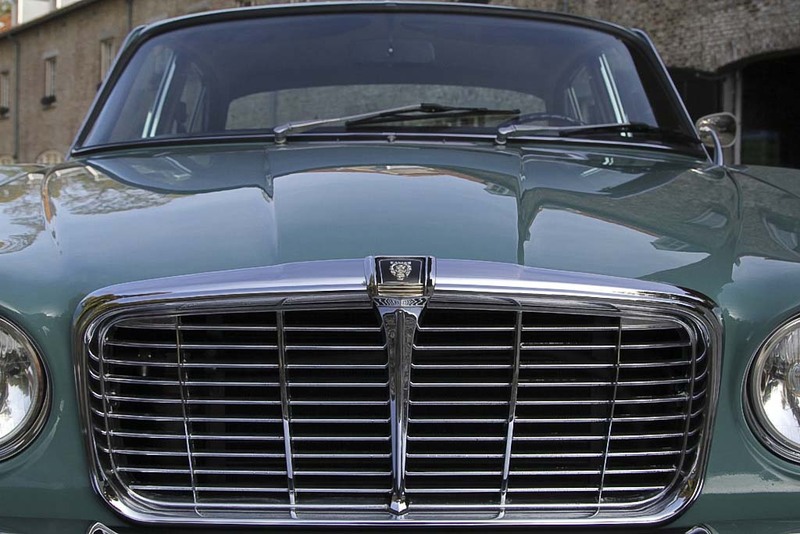 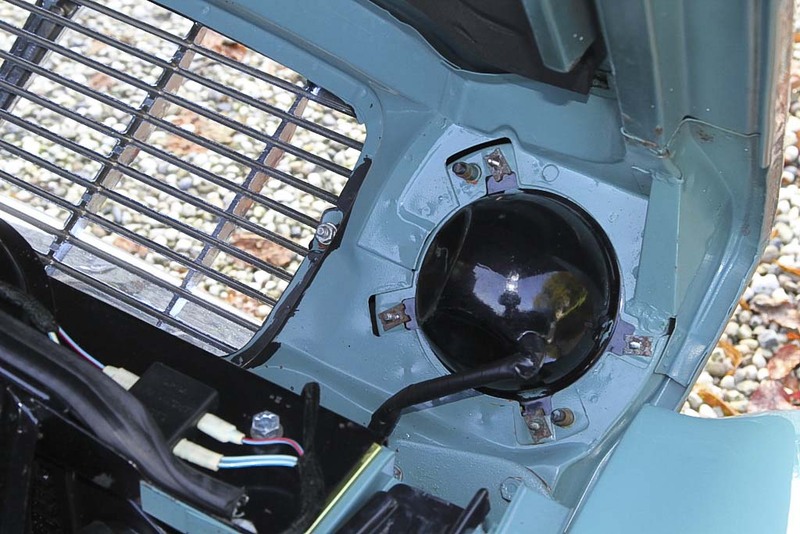 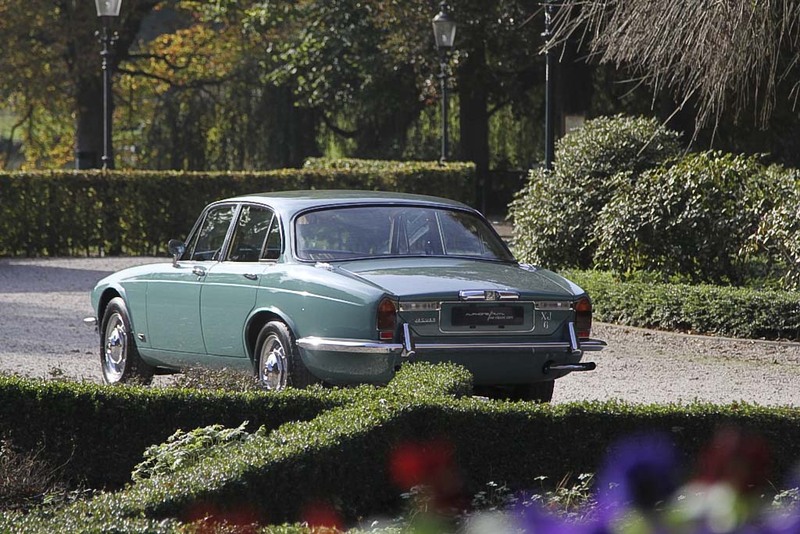 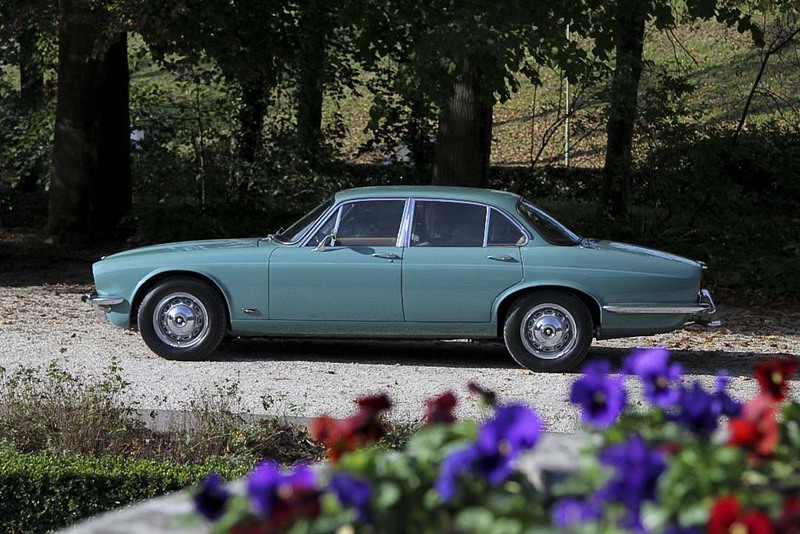 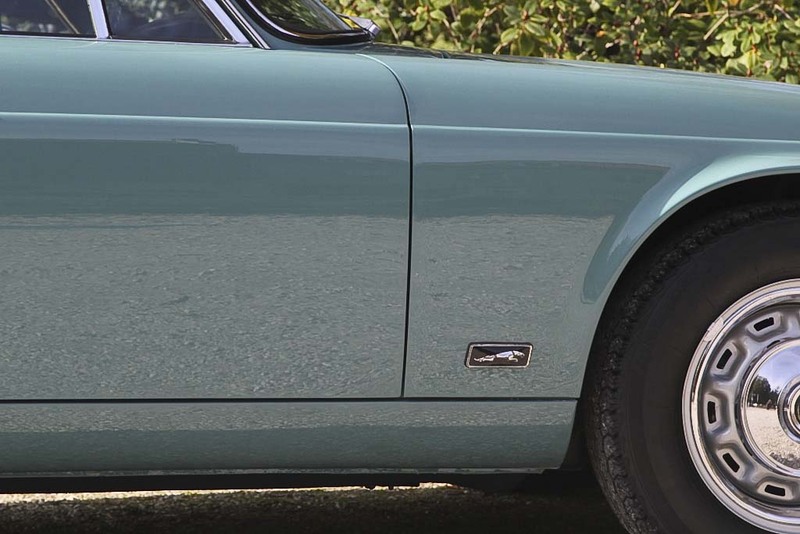 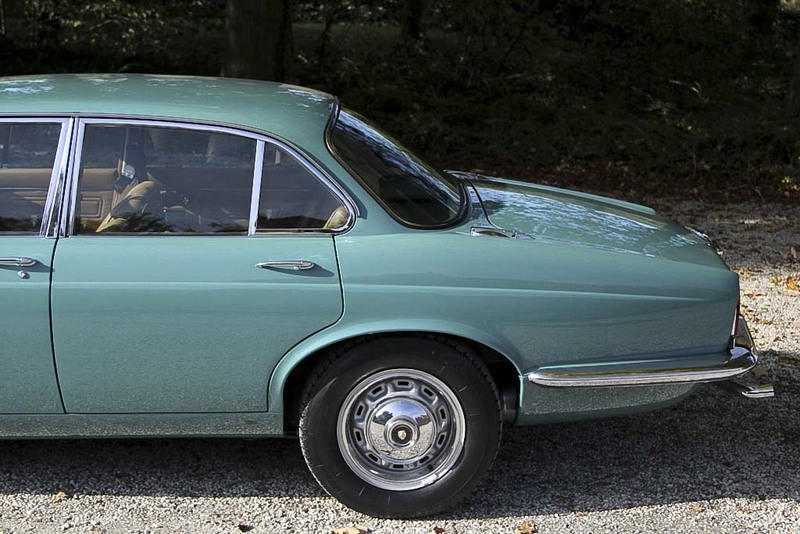 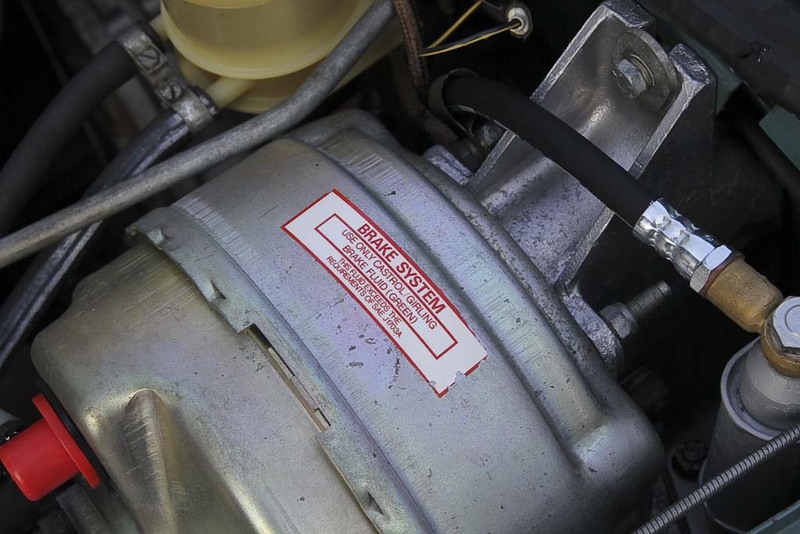 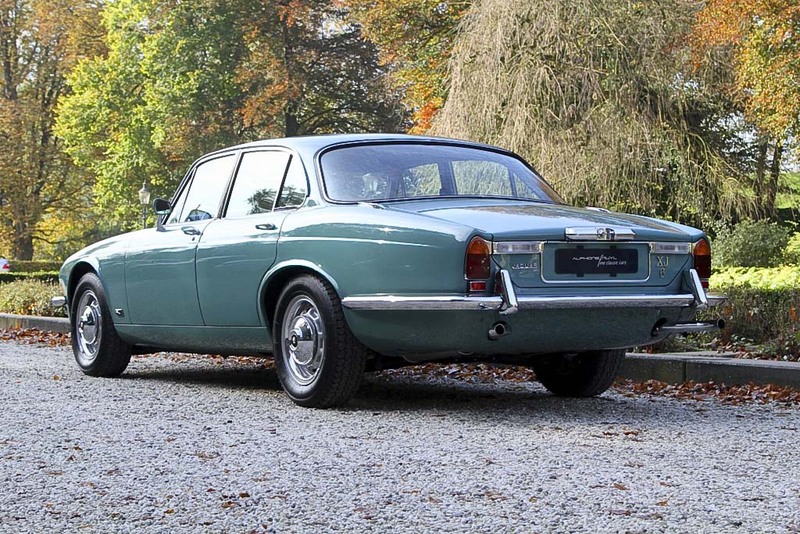 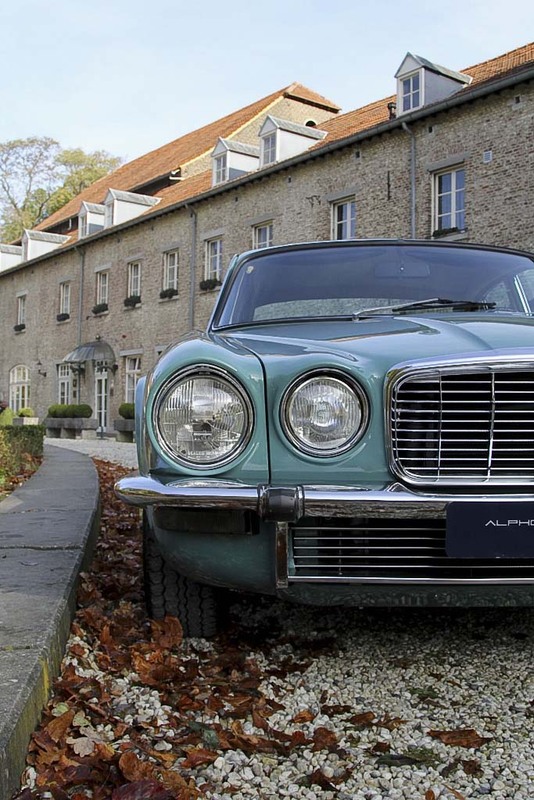 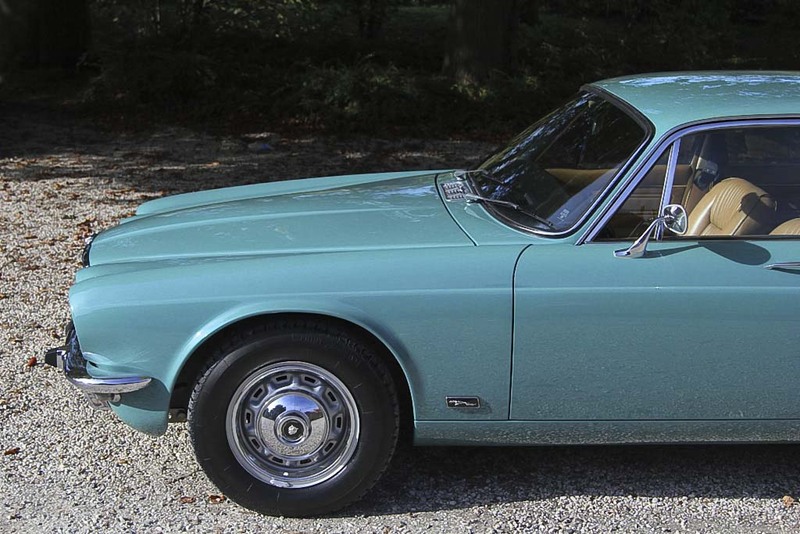 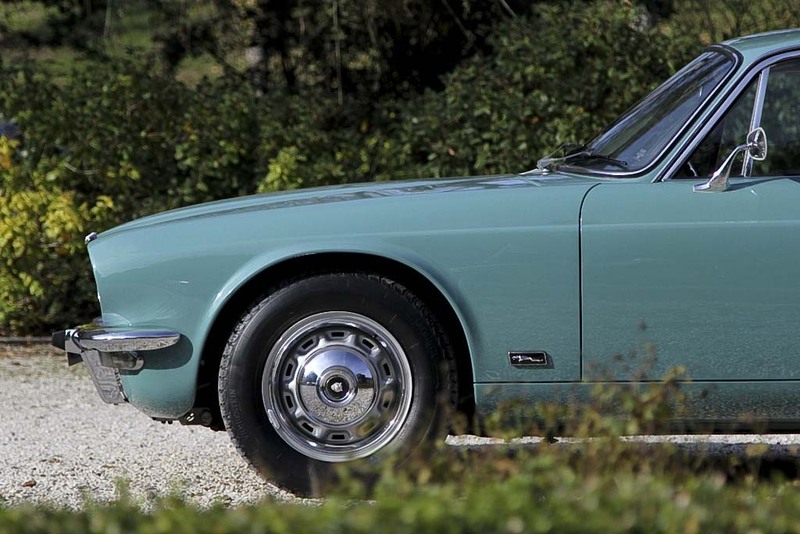 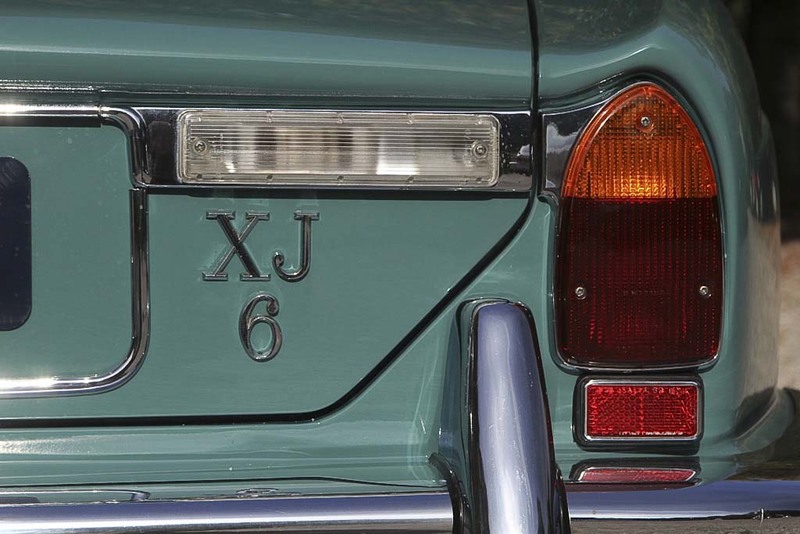 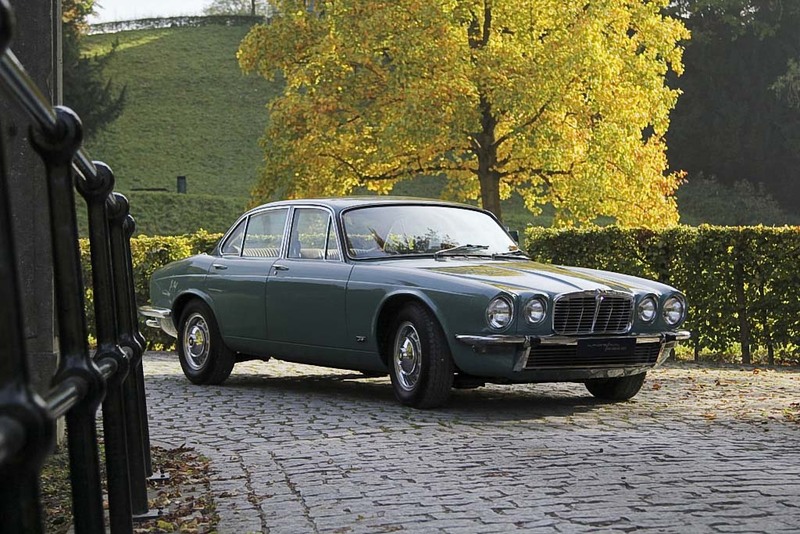 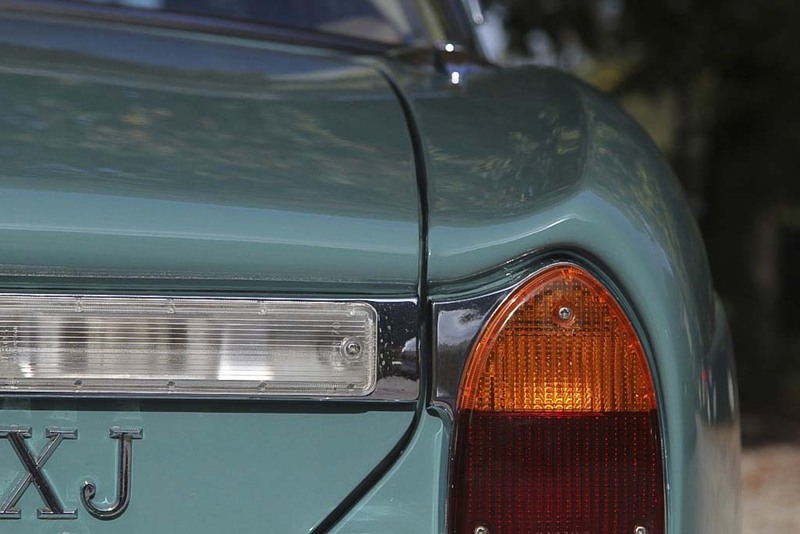 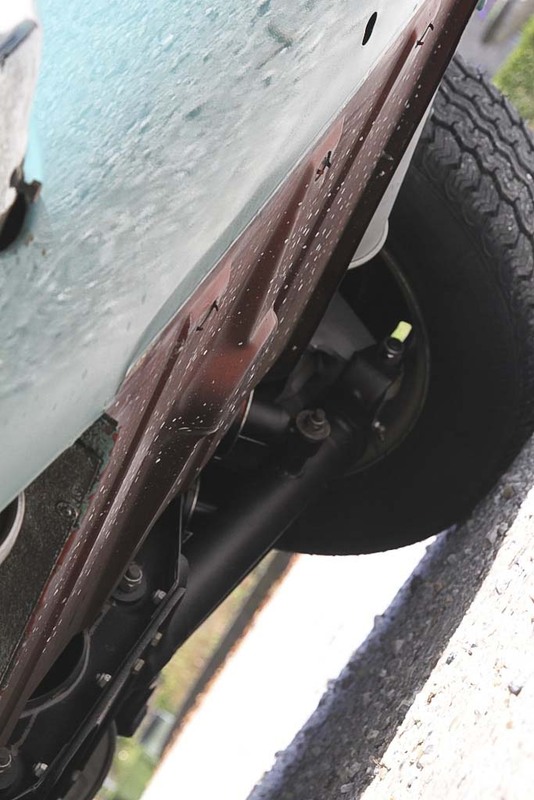 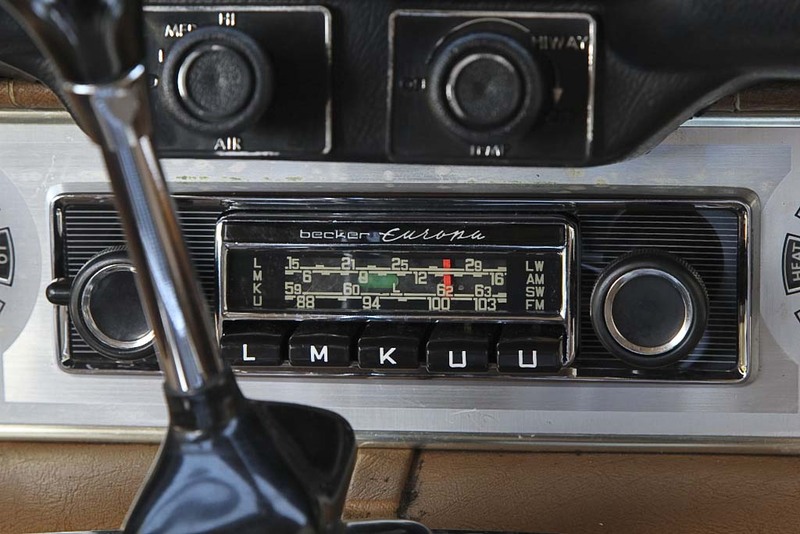 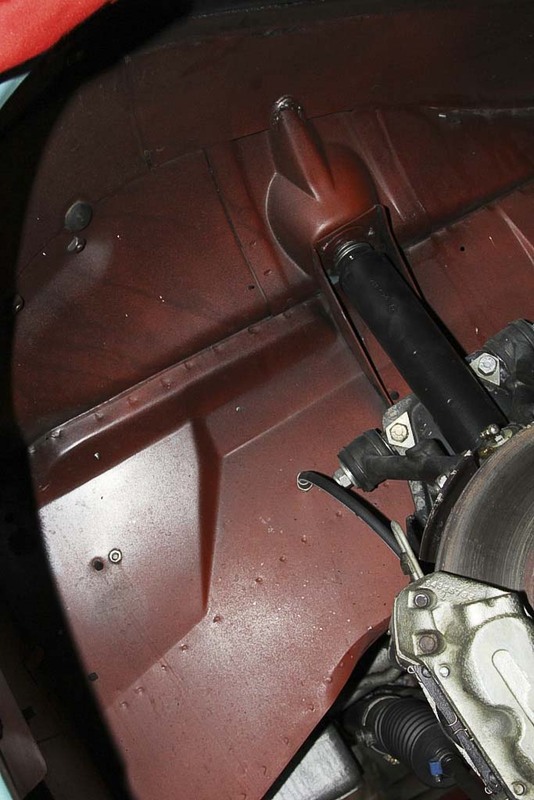 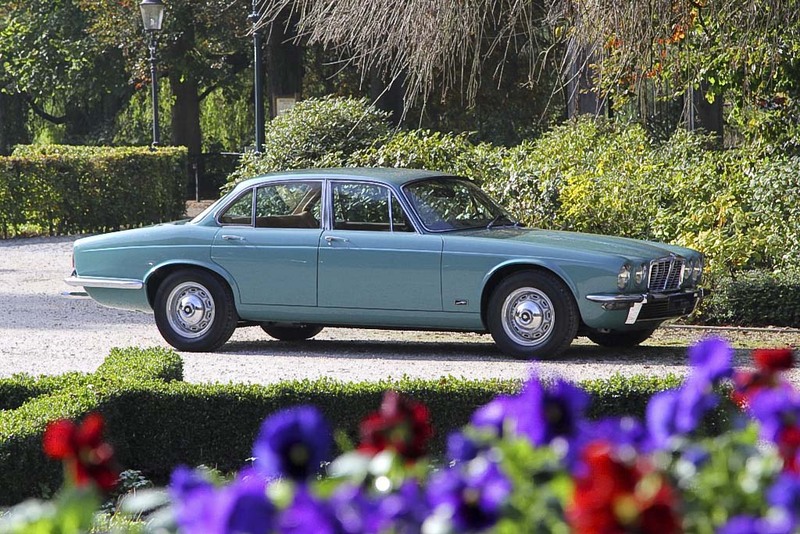 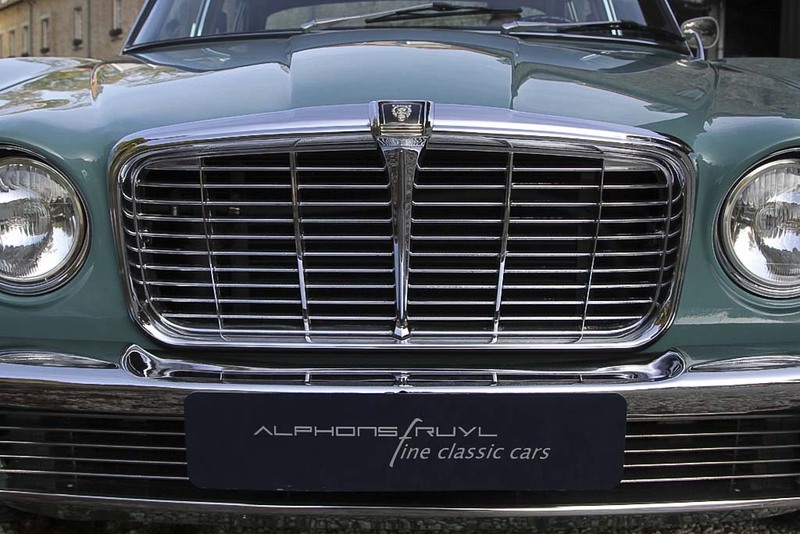 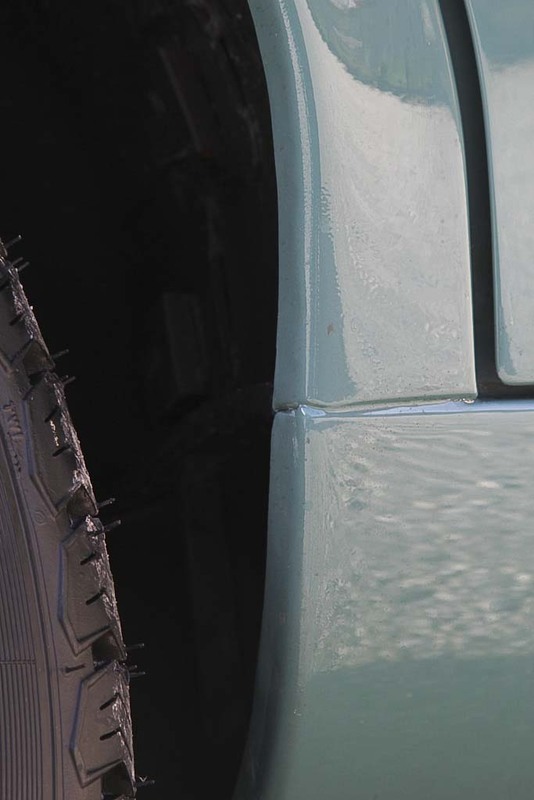 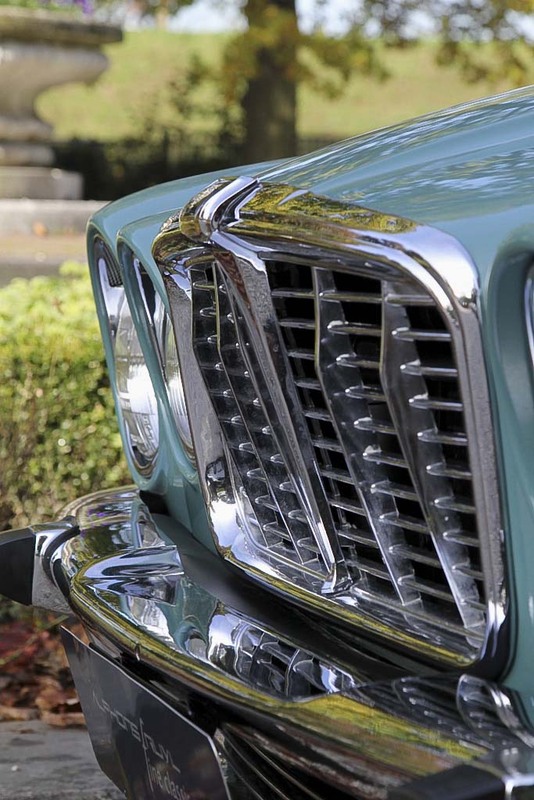 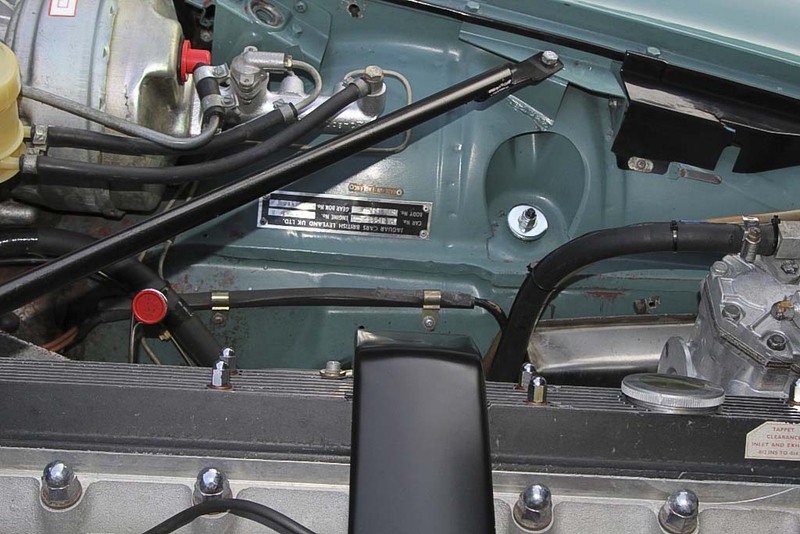 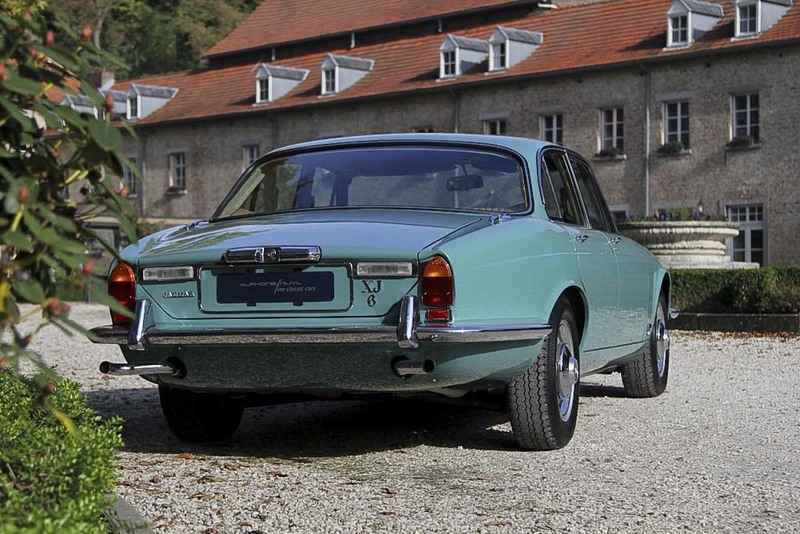 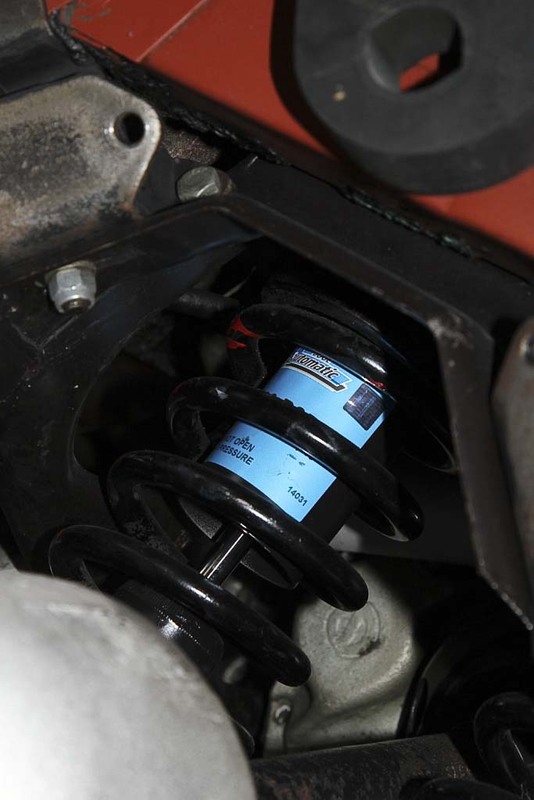 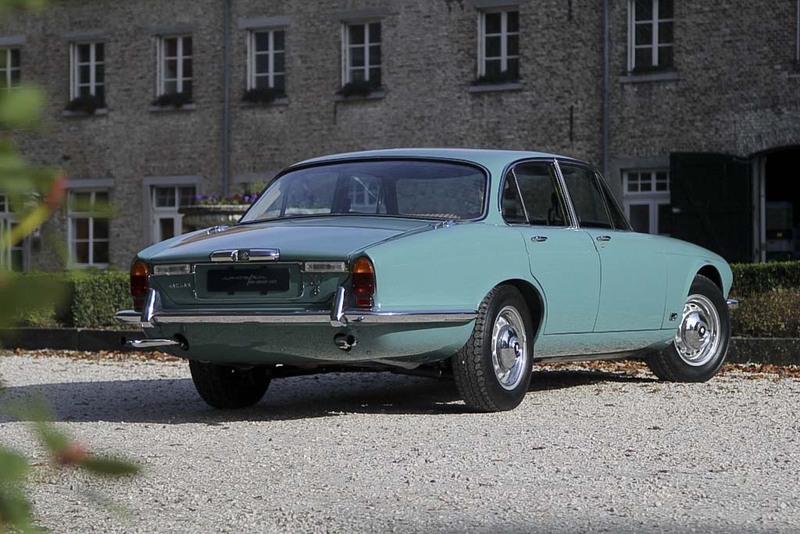 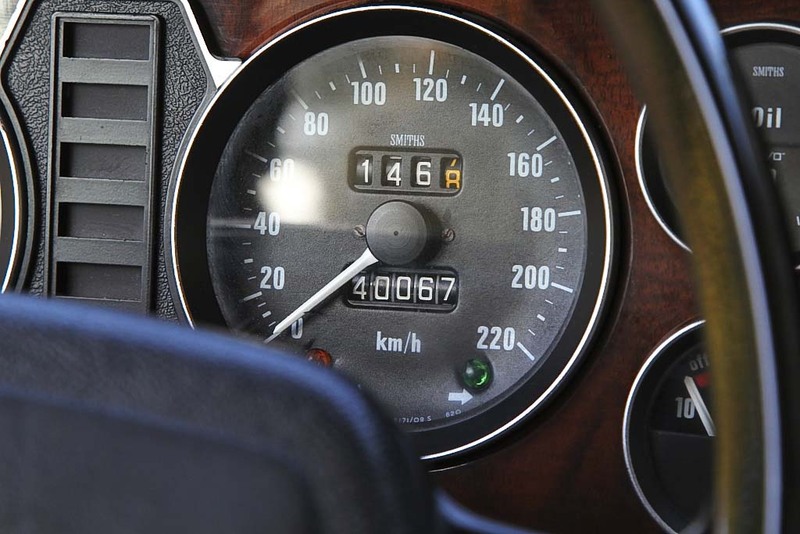 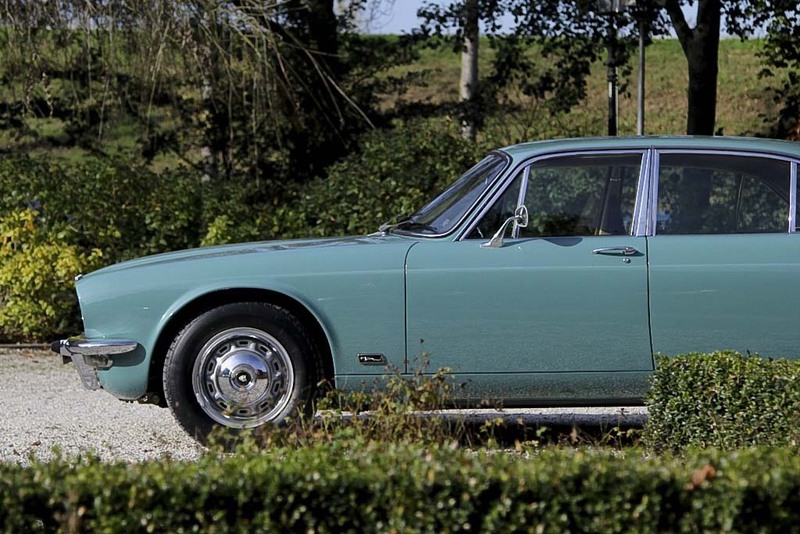 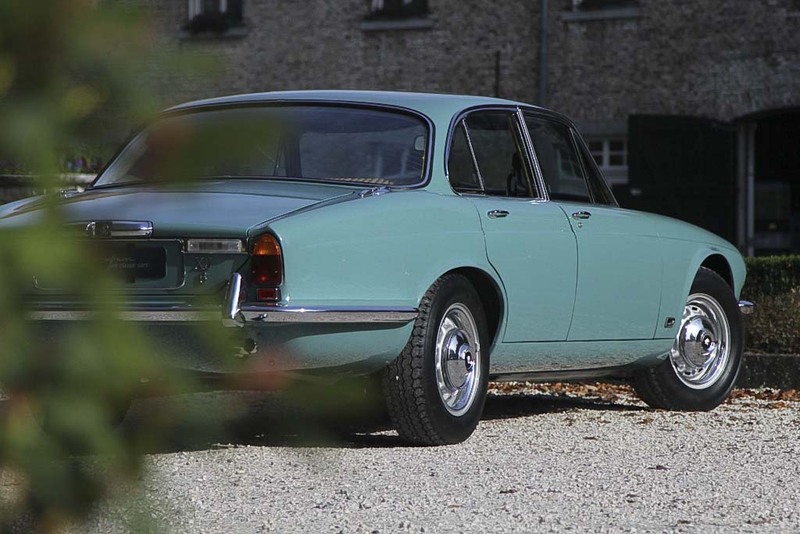 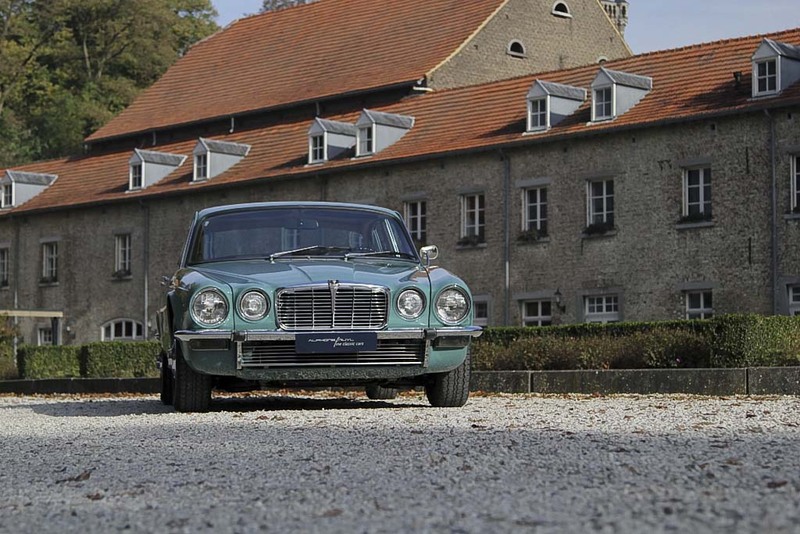 An optically and technically perfect XJ6 4.2 with an exceptional body condition and a mileage of only 40 067.